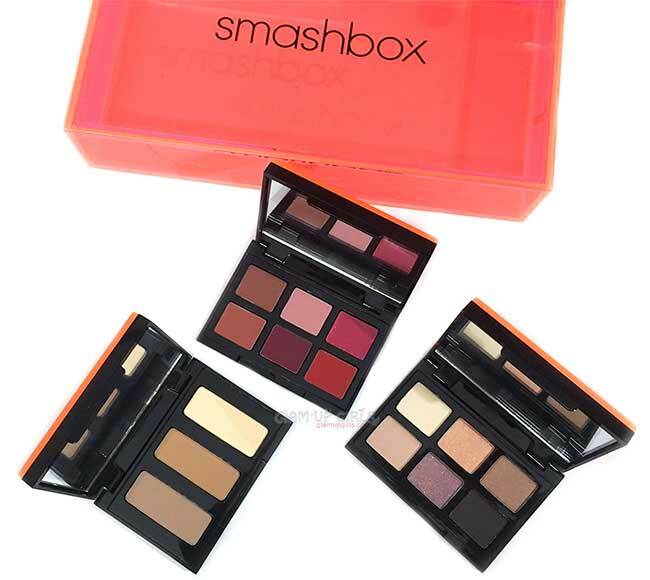 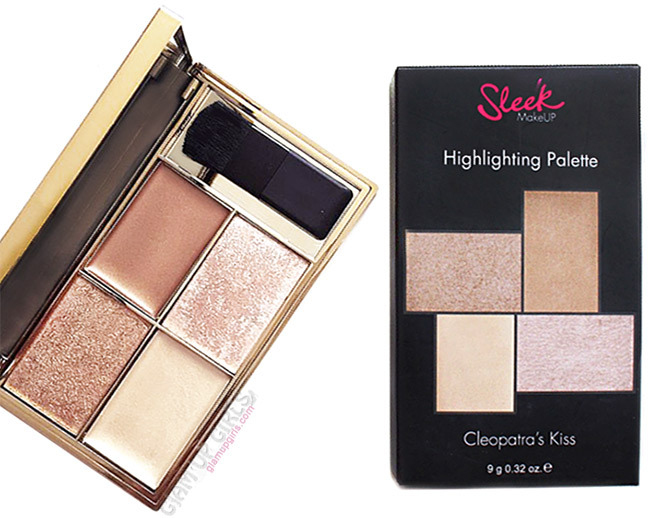 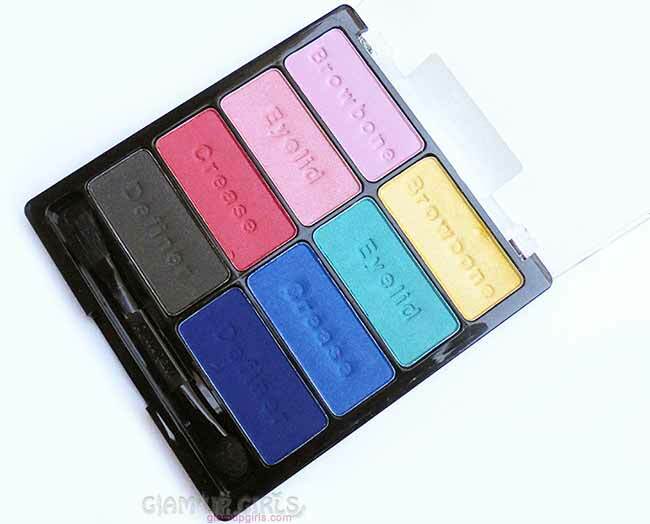 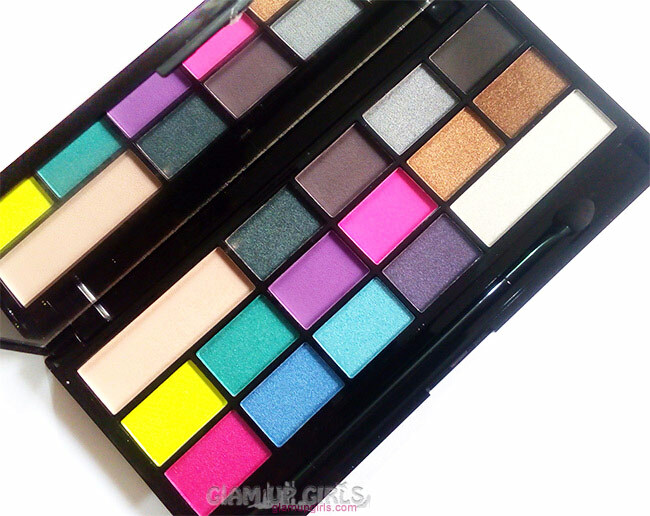 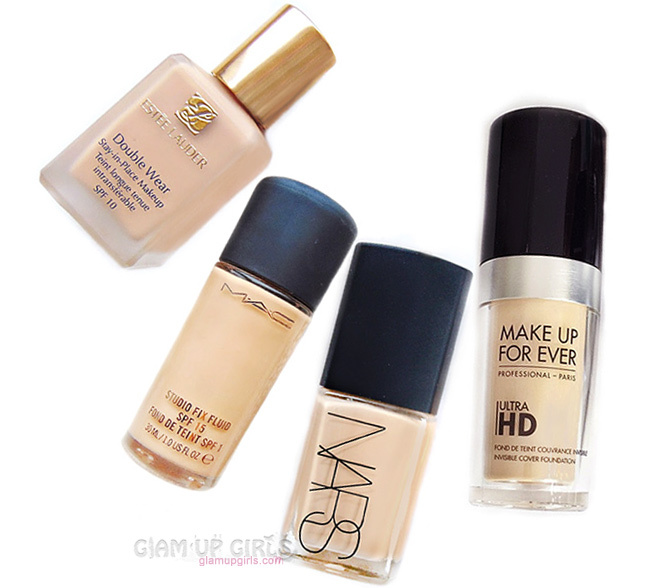 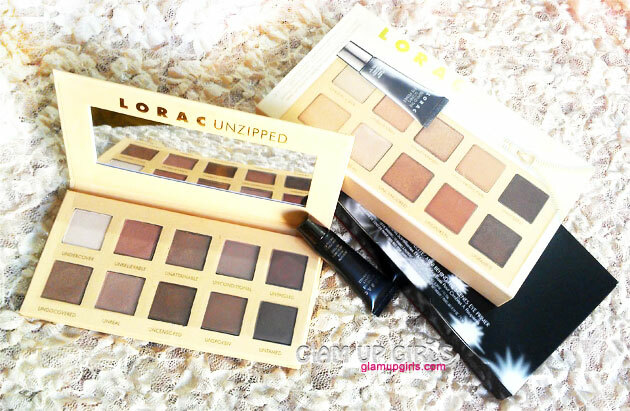 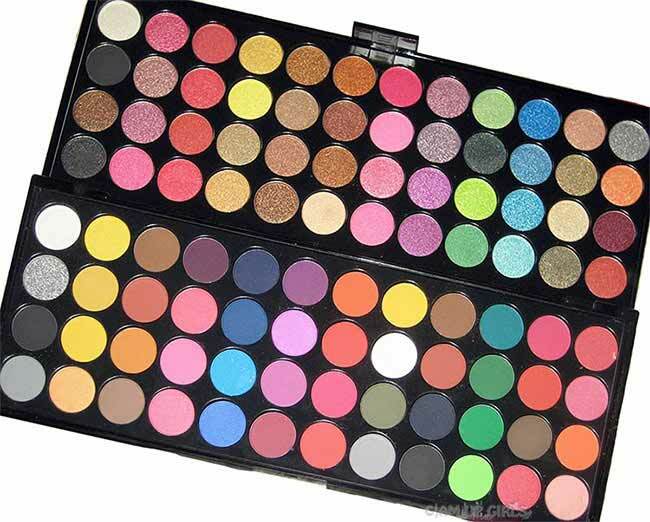 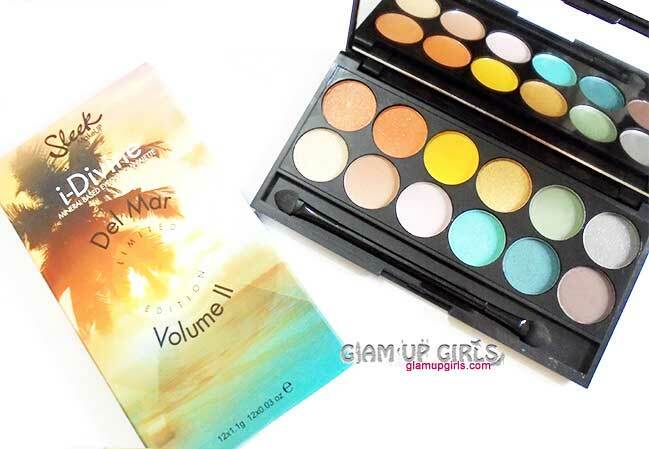 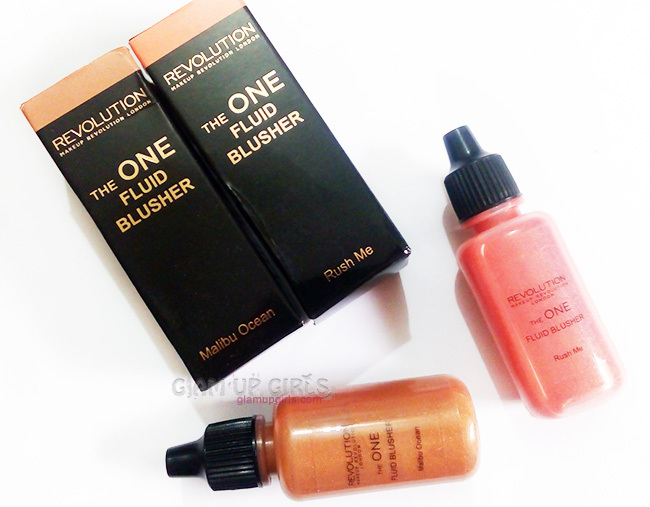 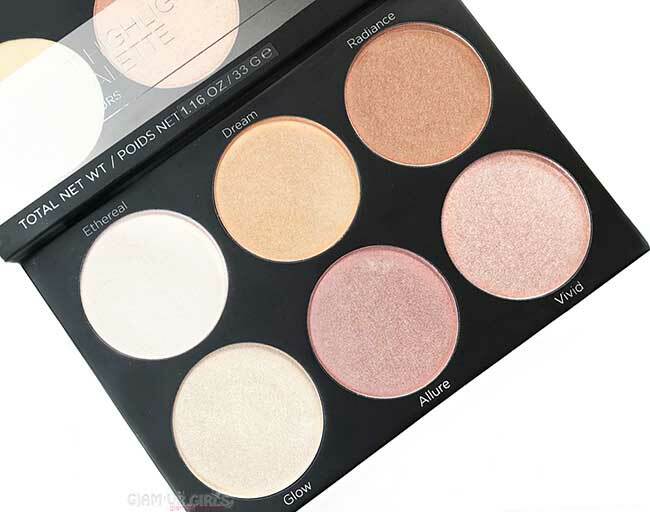 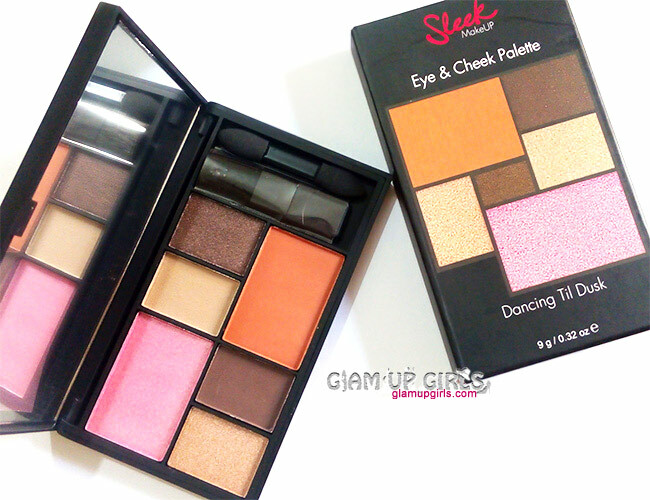 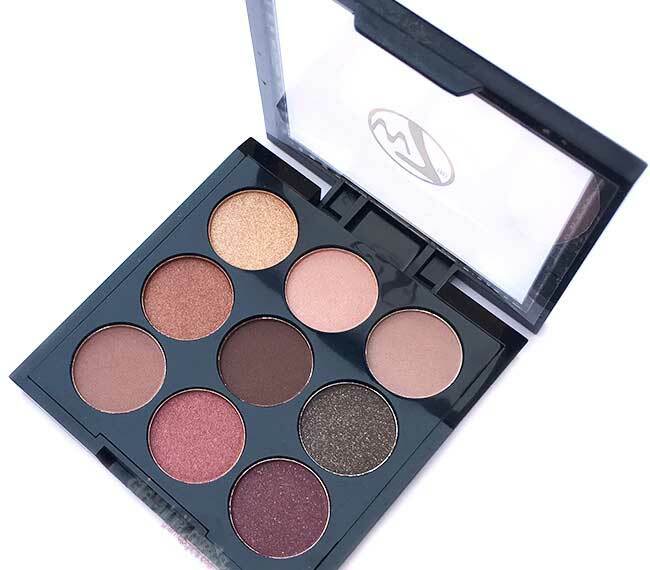 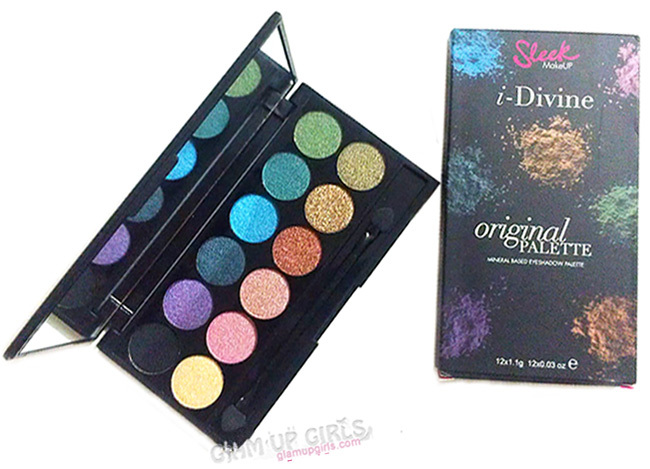 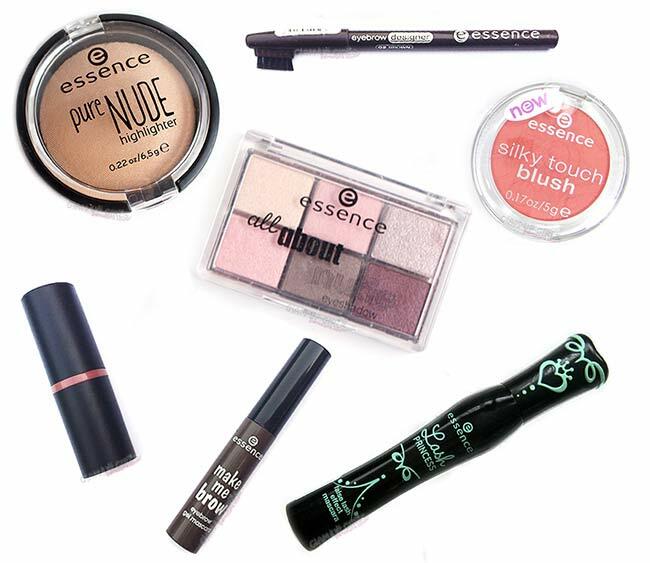 Cream eye shadows or eye pigments can add an extra bit of pigmentation and glamor to eye makeup. 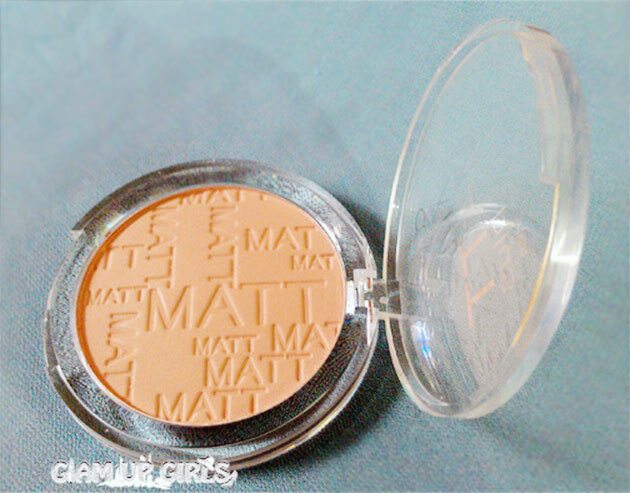 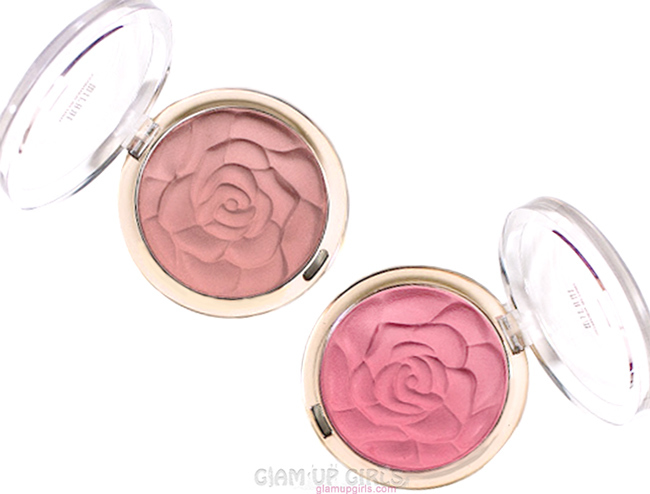 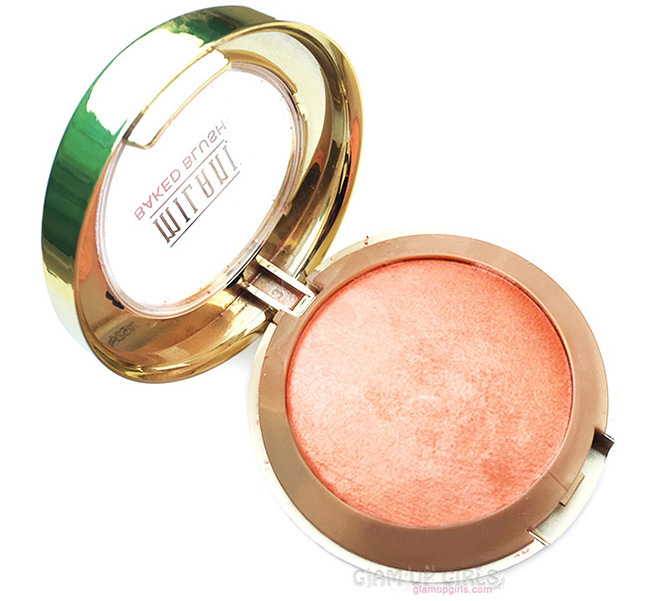 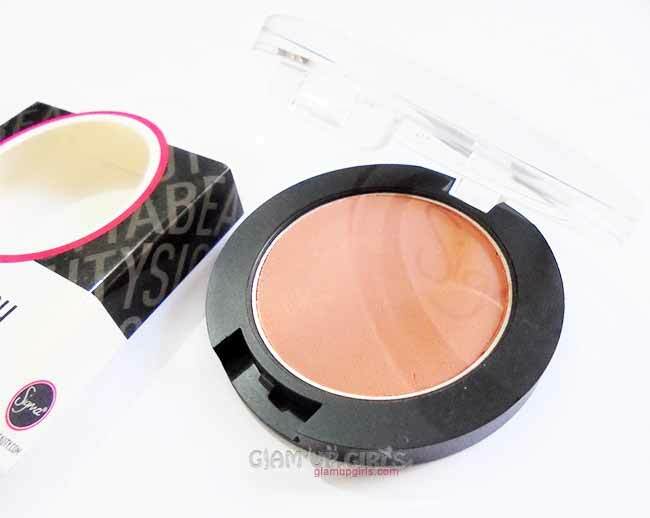 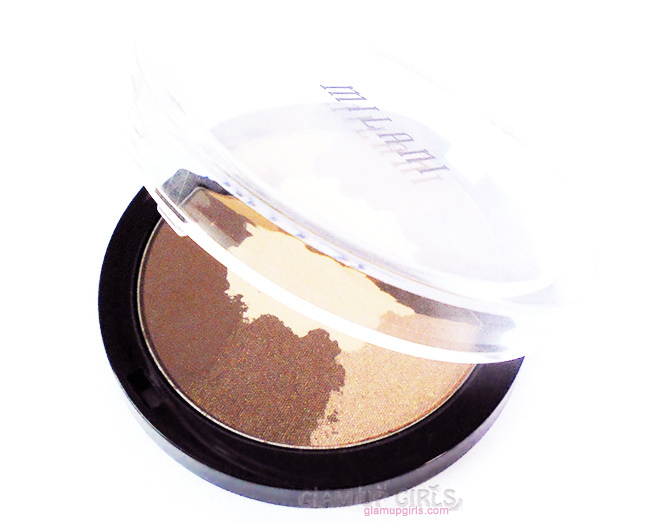 I have never tried any cream eye shadow before and was looking to try Maybelline color tattoo. 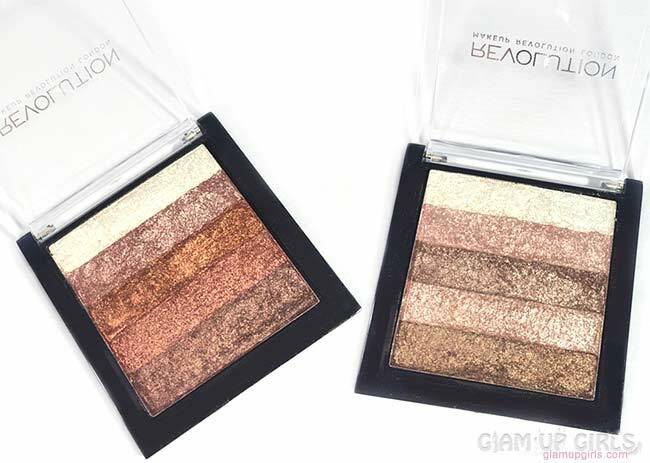 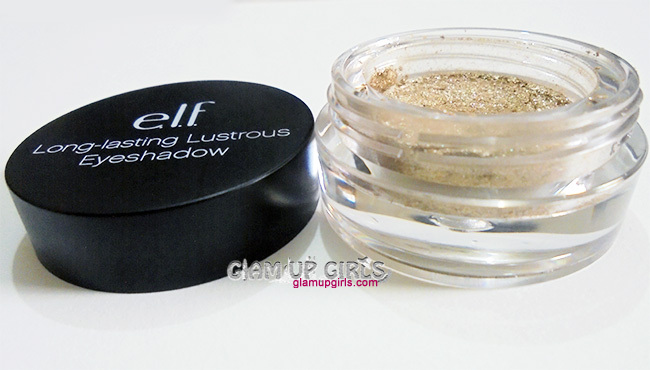 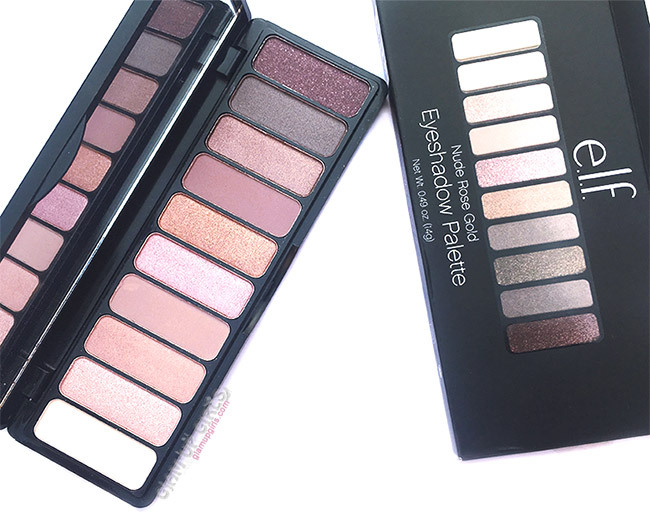 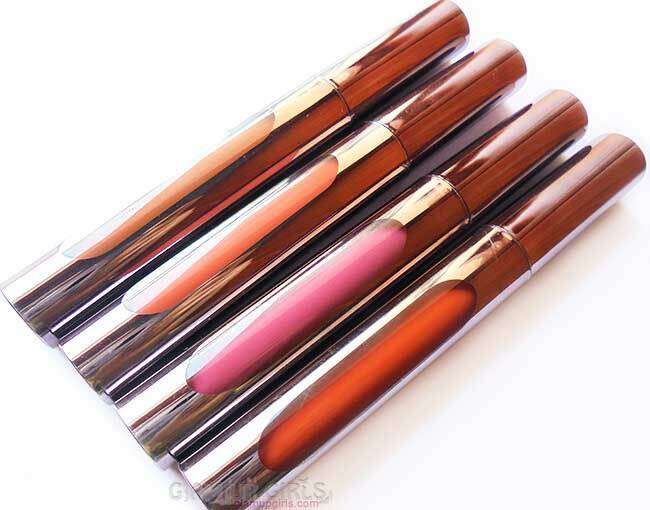 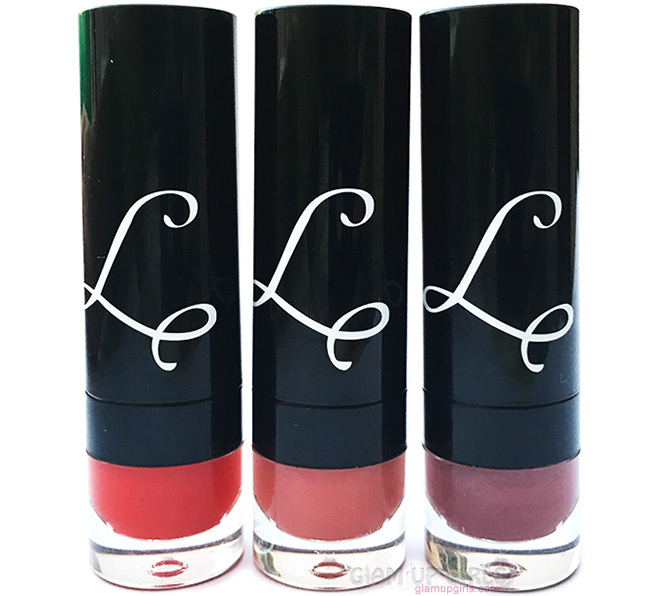 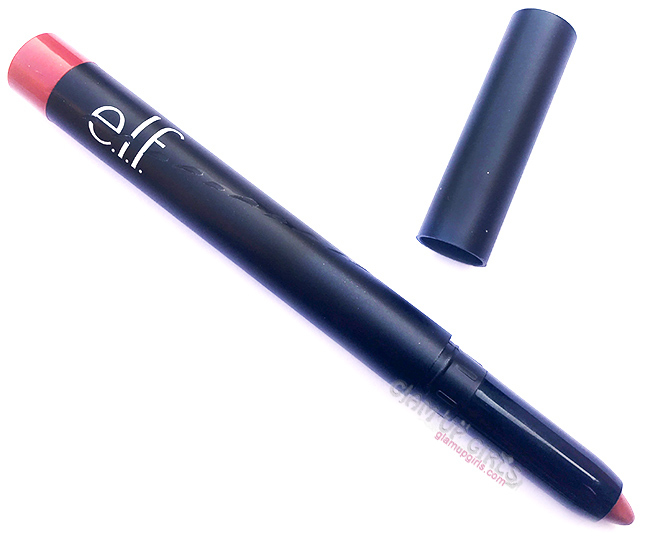 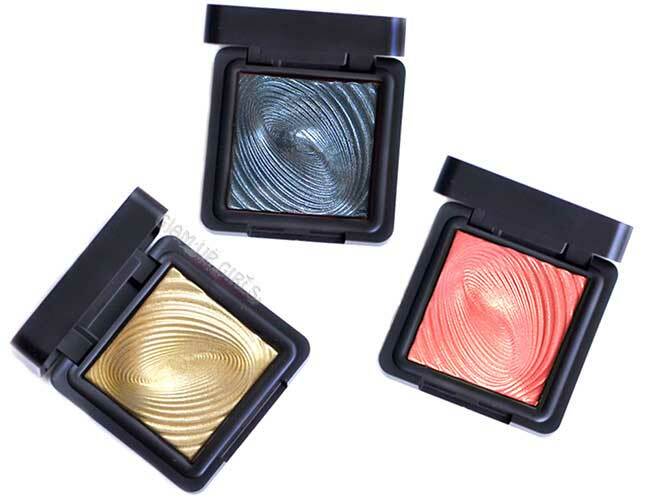 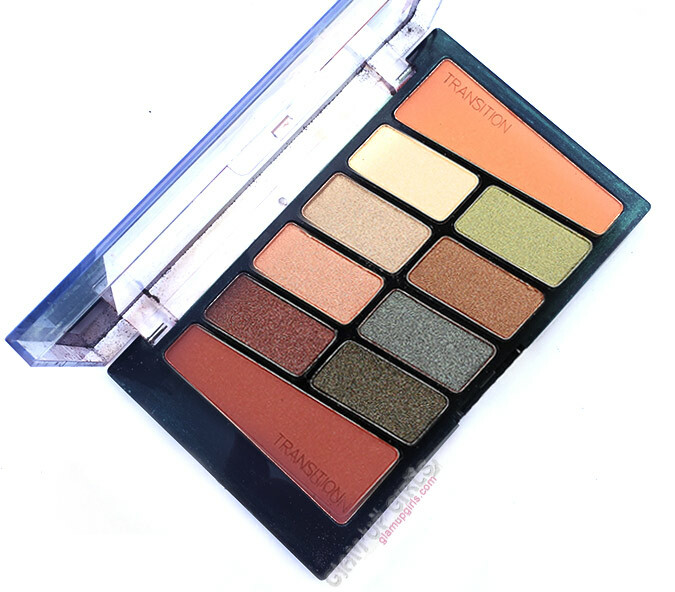 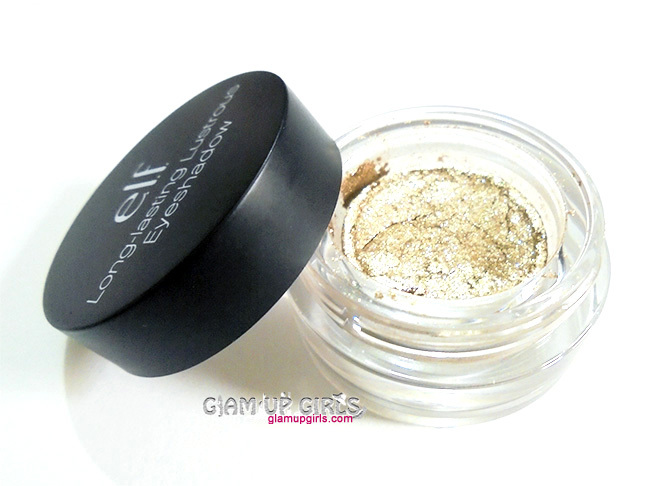 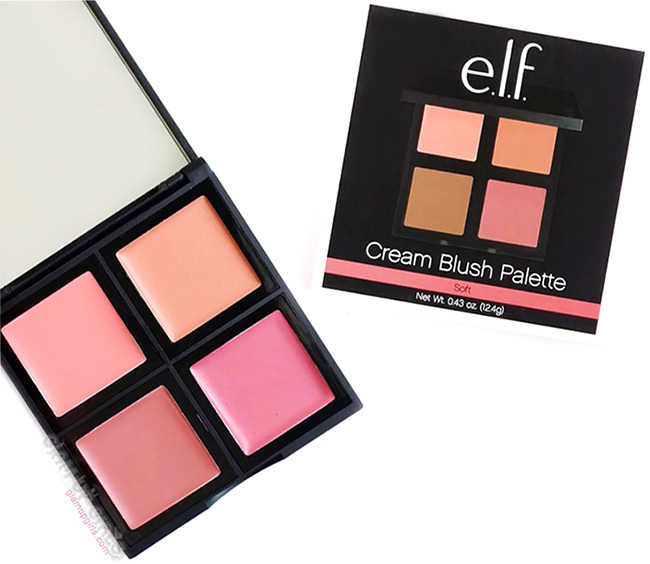 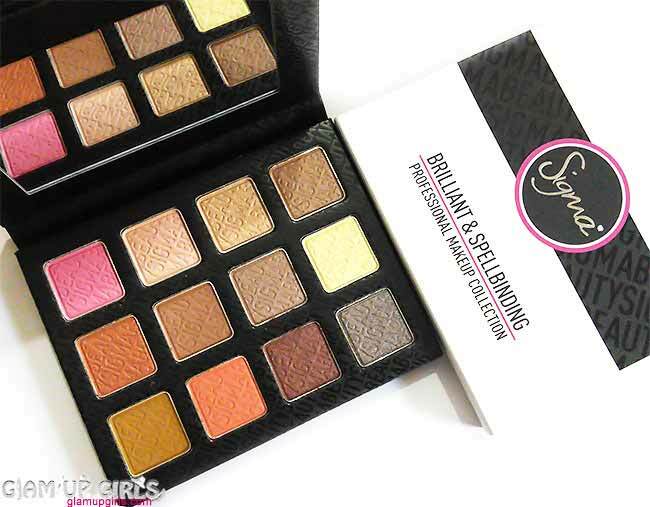 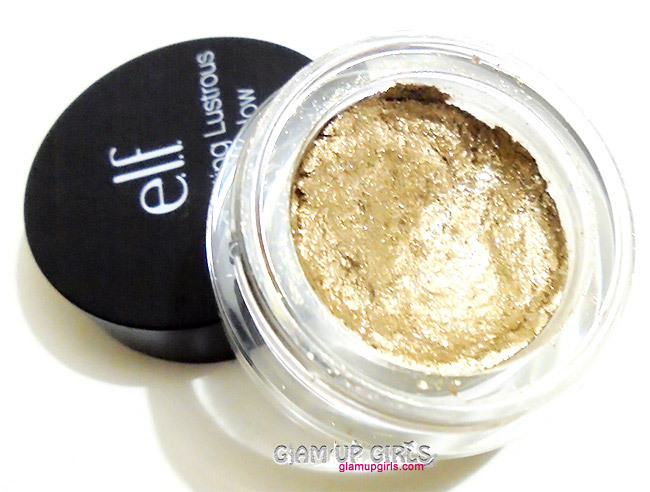 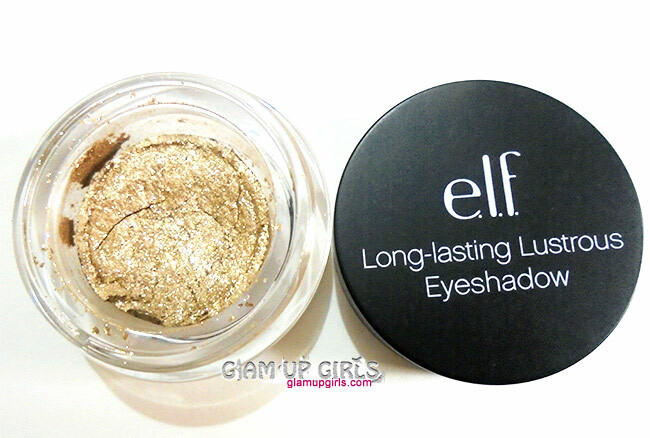 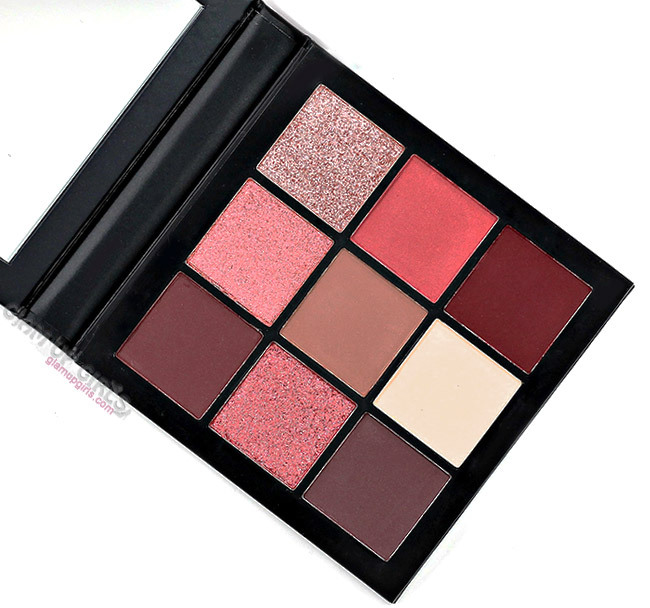 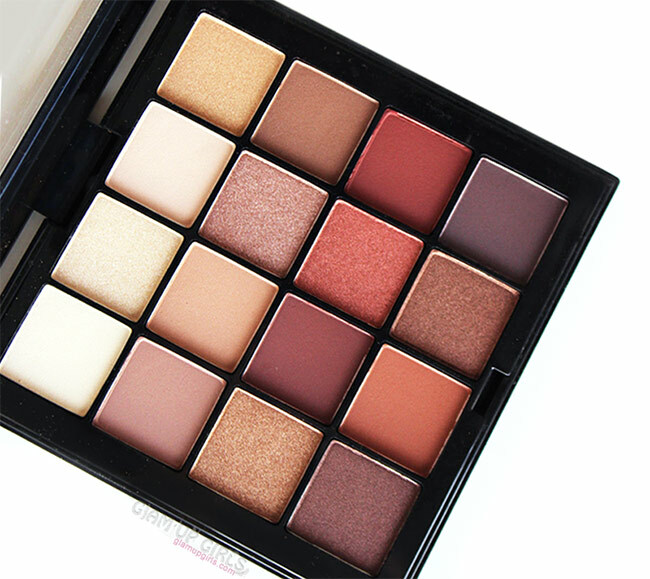 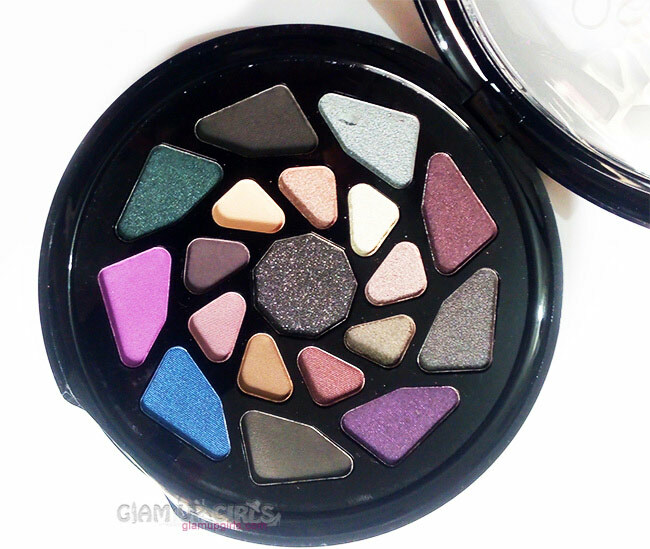 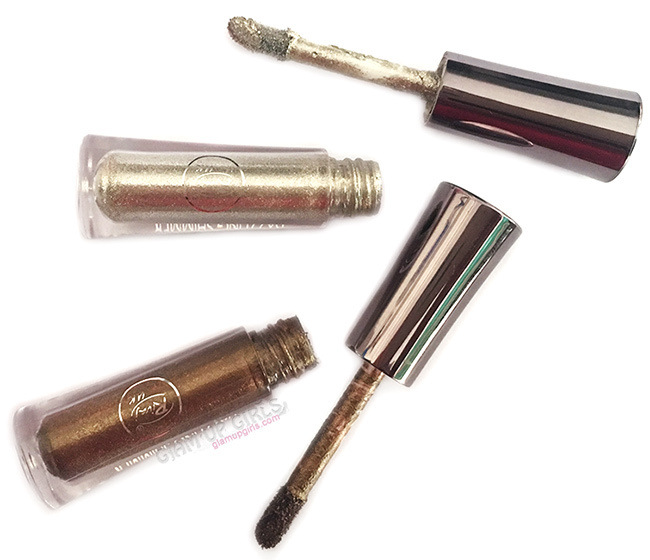 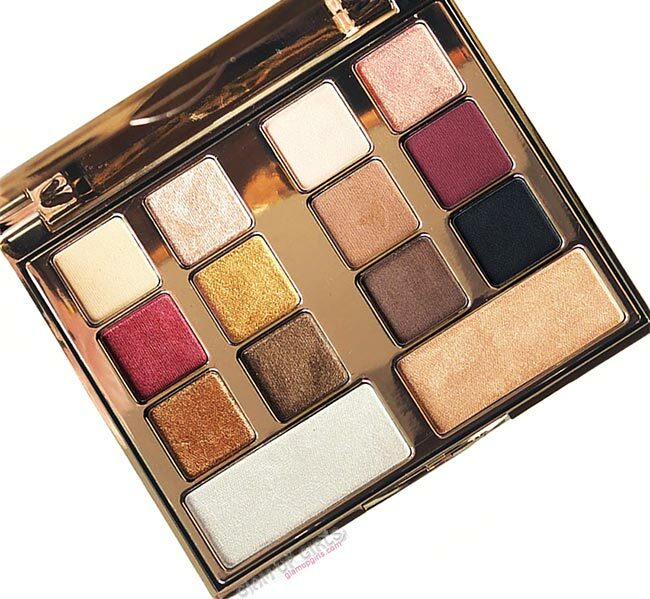 In the search of it i stumbled upon on e.l.f long lasting lustrous eye shadows. 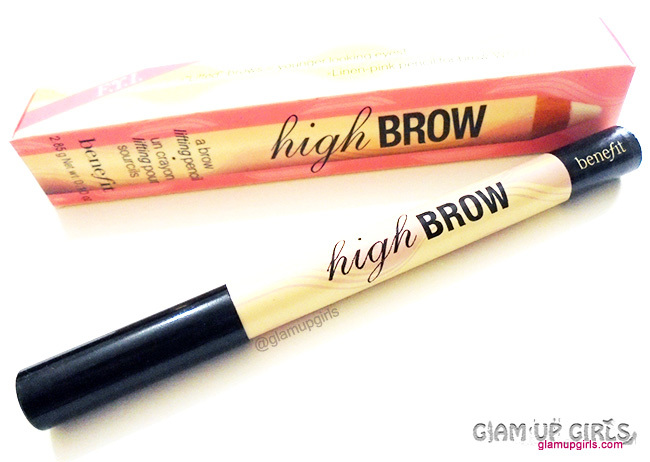 They seems similar with less price tag so i thought to give it a try. 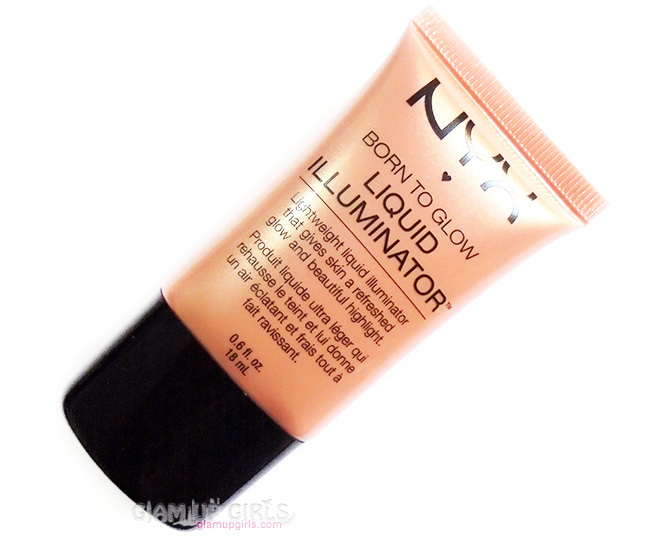 The shade i got is Toast, lets see how it performed for me. 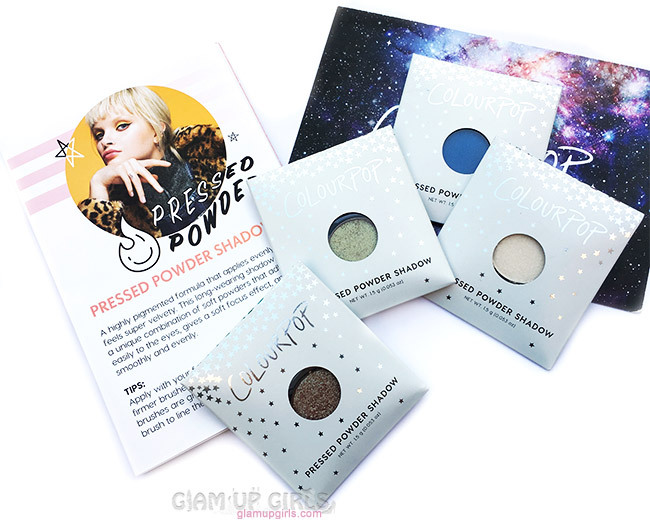 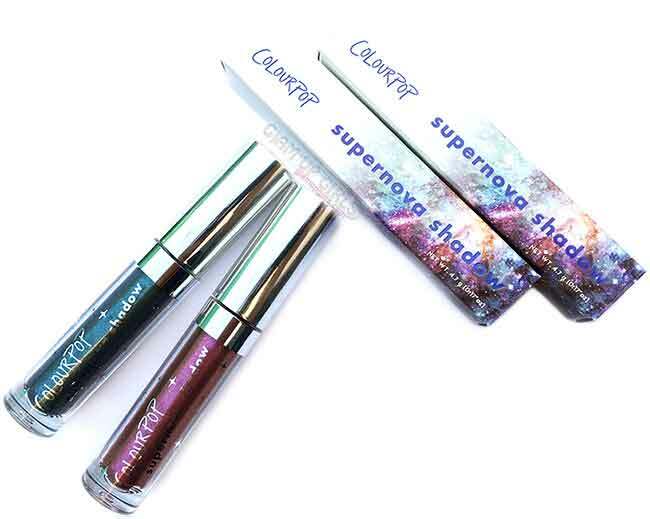 Soft and fluffy, these vibrant, shimmering Long Lasting Lustrous Eyeshadow colors can be used as eyeshadow or a bold liner. 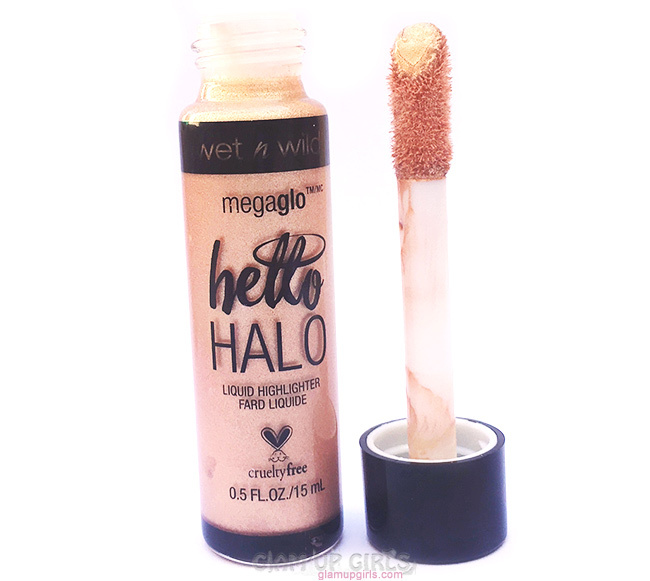 The whipped gel texture is easy to blend and lightweight for lasting comfort and wear. 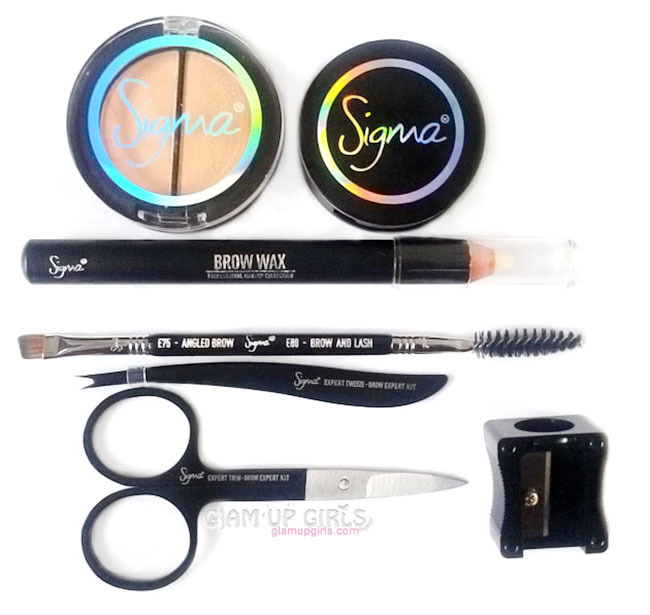 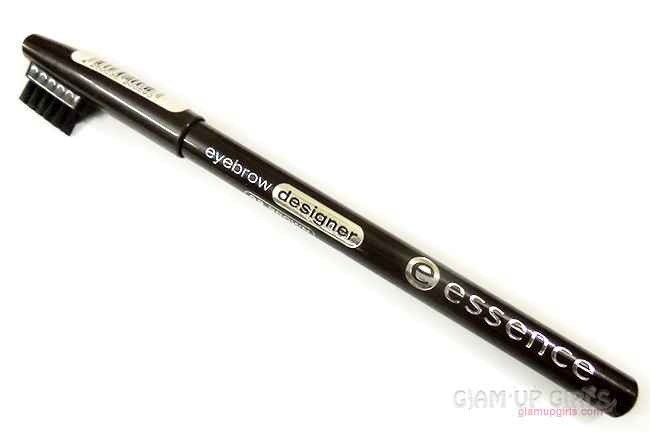 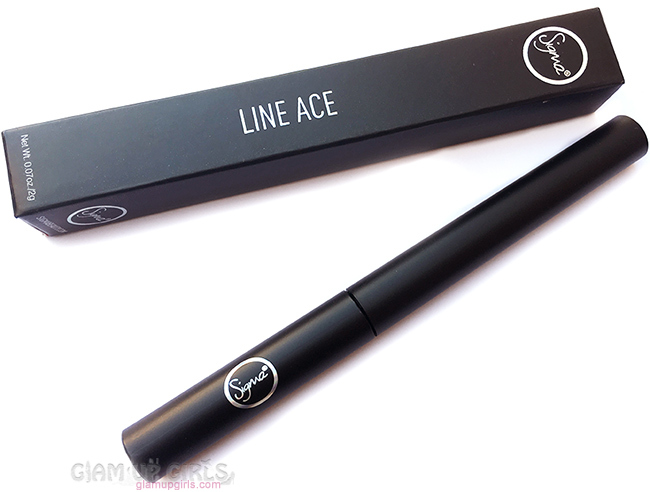 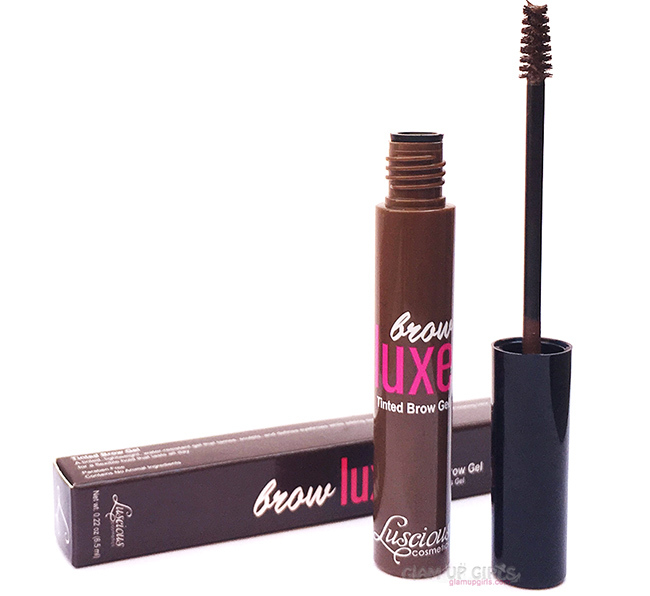 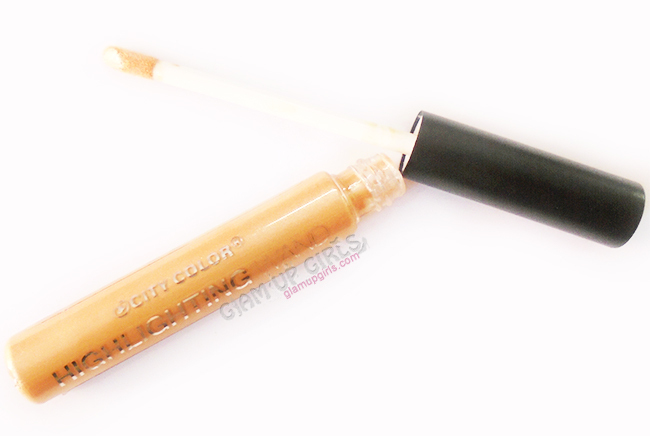 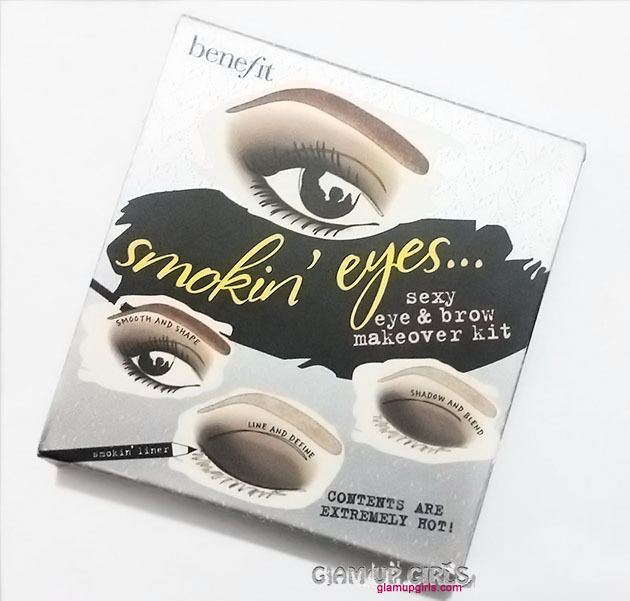 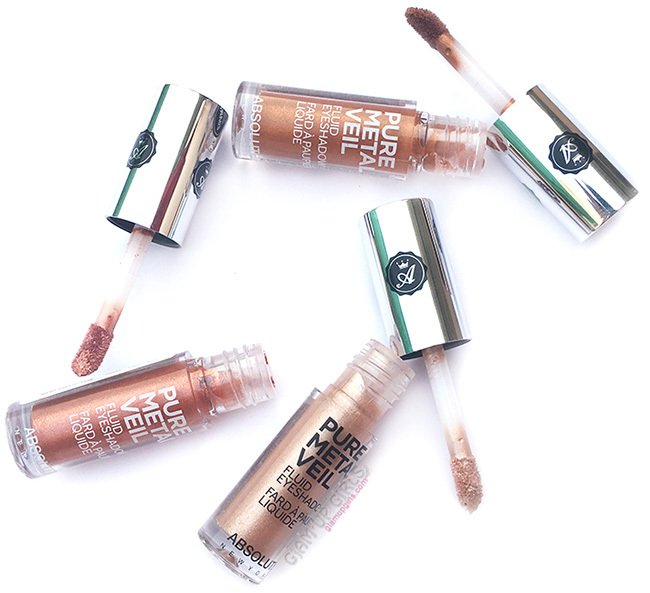 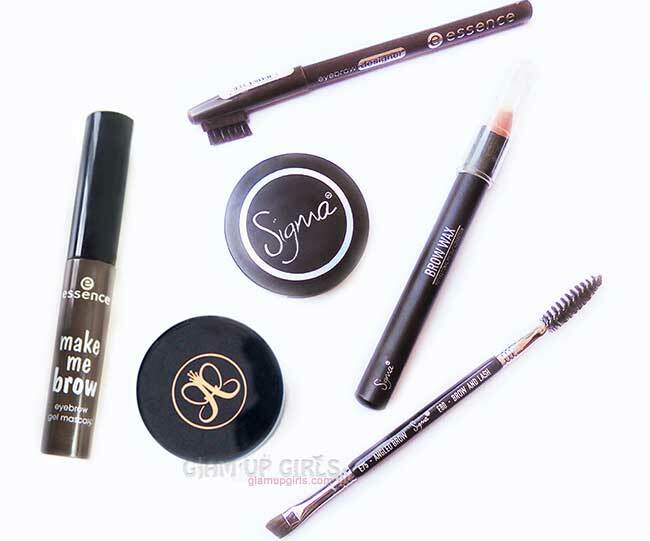 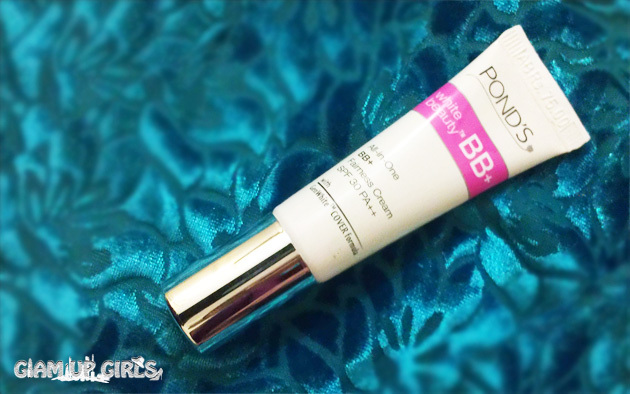 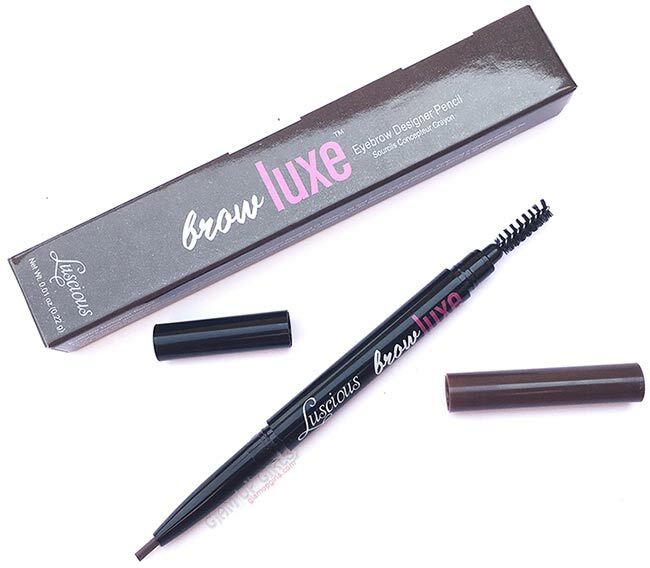 Perfect for highlighting the brow bone and adding extra shimmer for a truly glam look. 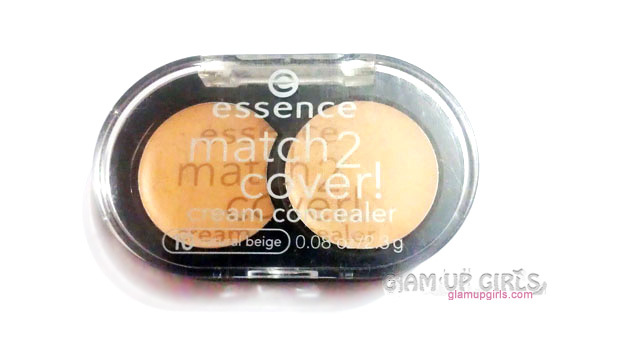 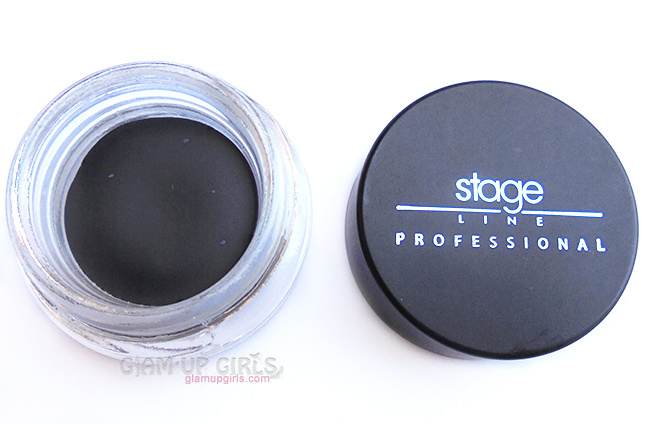 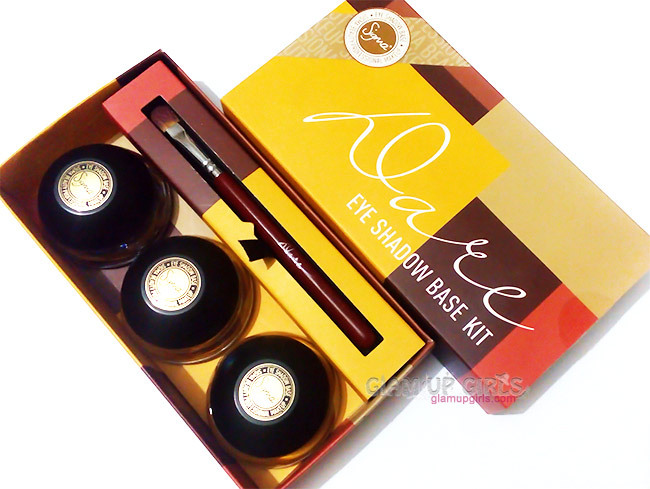 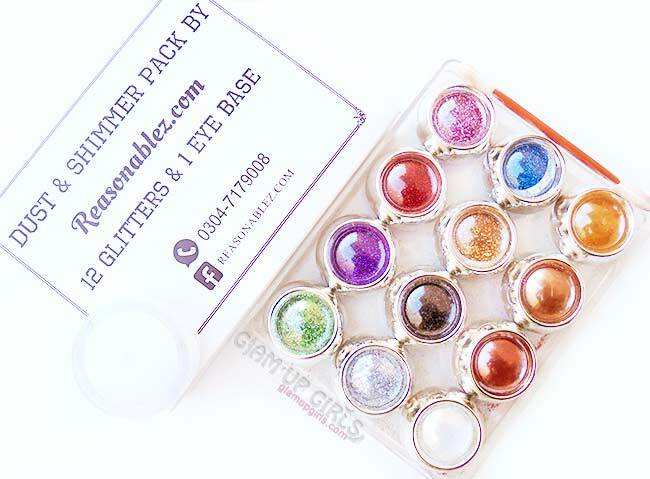 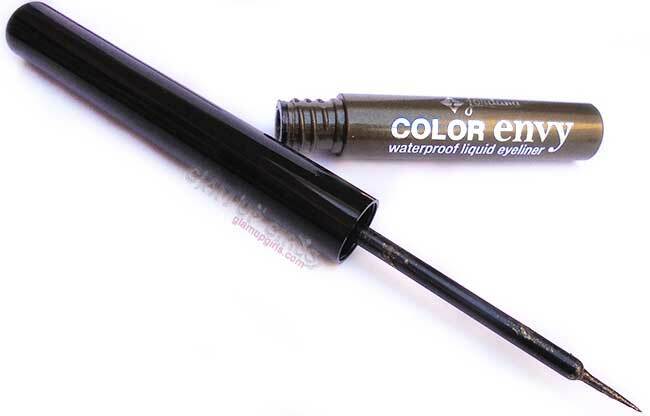 These eye shadow come in transparent plastic jar with black screw cap. 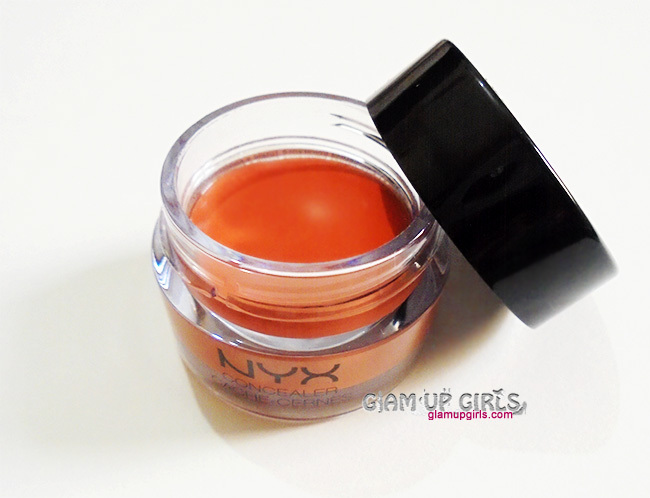 There is no shade number or name mentioned on the jar bottom or cap. 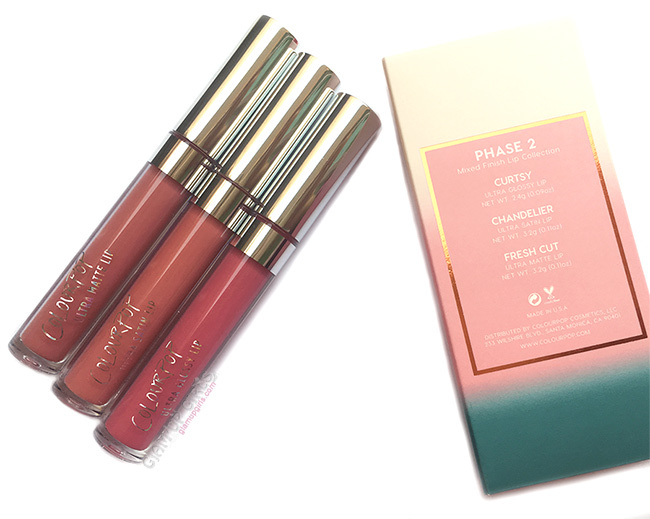 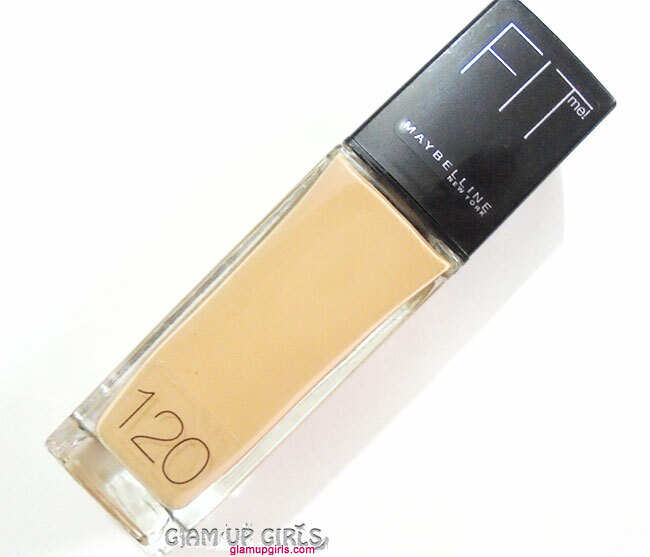 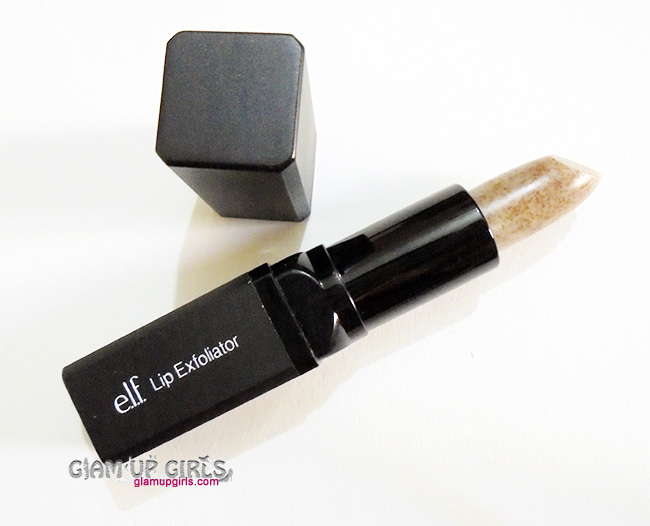 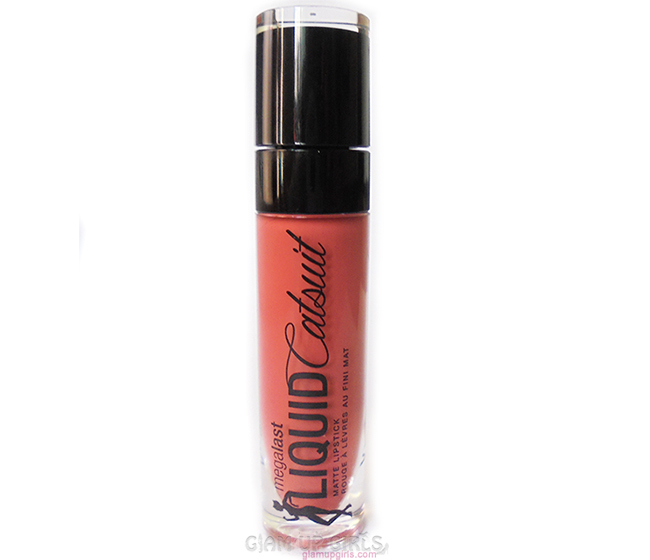 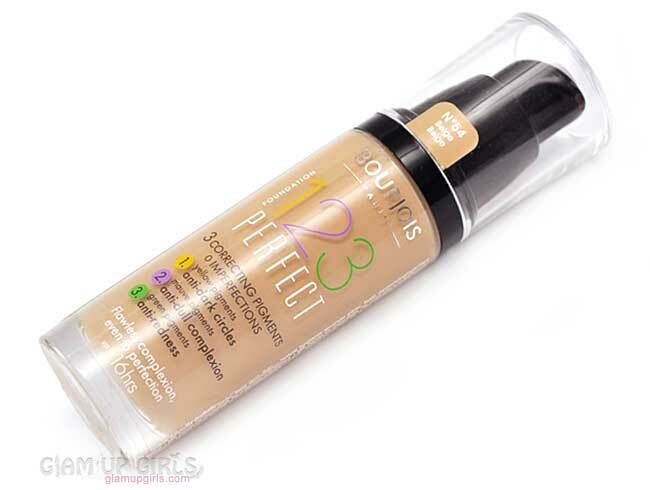 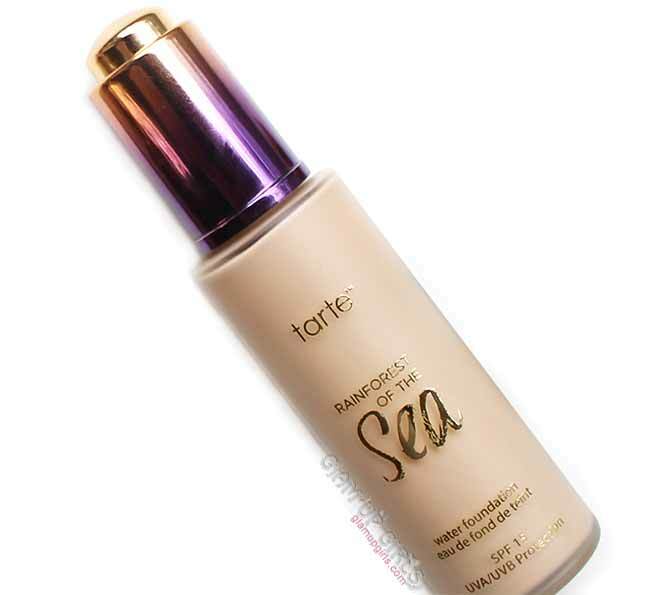 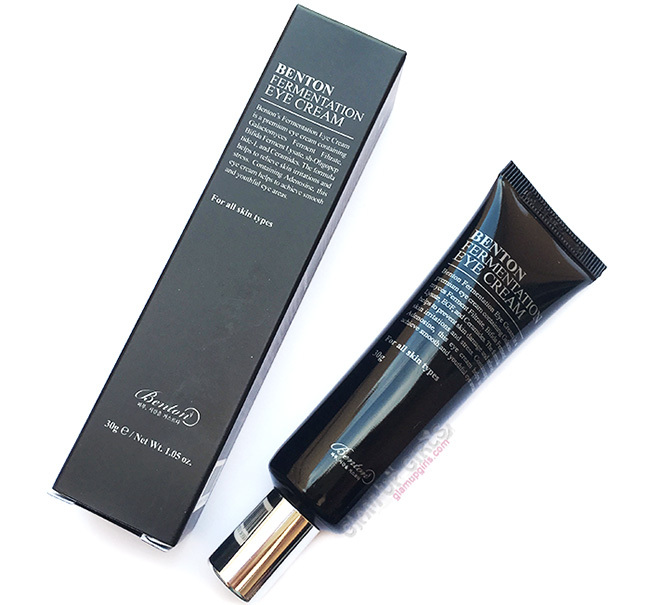 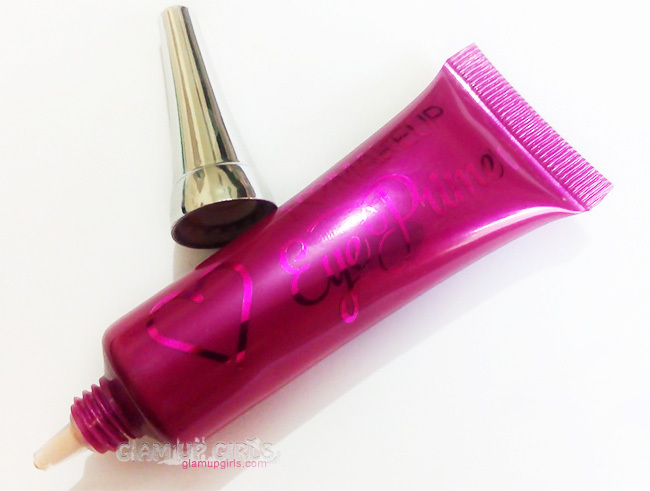 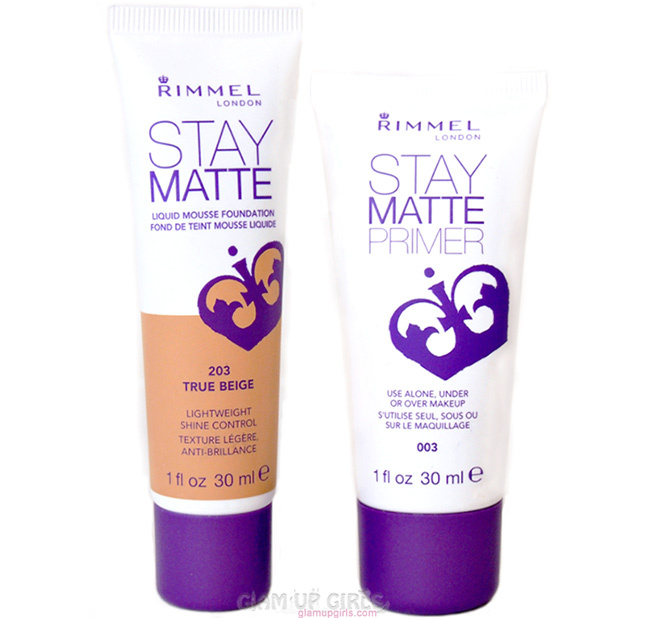 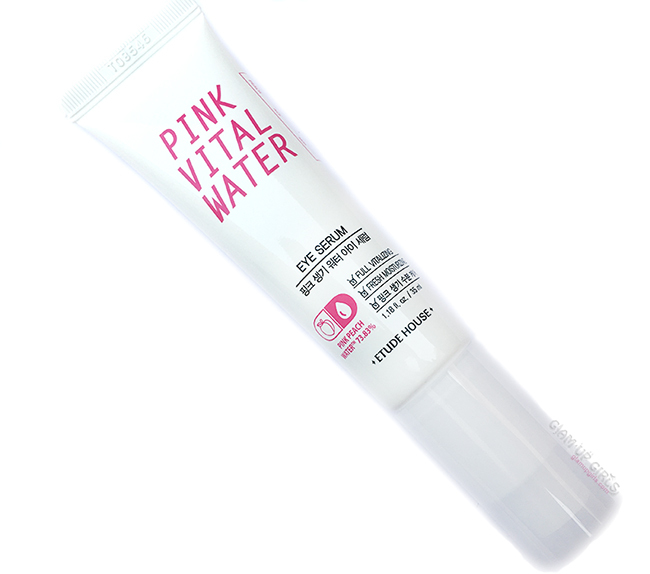 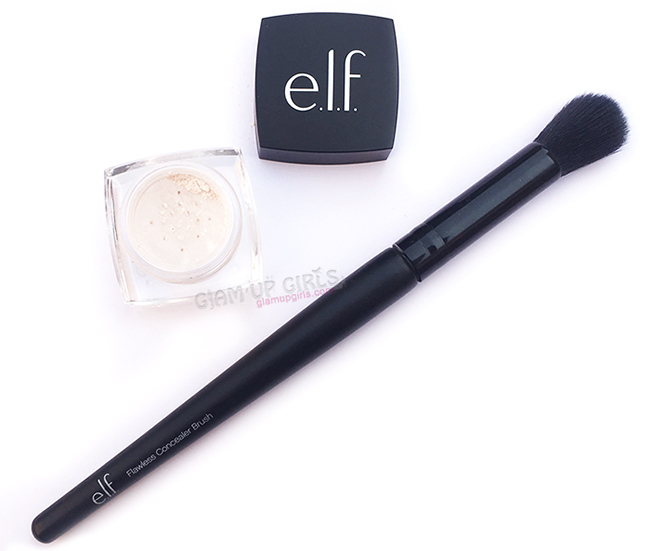 The texture of this product is soft fluffy like mousse as described by e.l.f. 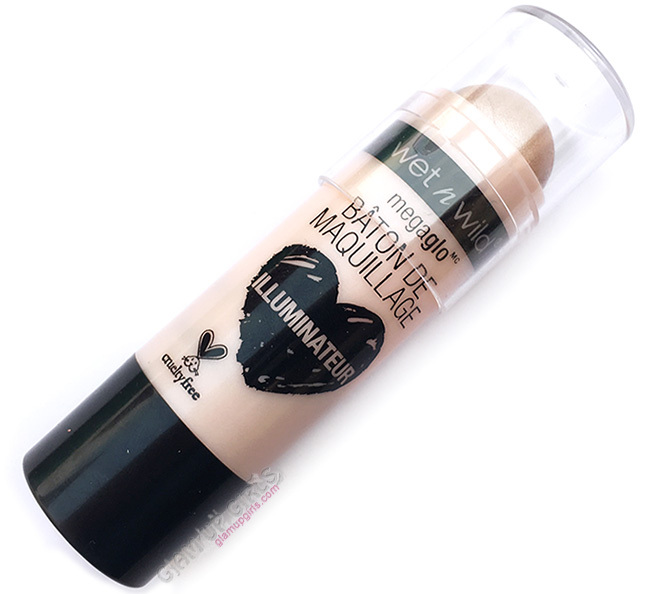 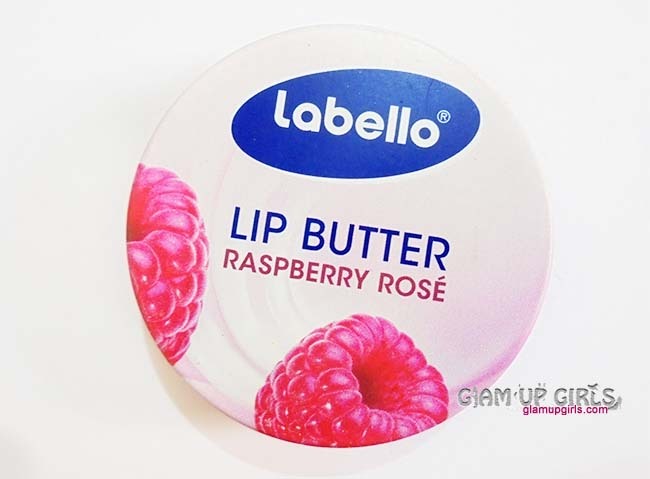 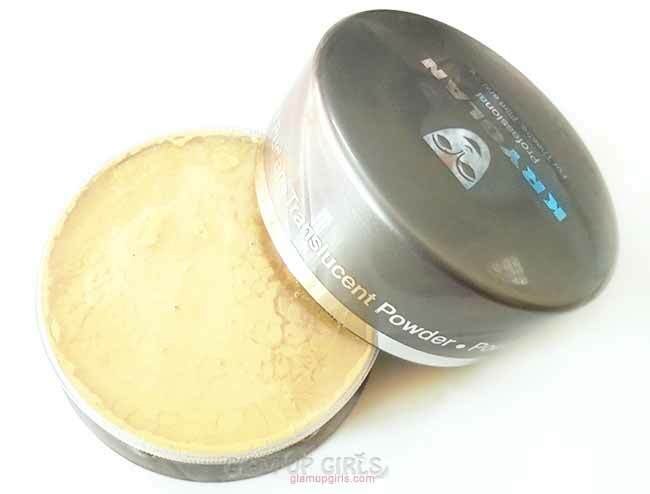 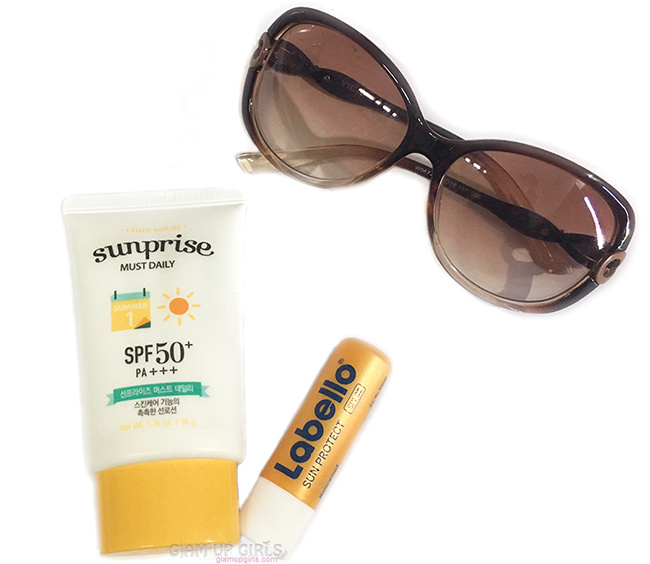 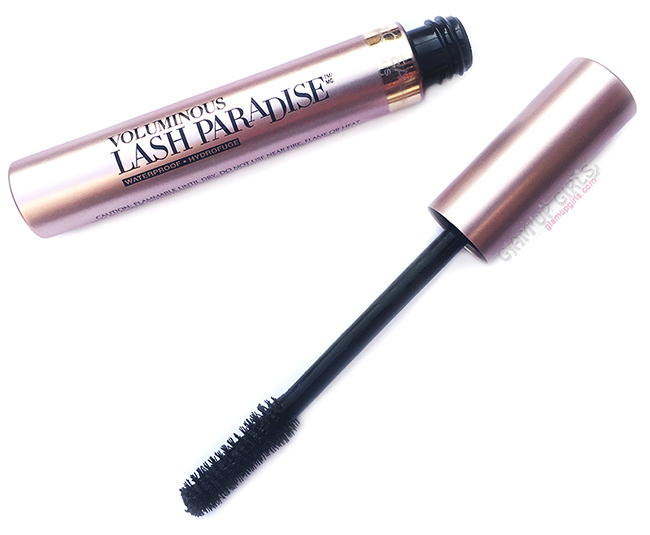 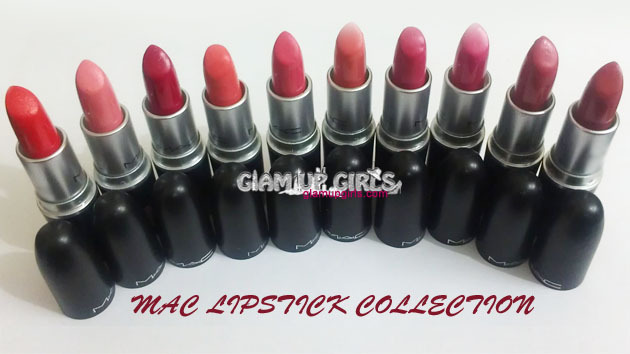 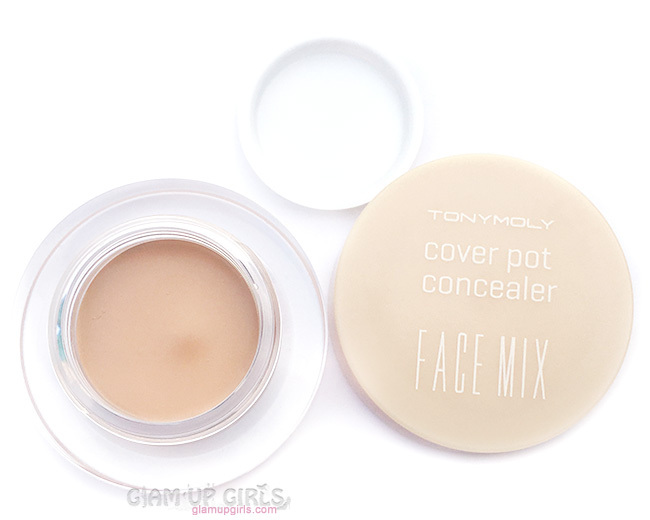 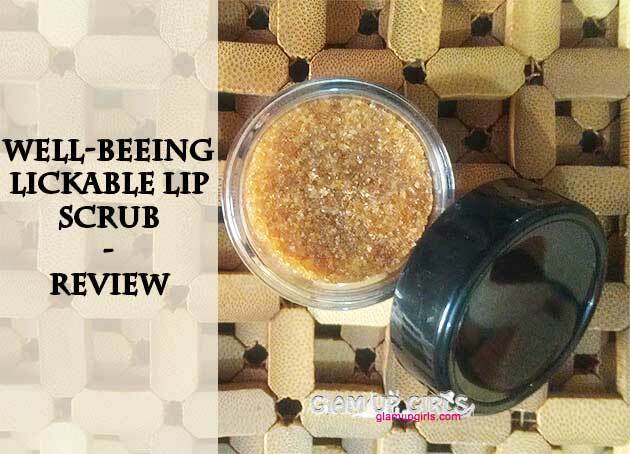 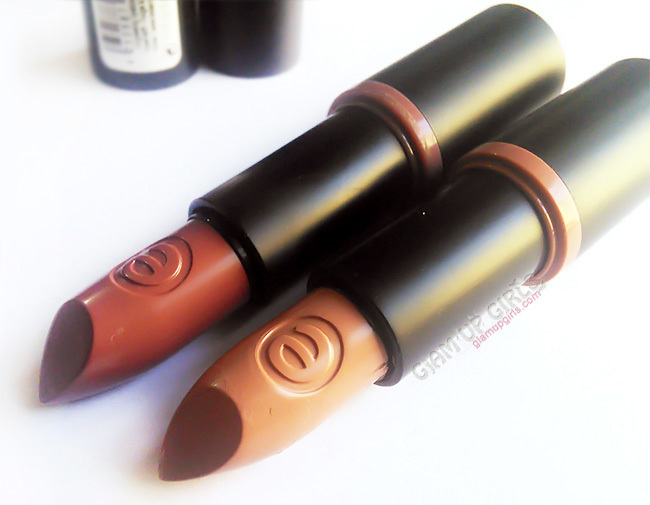 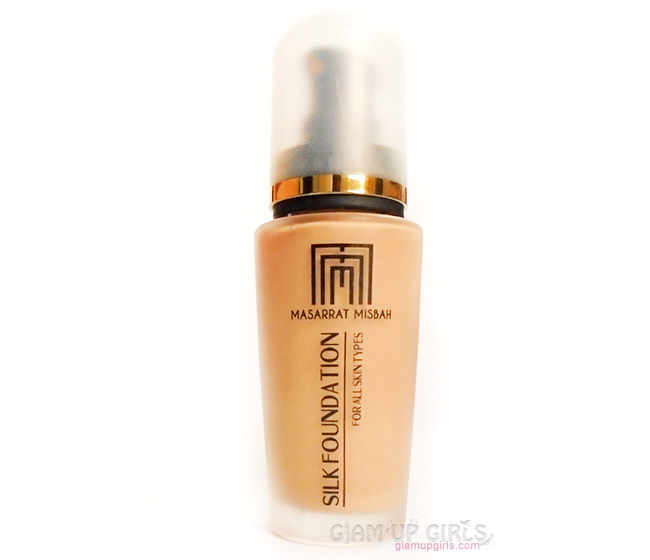 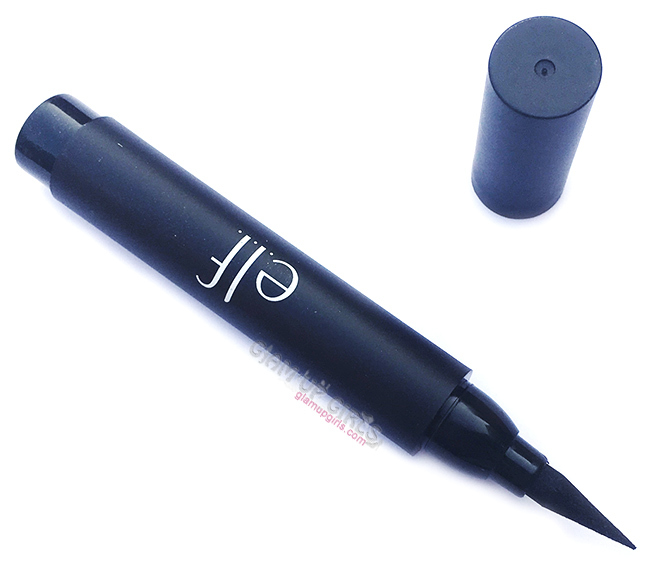 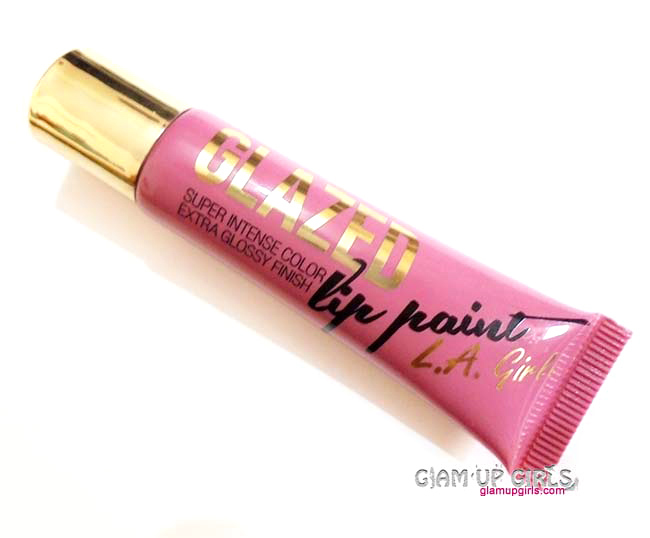 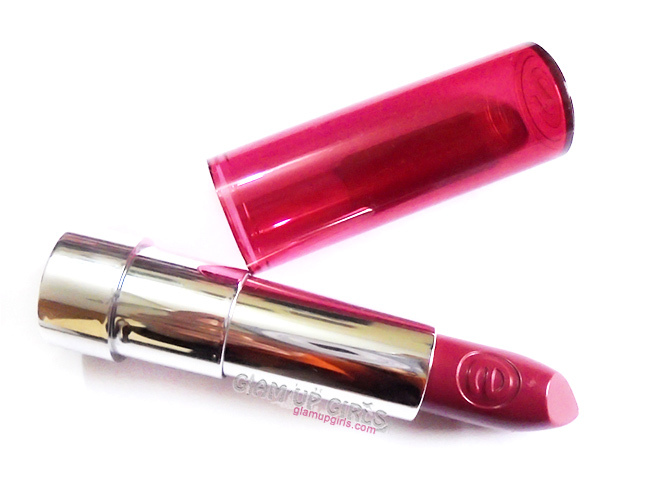 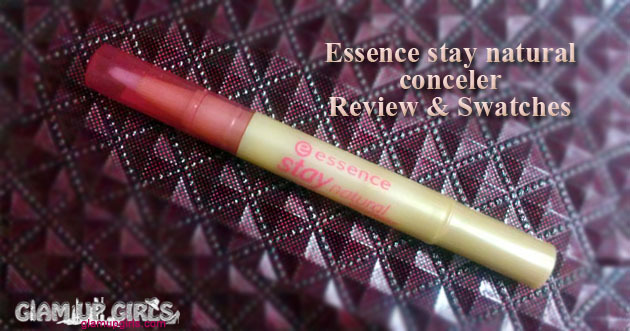 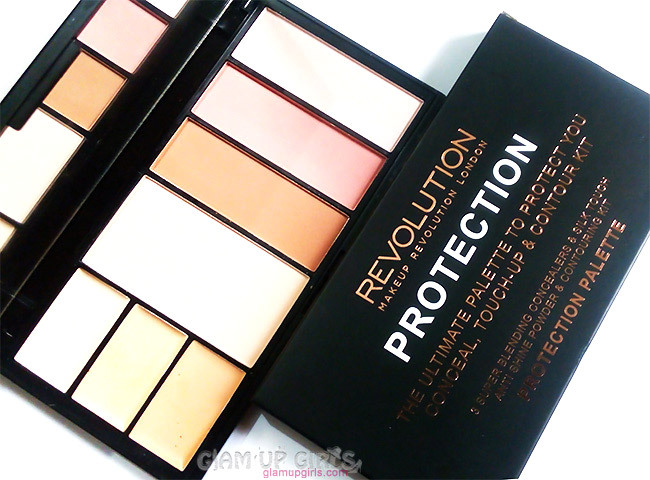 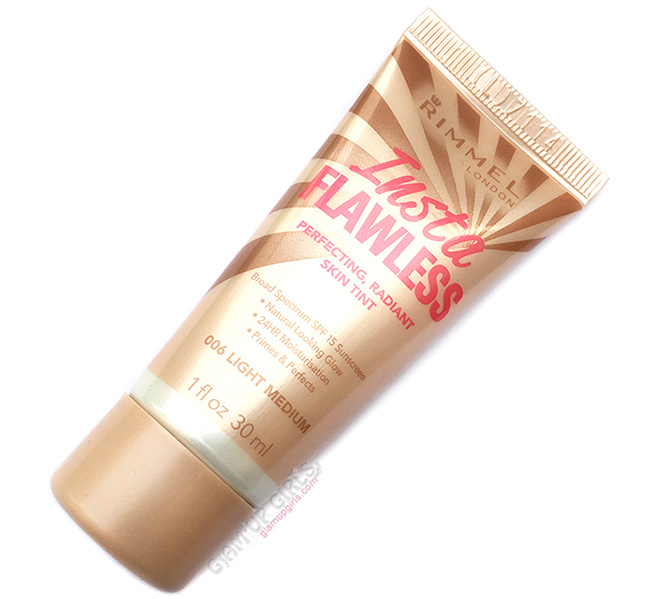 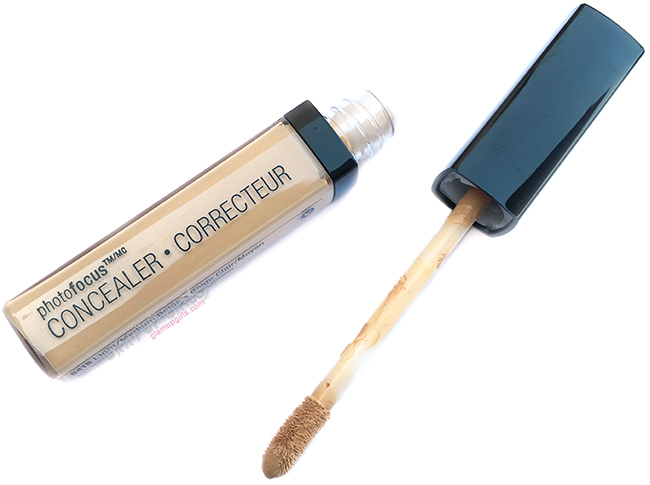 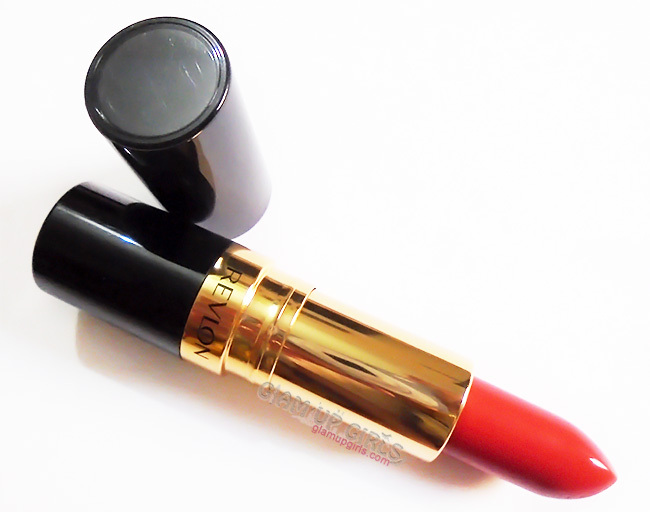 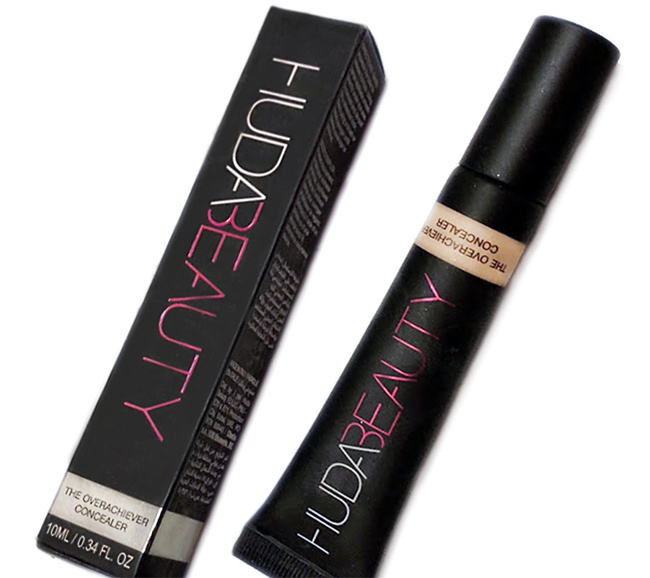 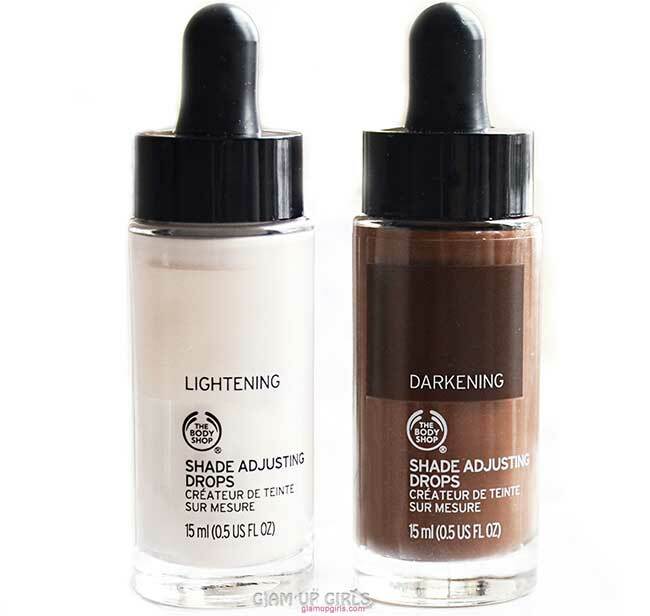 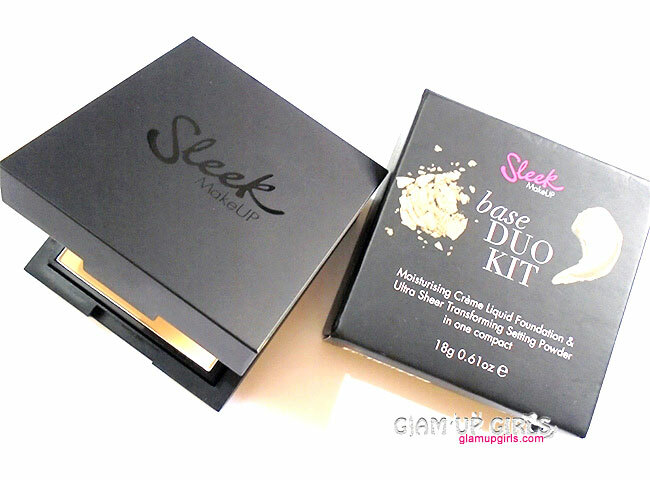 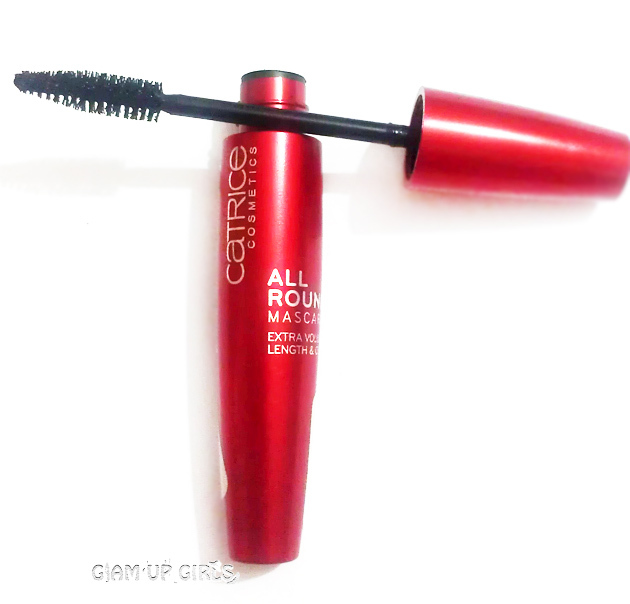 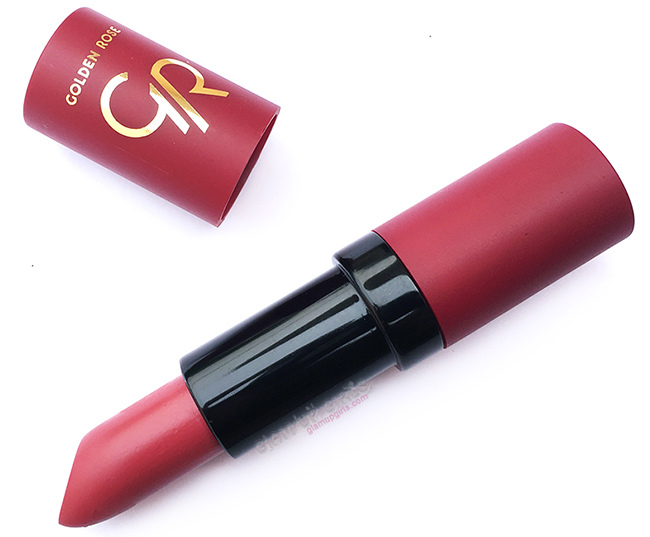 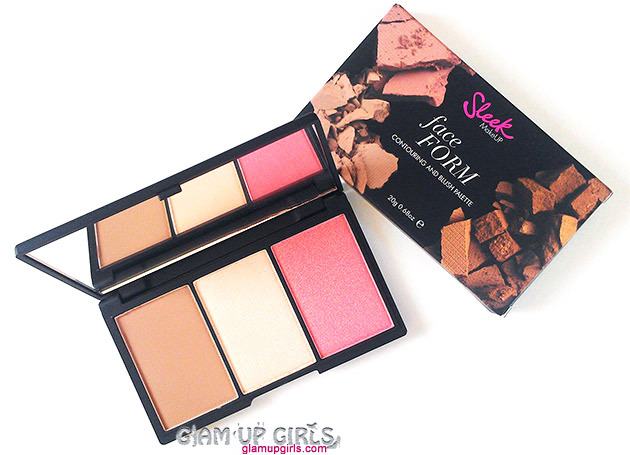 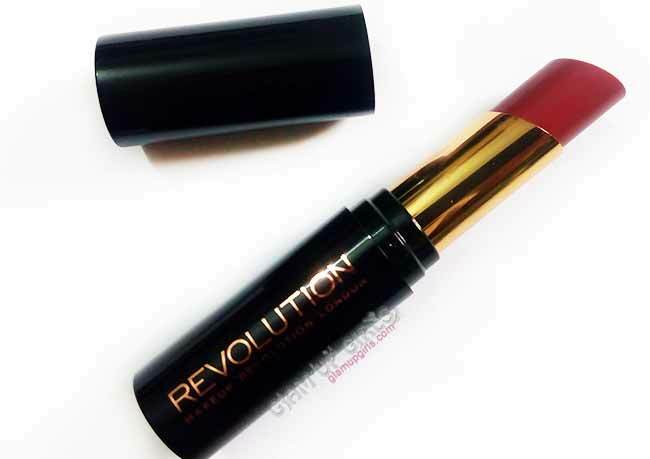 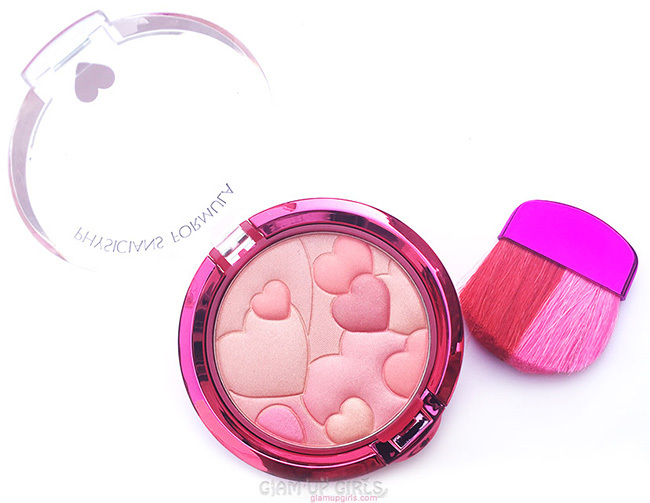 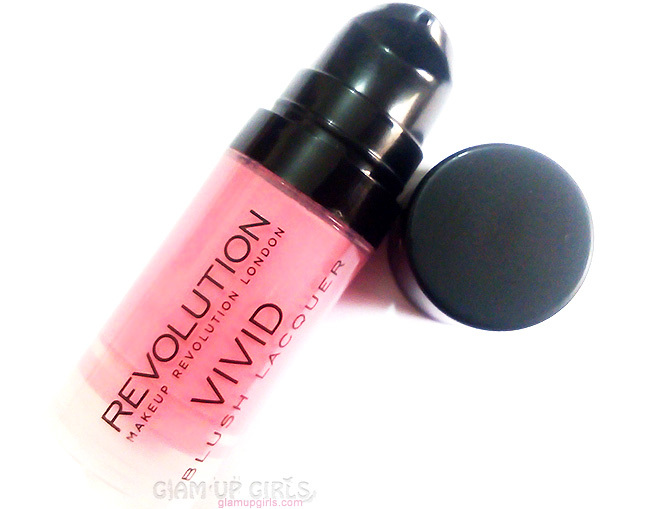 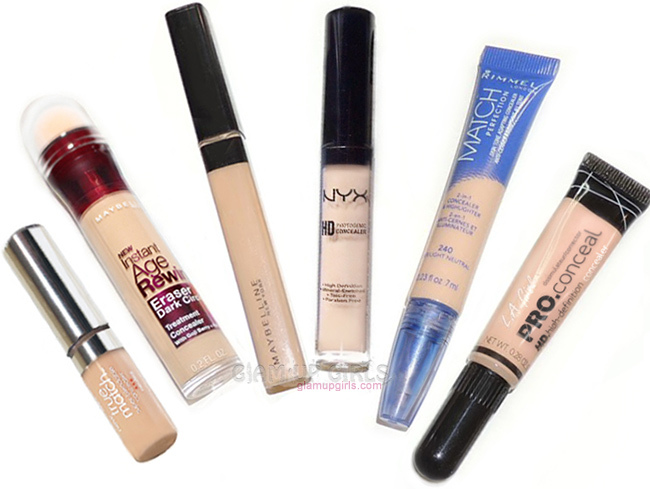 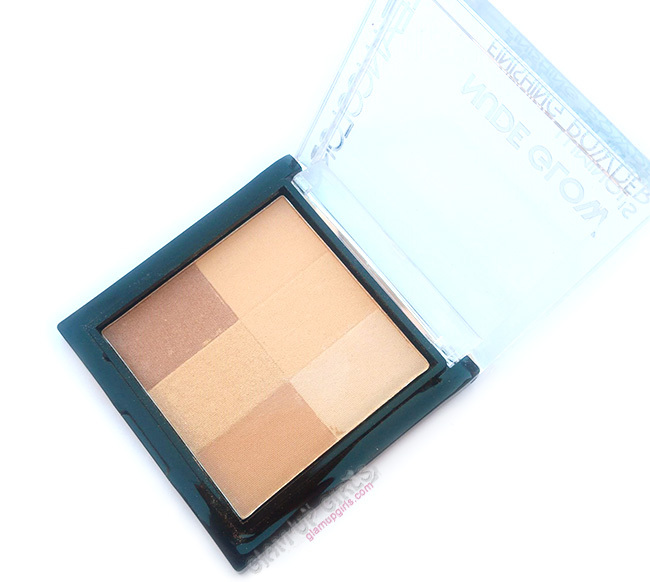 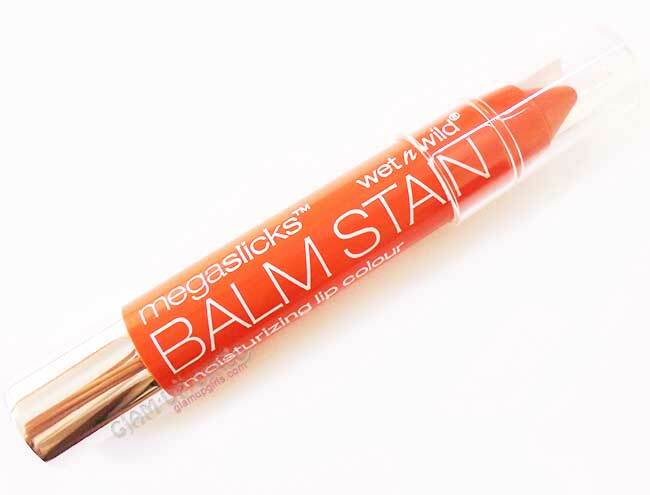 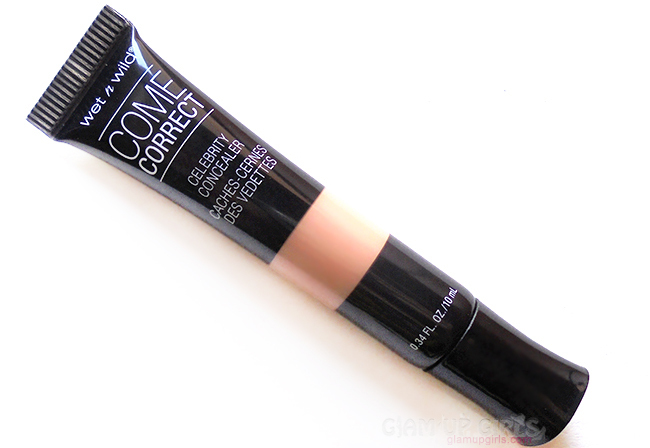 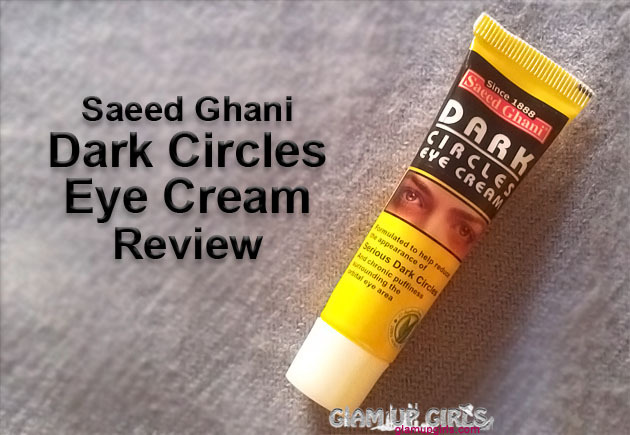 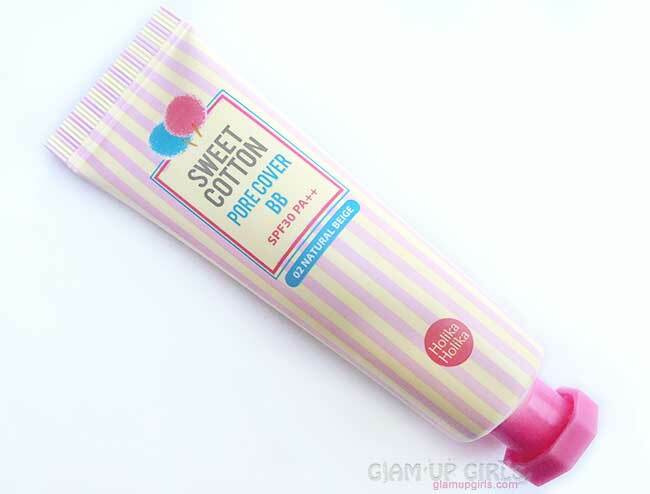 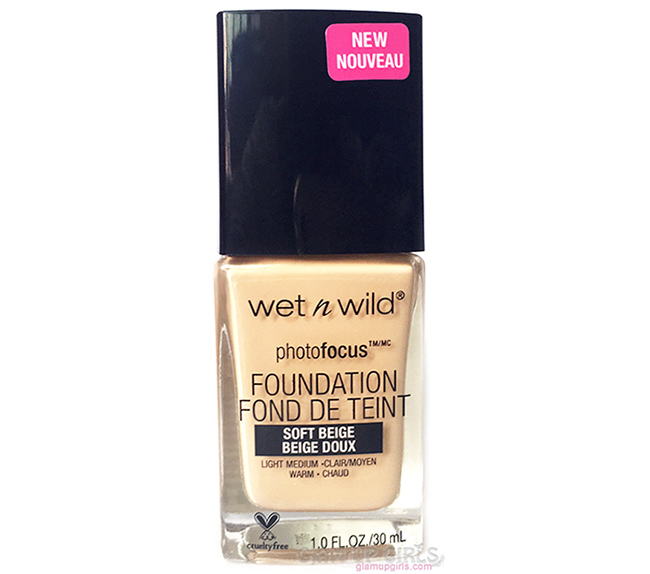 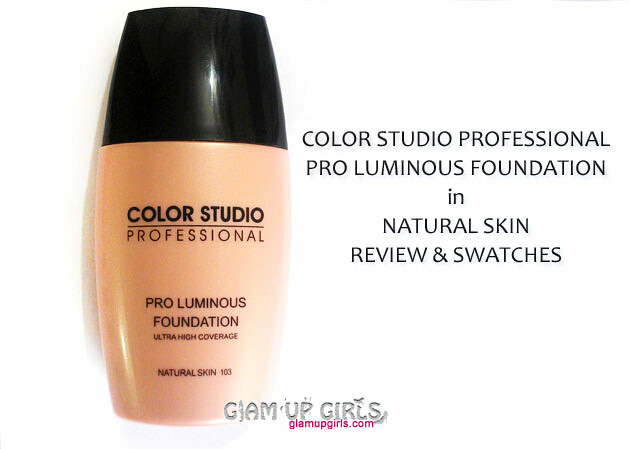 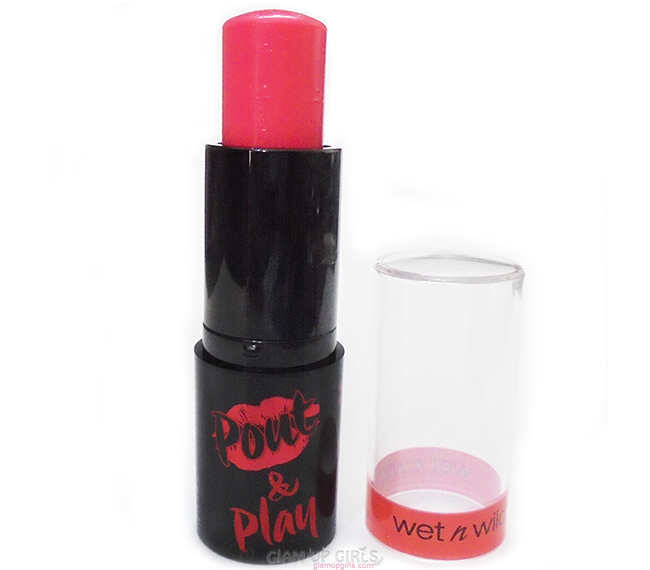 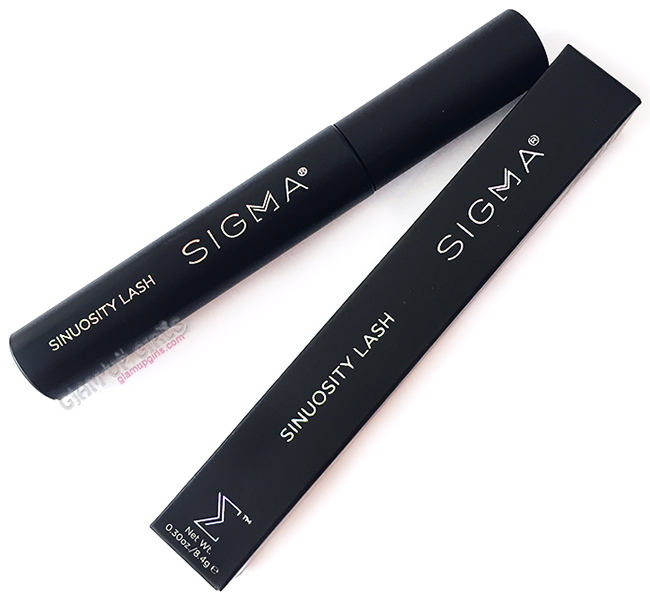 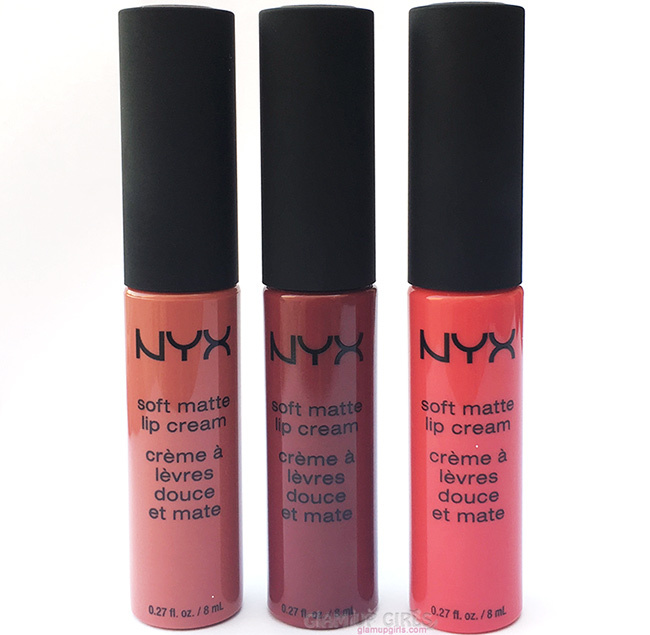 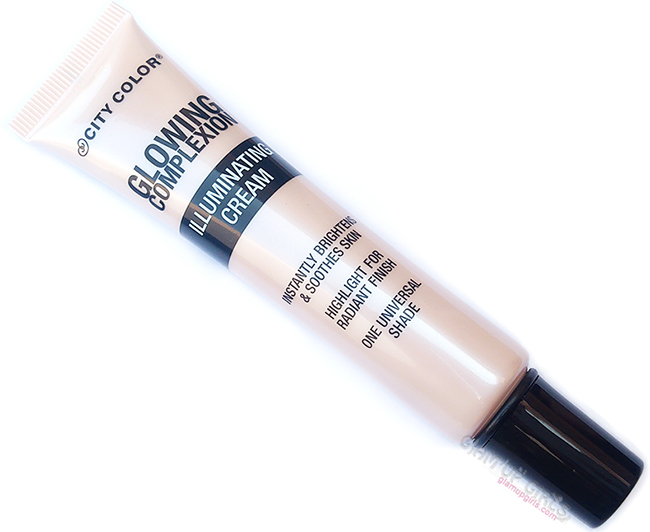 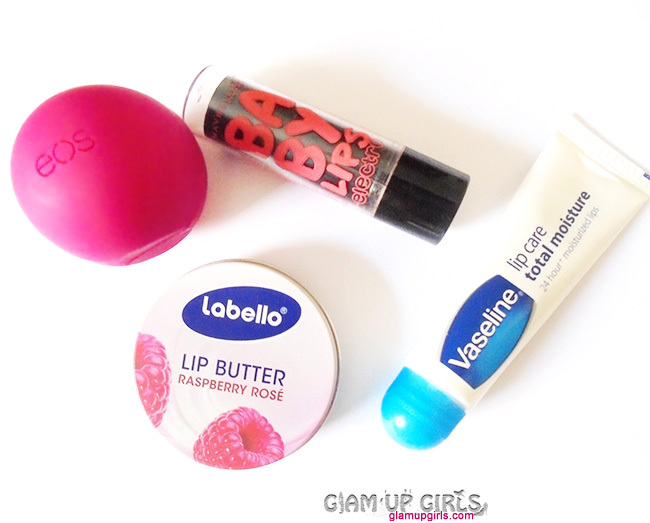 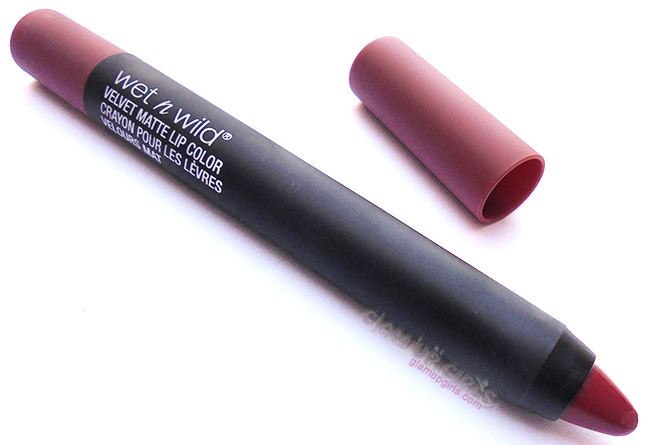 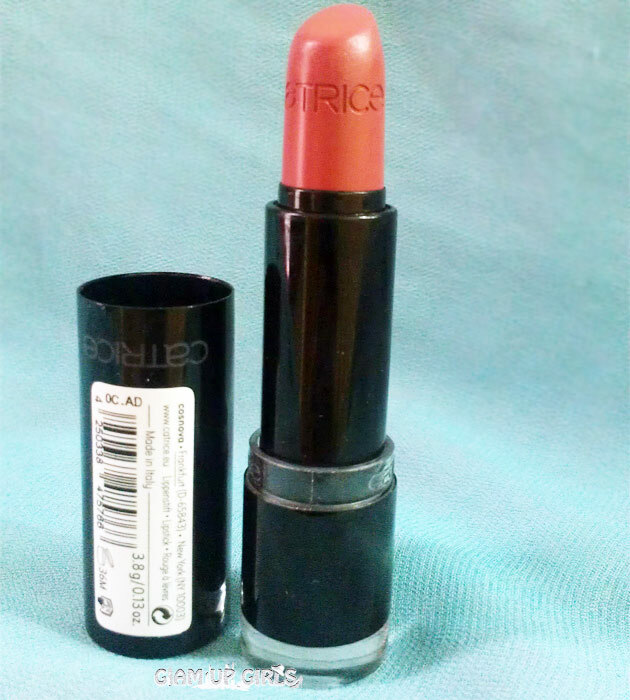 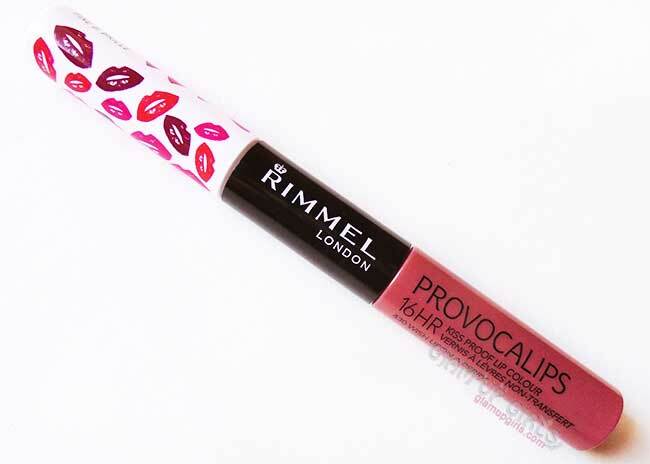 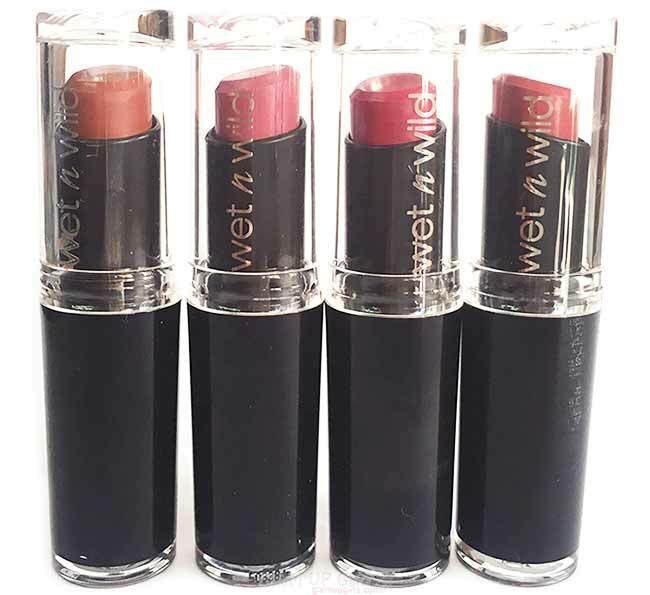 Once applied and set it feels like powder and not sticky or creamy. 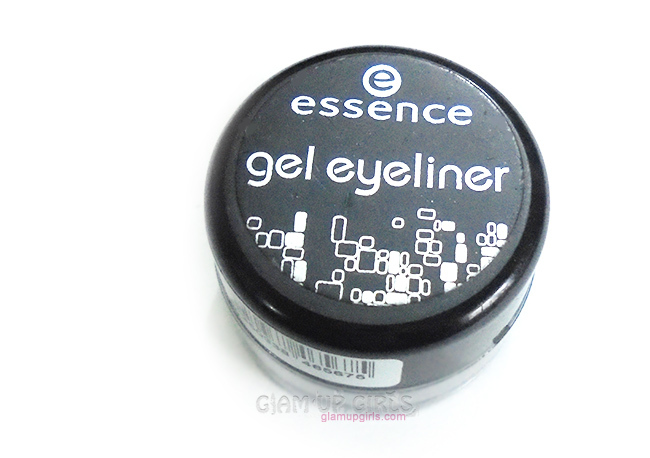 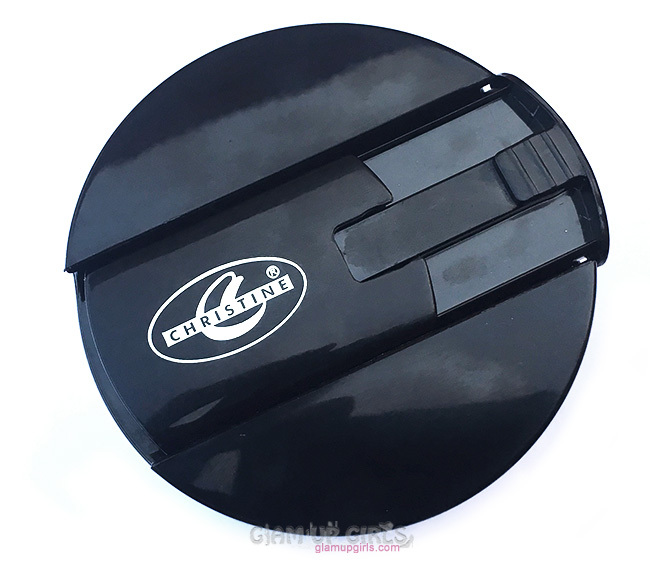 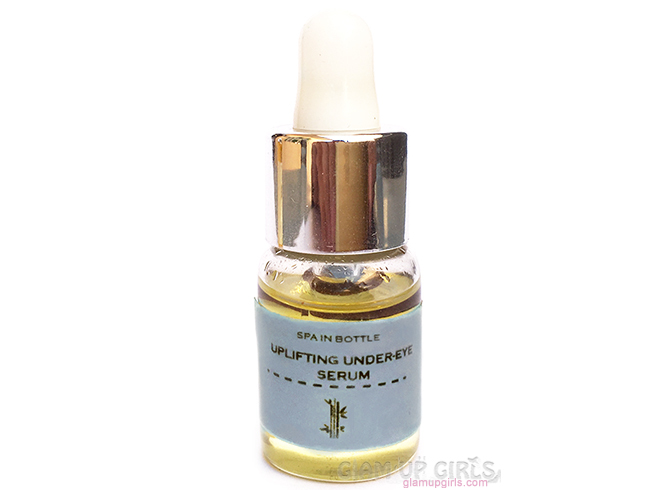 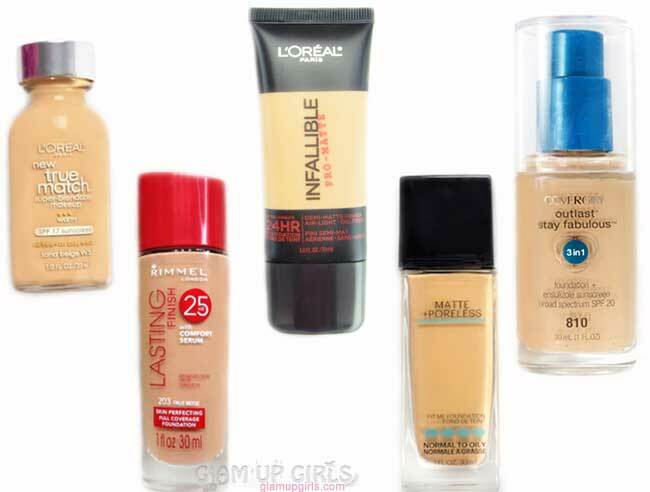 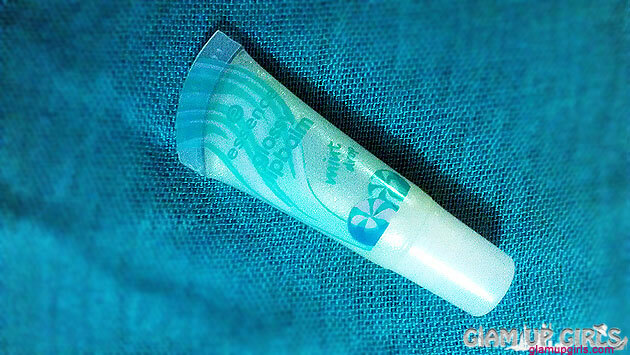 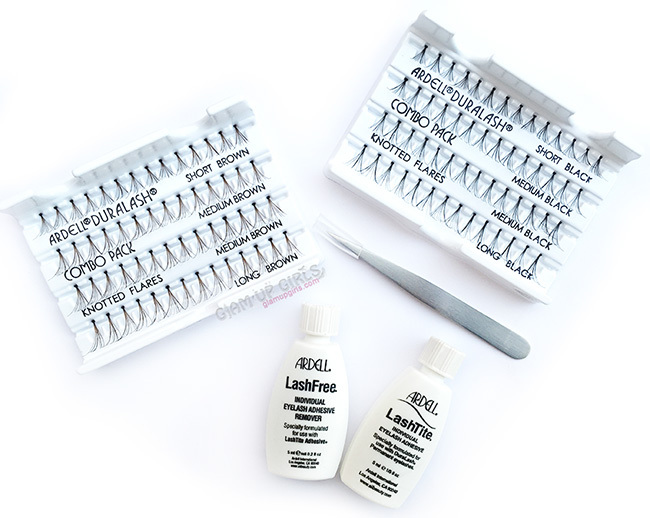 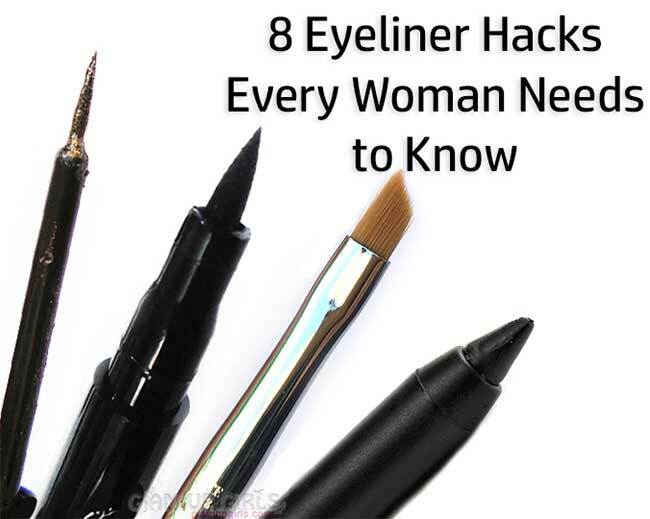 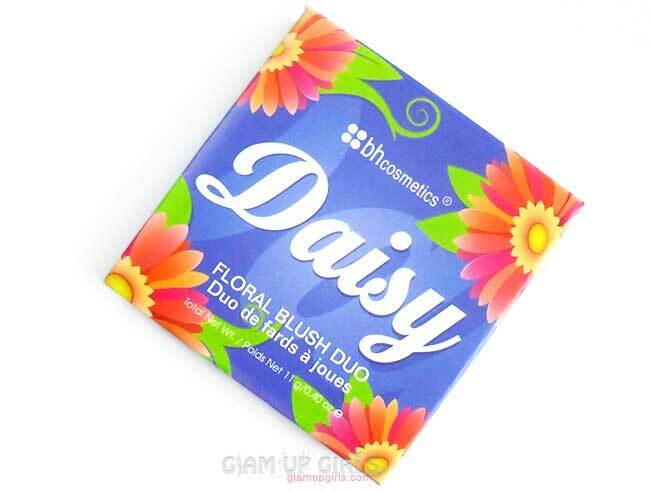 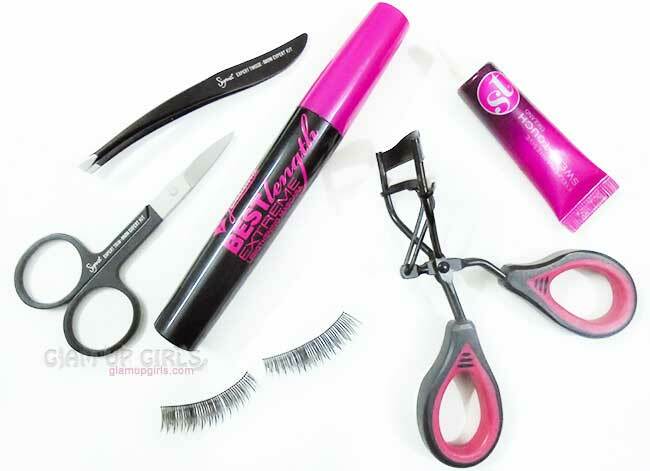 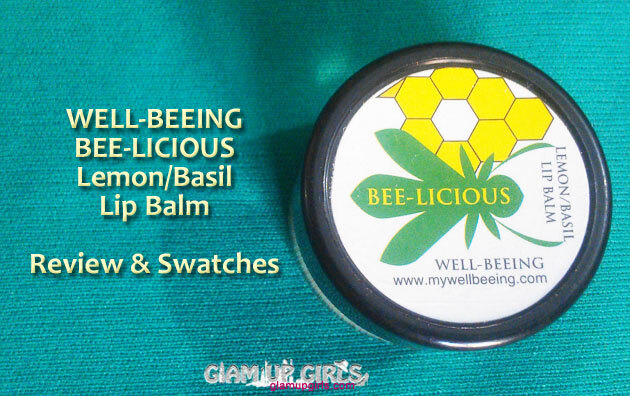 It is very easy to apply and does not fall much while applying. 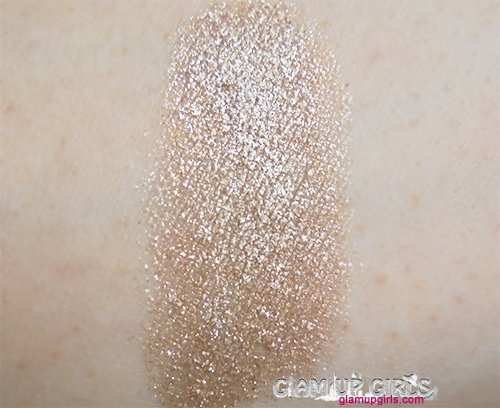 The shade Toast is dull yellow gold shimmery color. 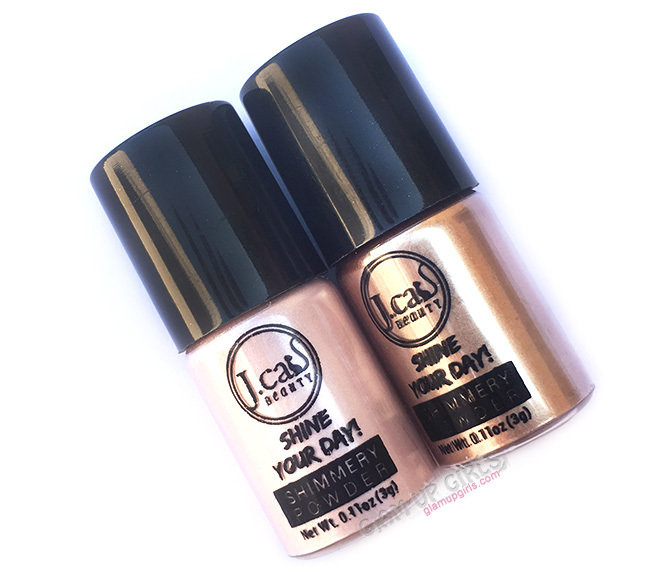 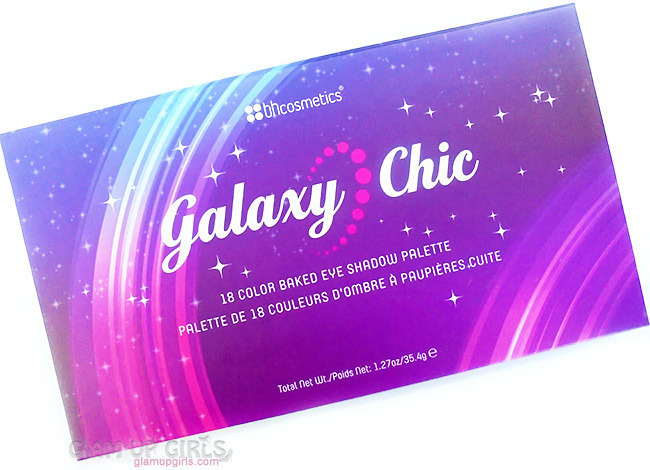 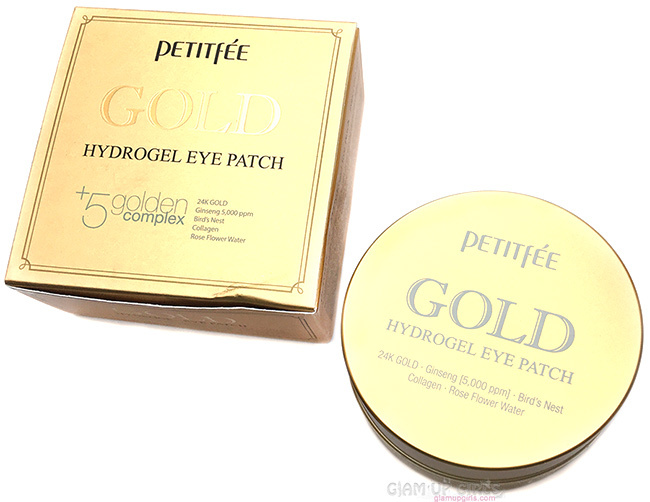 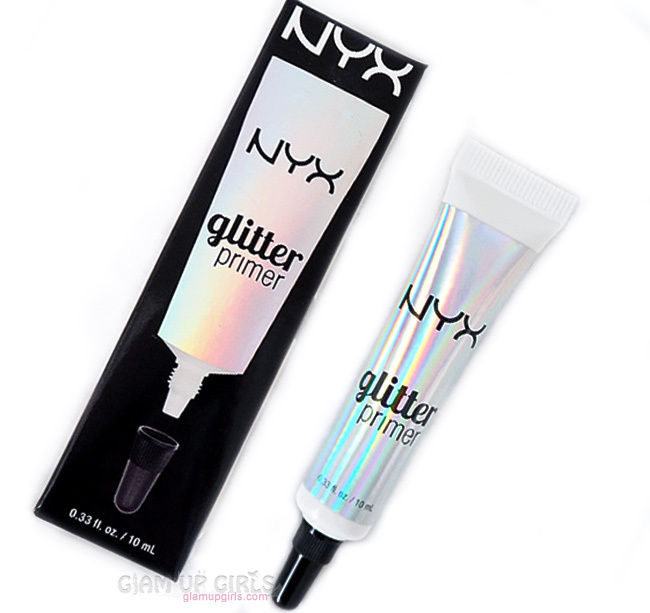 The glitter is very fine and not chunky which makes it easy to apply and fall less. 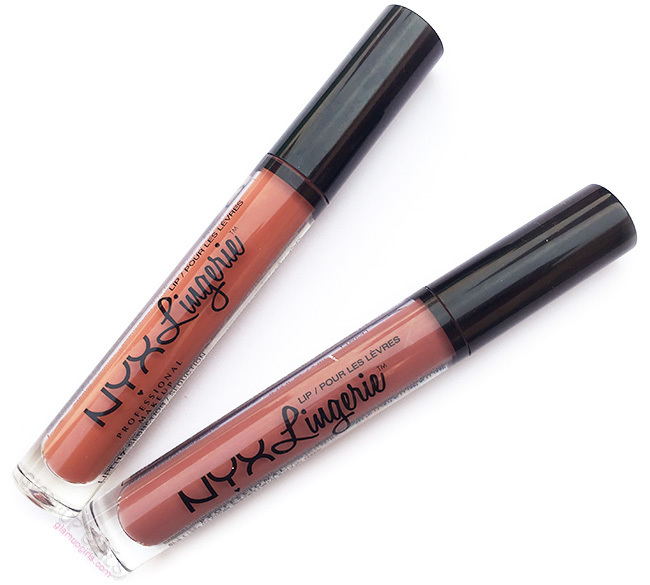 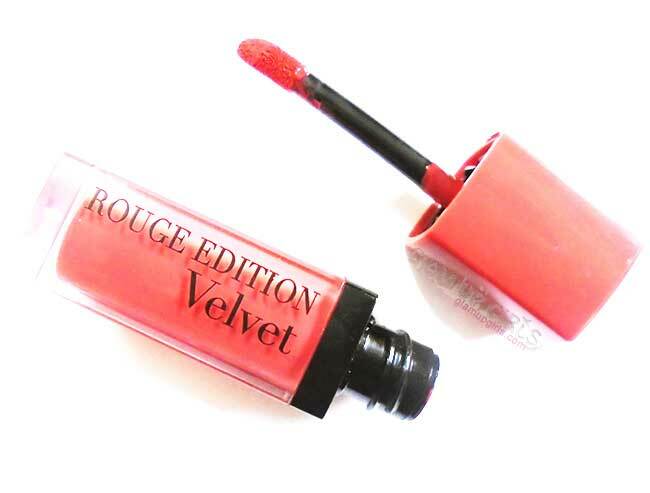 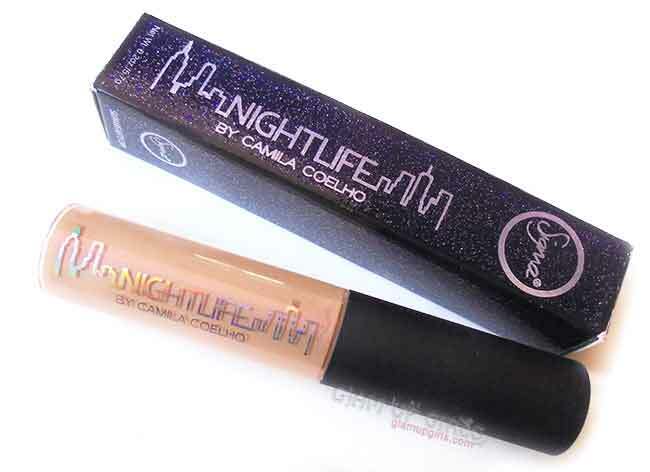 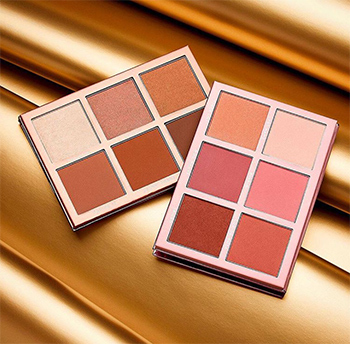 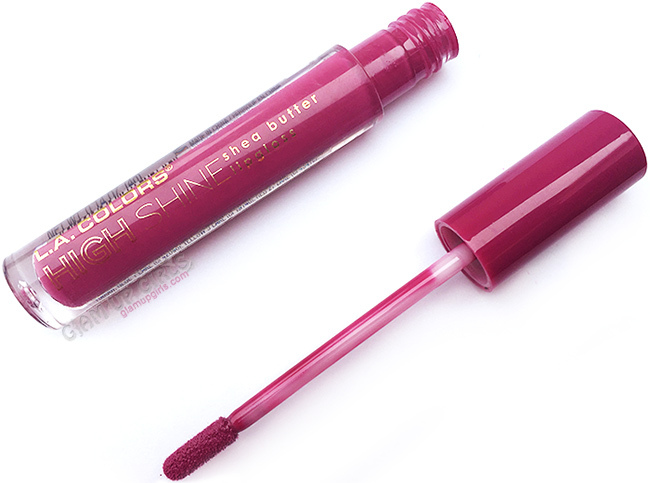 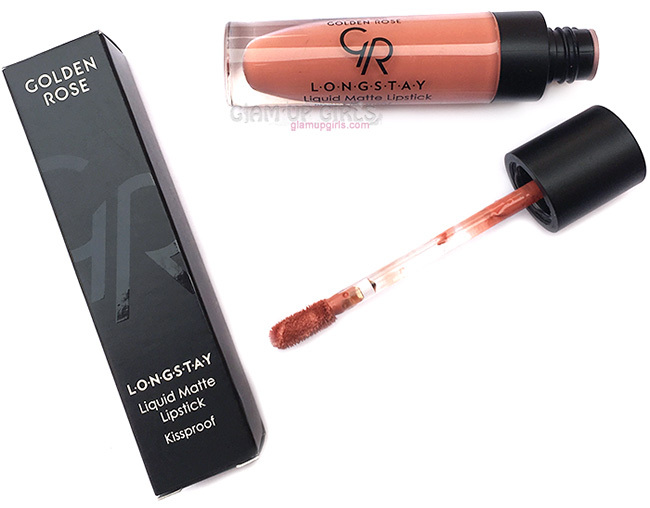 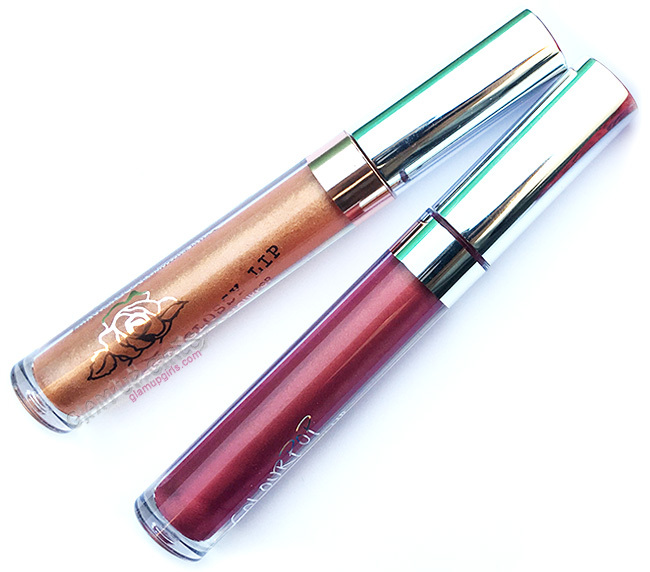 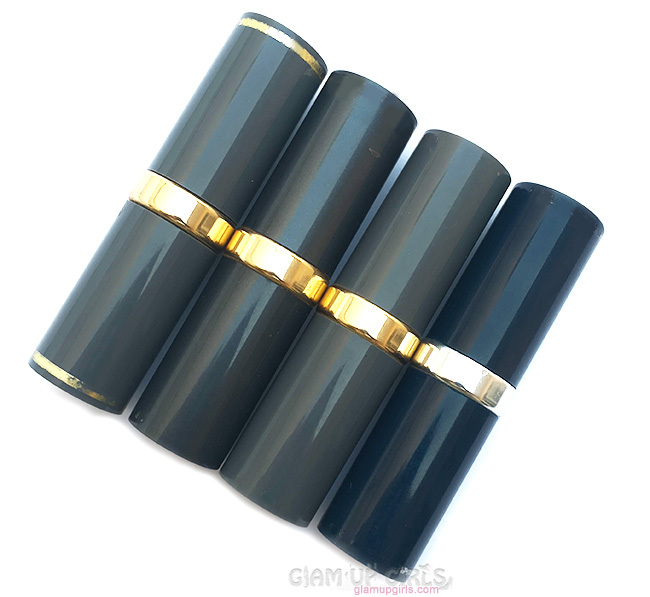 From online swatches i noticed that it is similar to Maybelline Color Tattoo in Bold gold but it have more shimmer and is less deep shade then Maybelline. 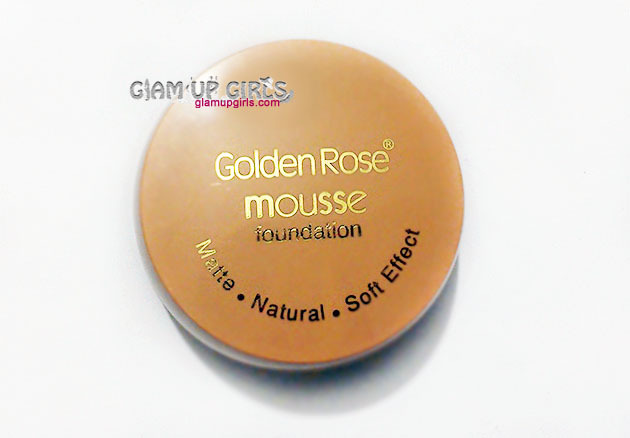 The texture is not creamy as said earlier but is mousse which makes it tricky to use with any brush. 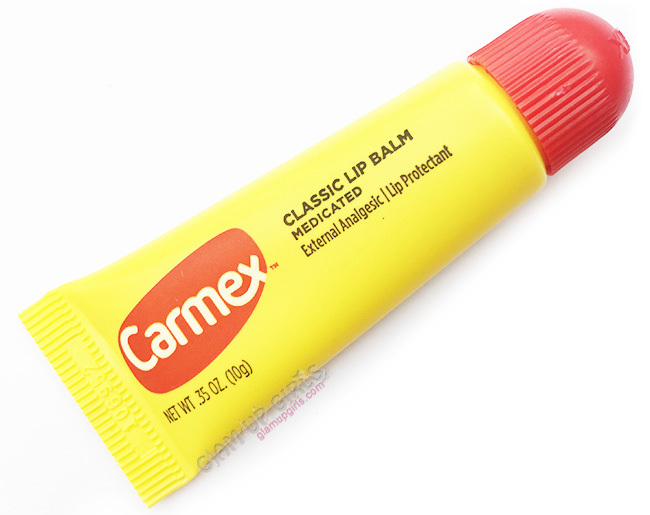 I found it best when used with fingers. 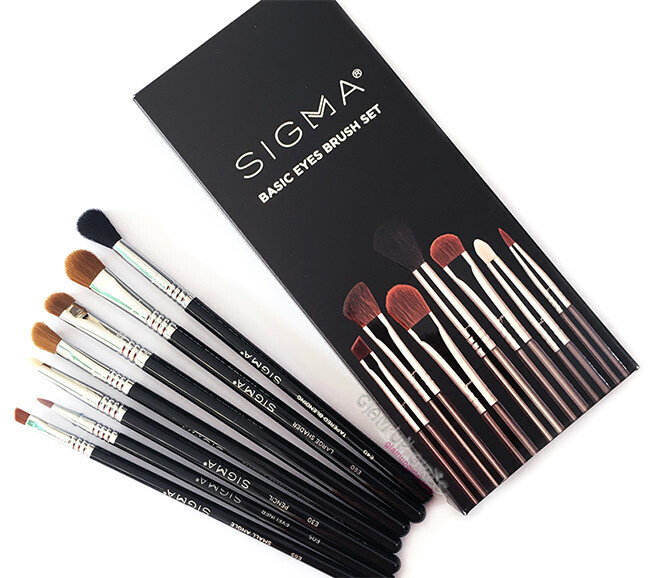 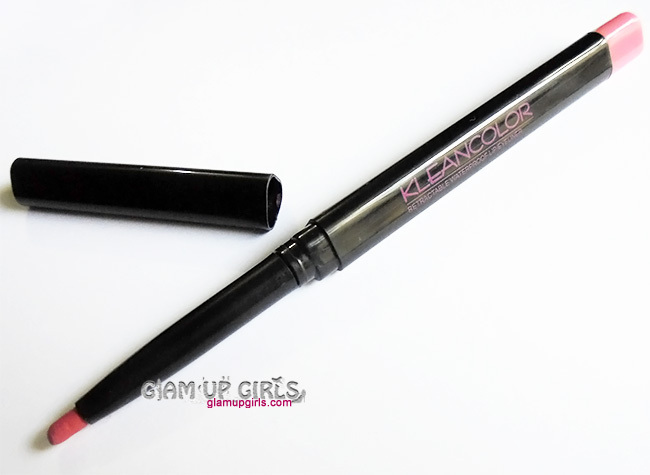 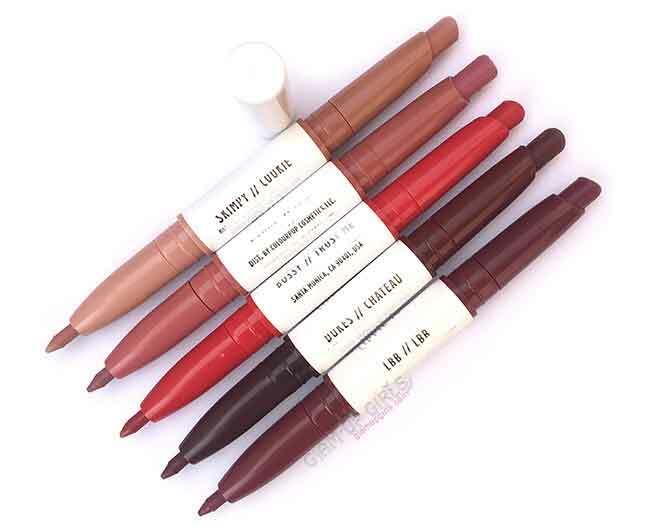 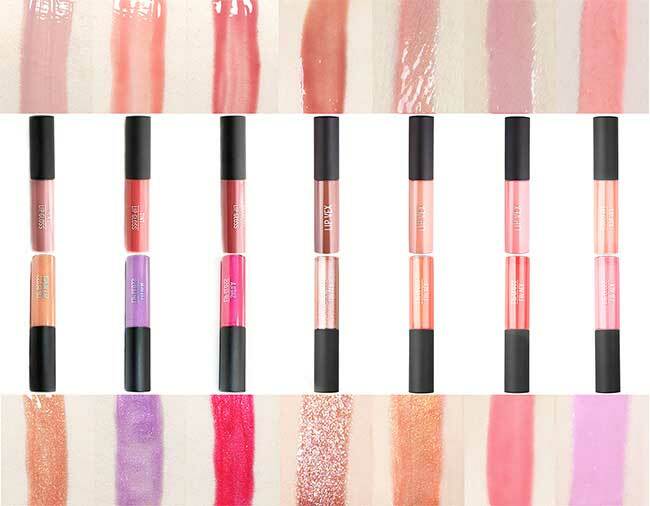 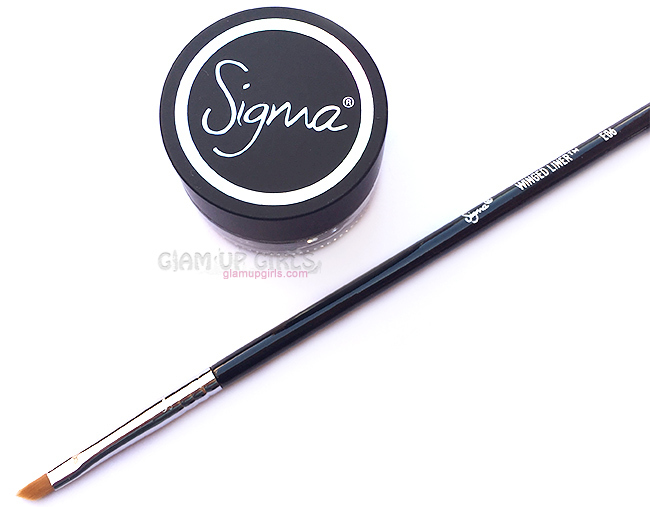 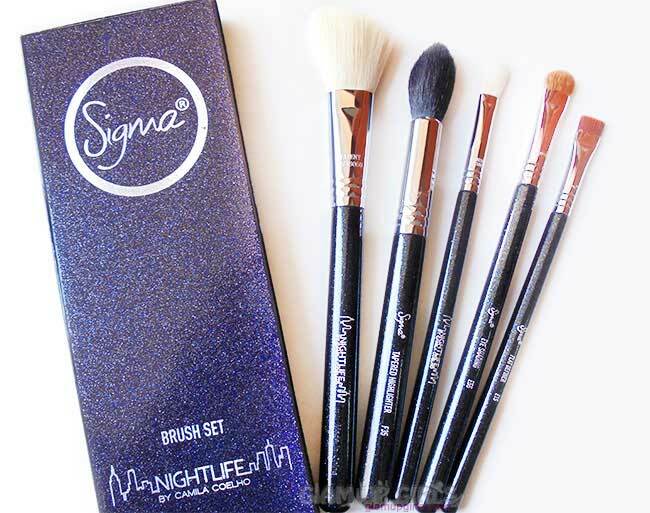 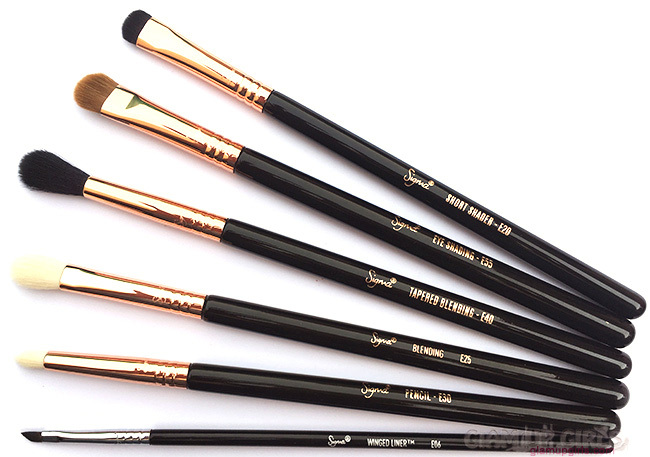 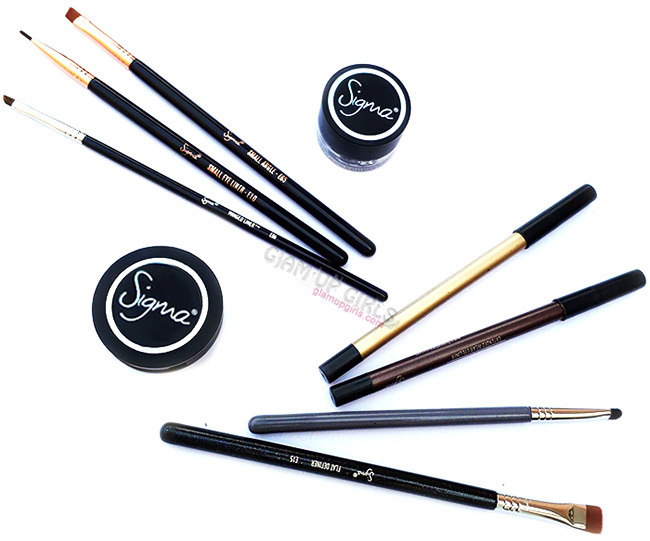 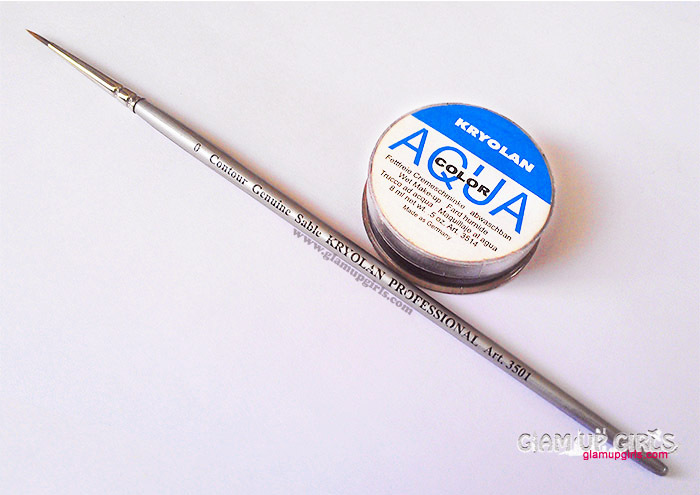 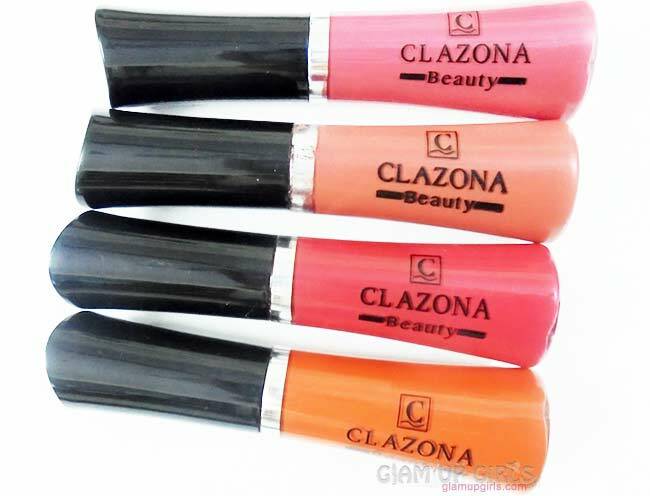 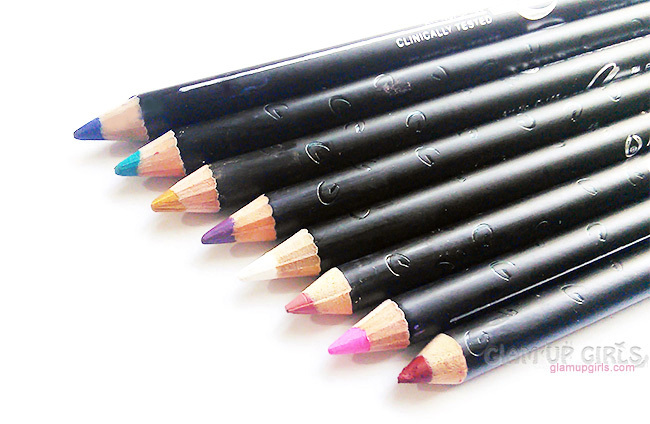 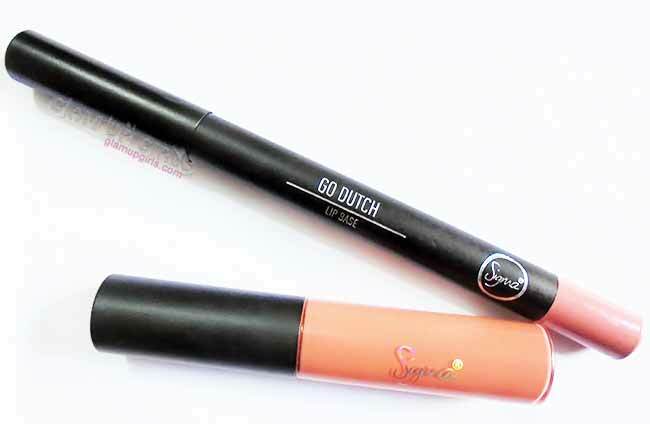 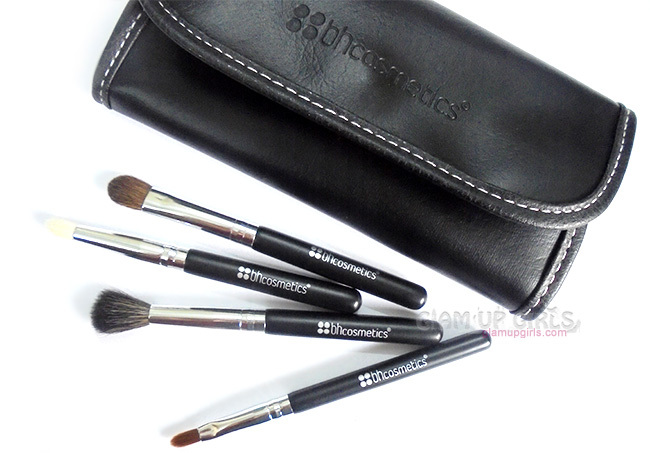 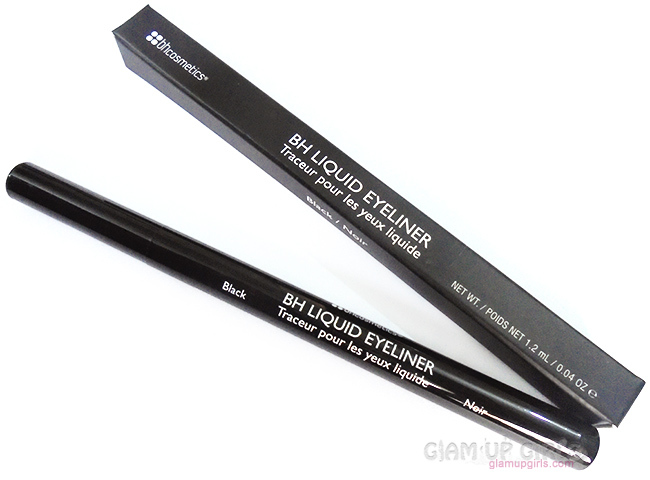 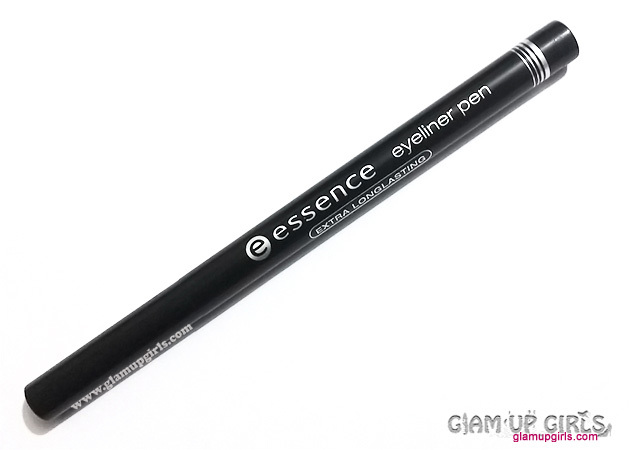 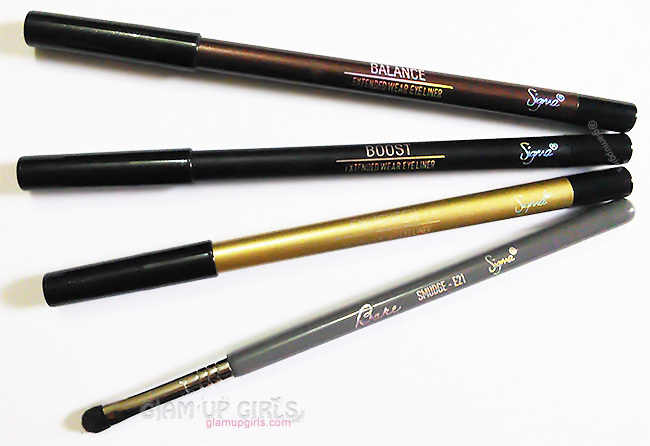 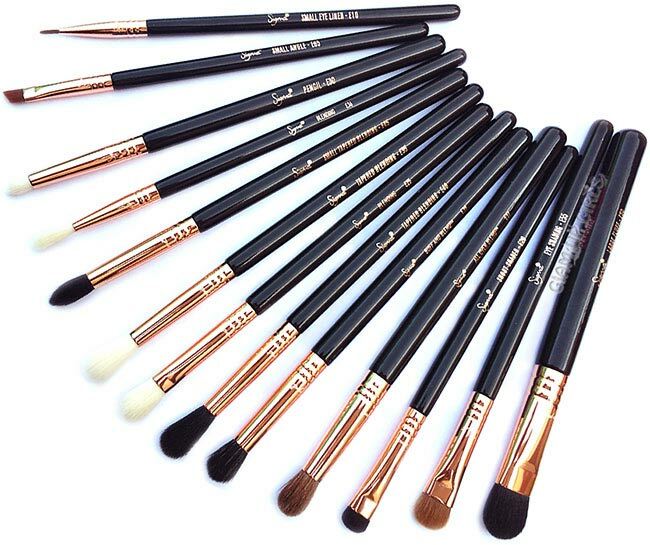 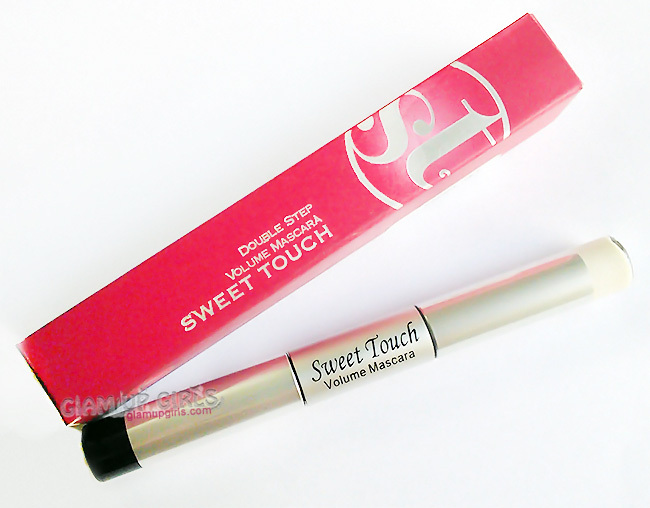 With any eye brush it is hard to get nice pigmentation but tapping with finger makes it more pigmented and long lasting. 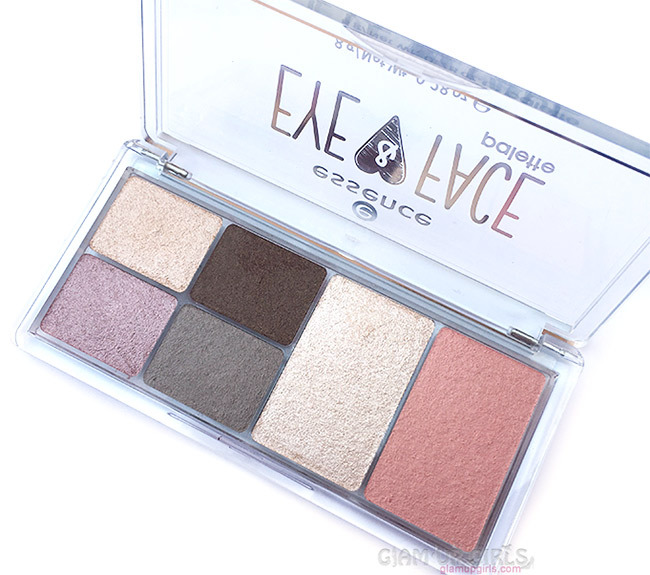 After doing your basic makeup tap this eyeshadow on top pressing lightly on the eye with your finger. 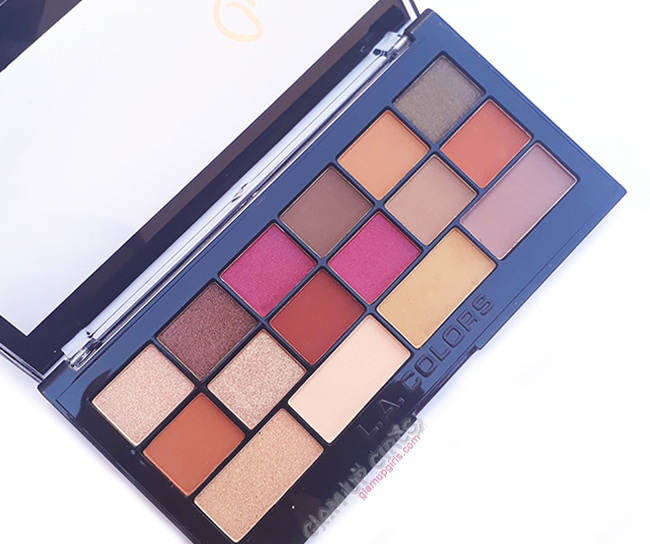 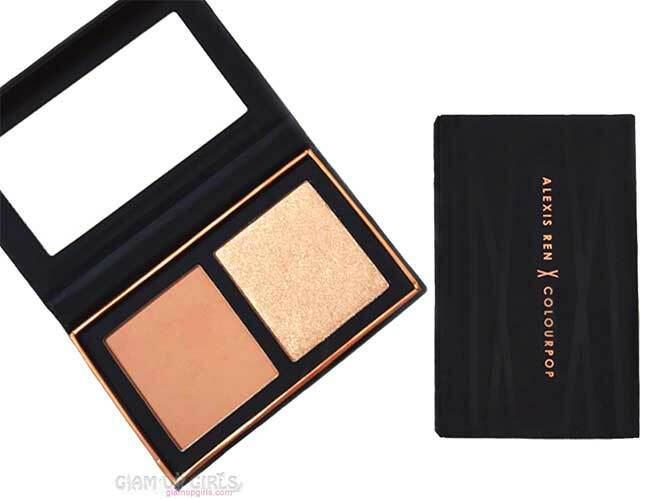 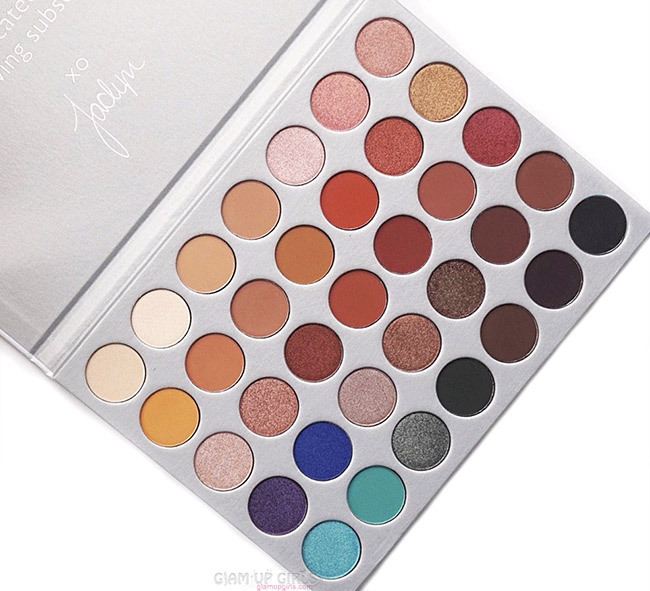 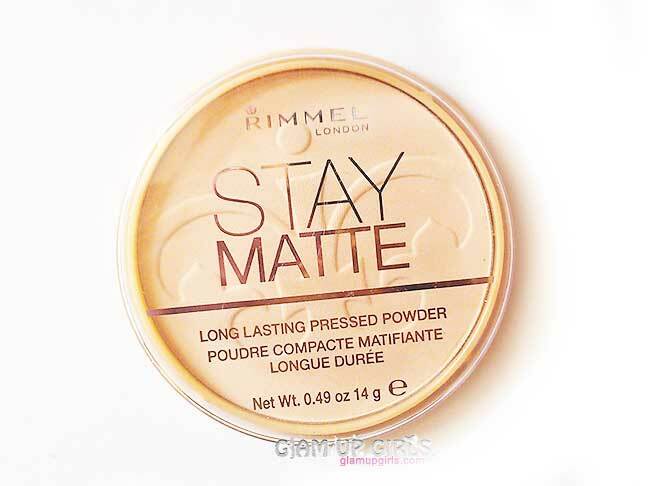 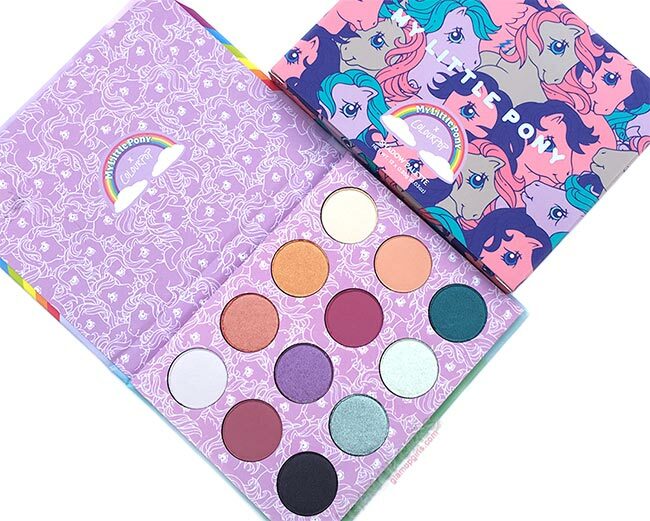 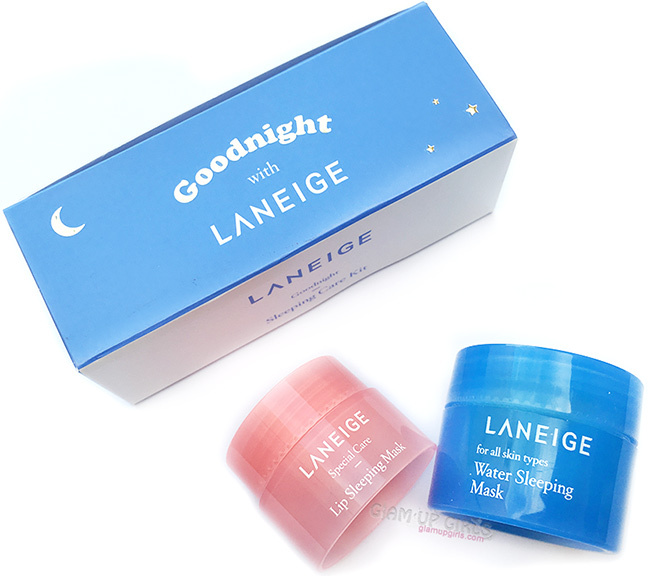 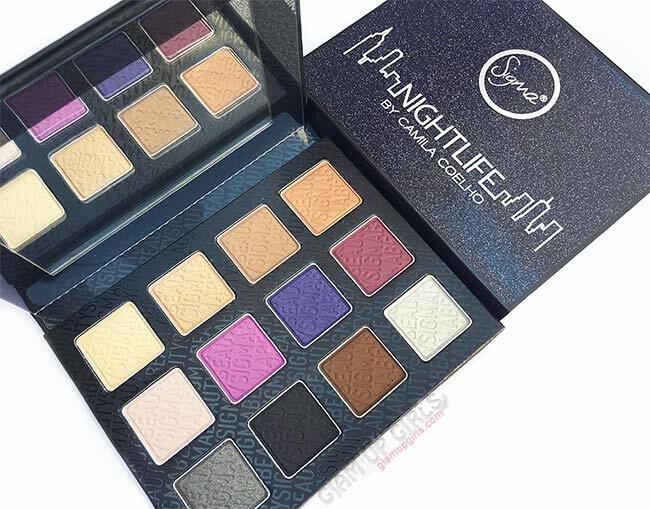 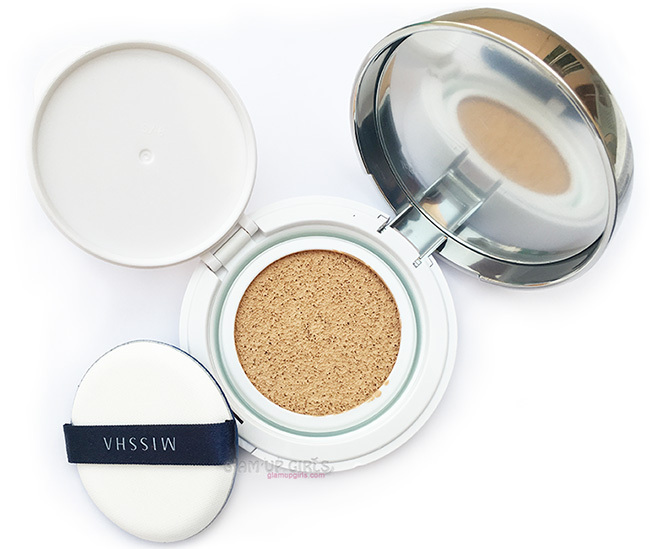 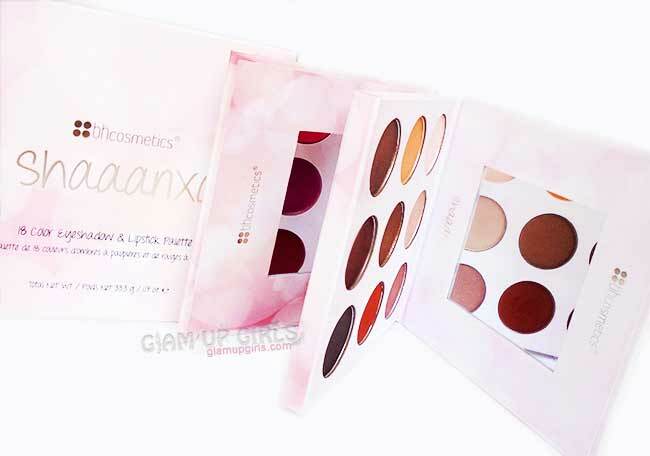 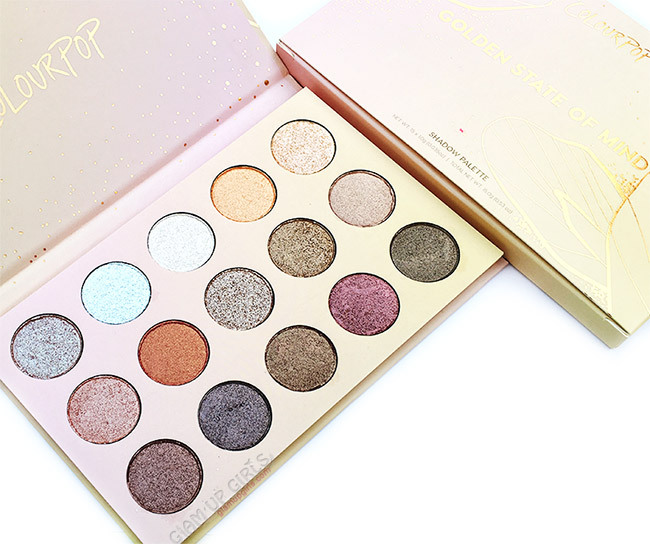 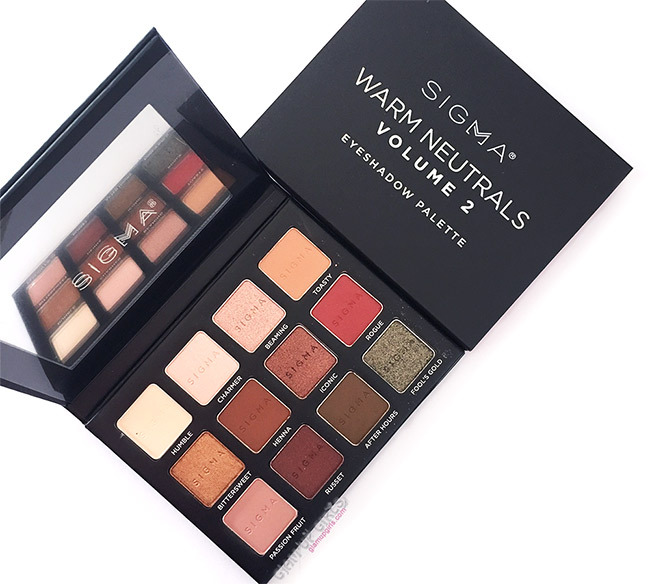 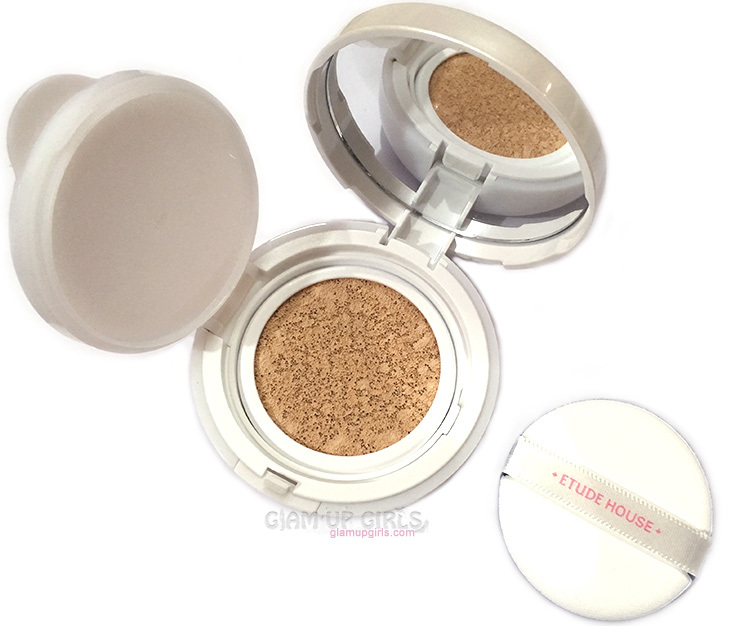 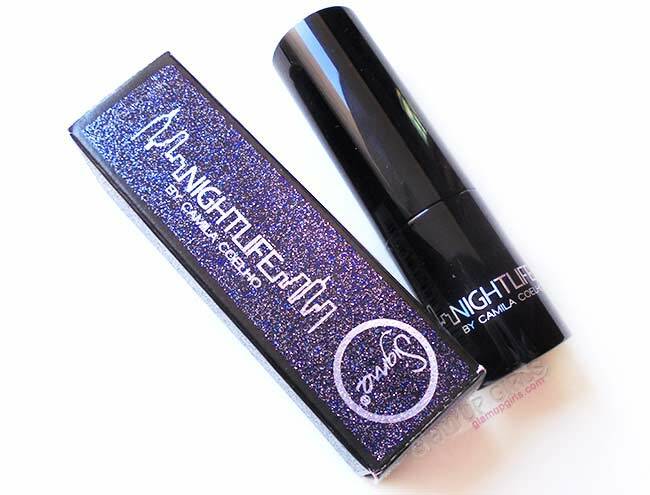 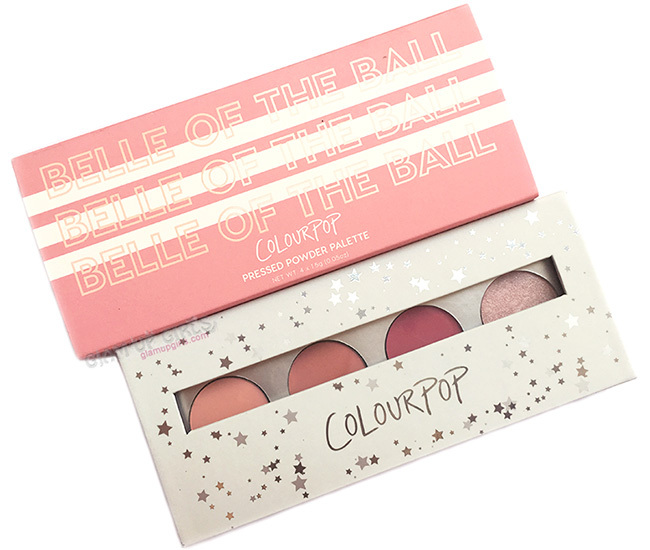 It has minimal fallout and stays without falling for almost 2 hours before you notice any glitter on your cheeks but with nice eyeshadow base or primer it will stay more. 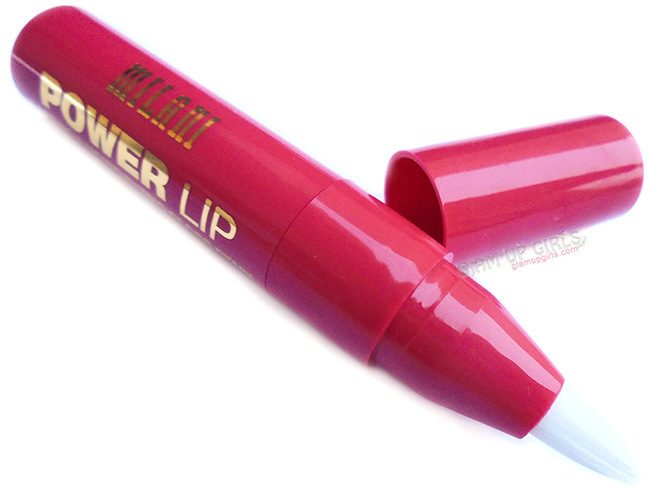 Overall lasting power is very good though. 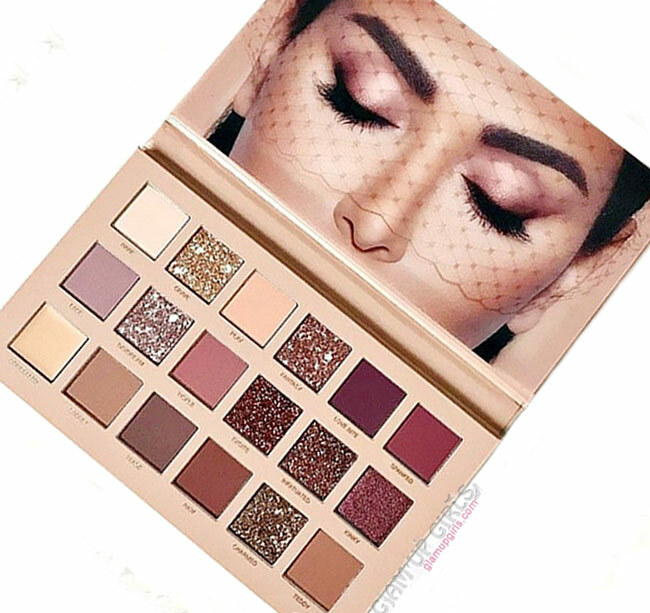 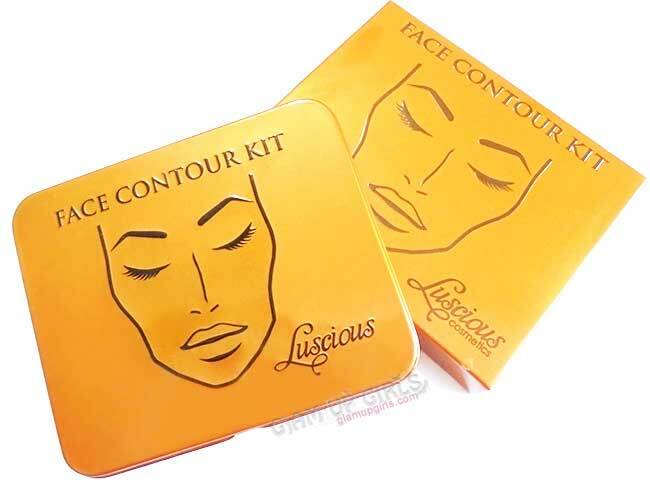 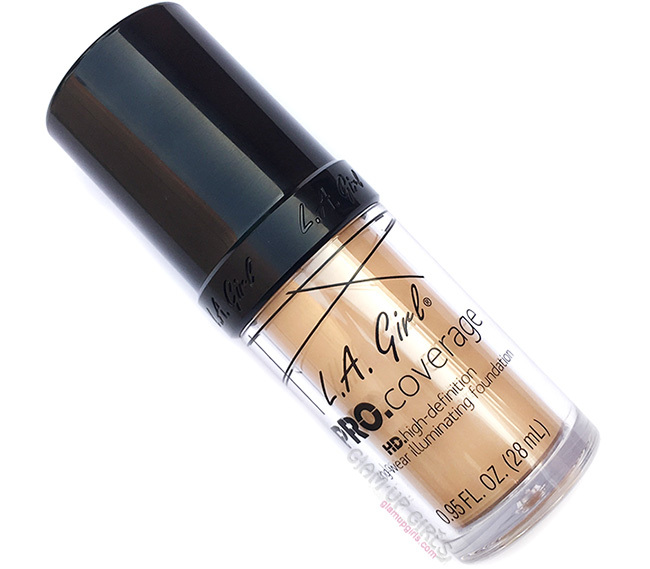 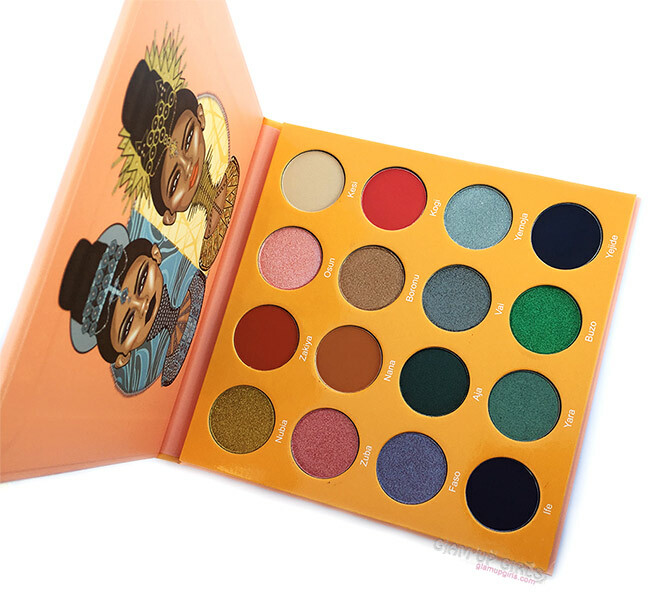 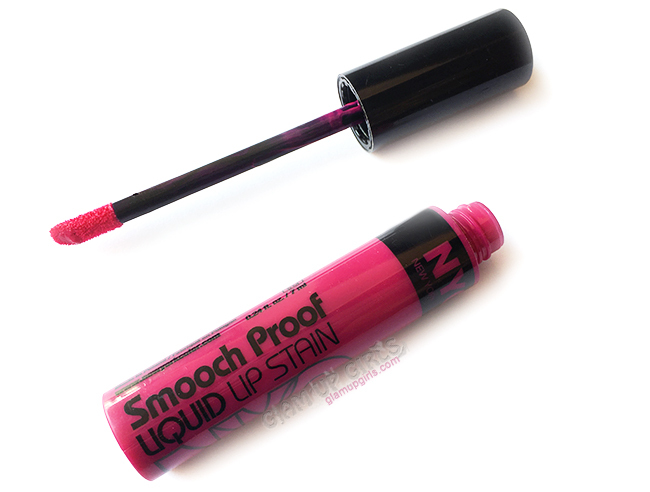 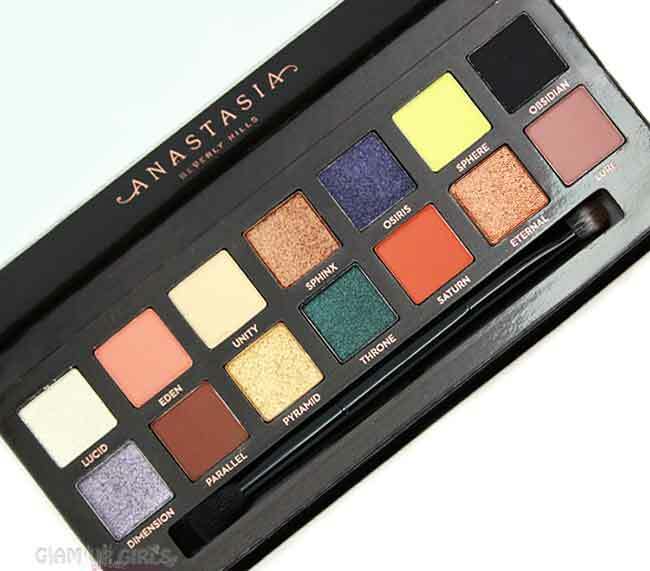 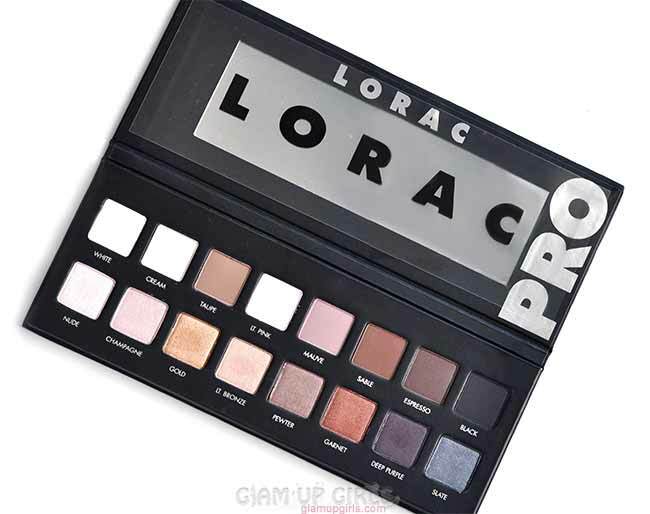 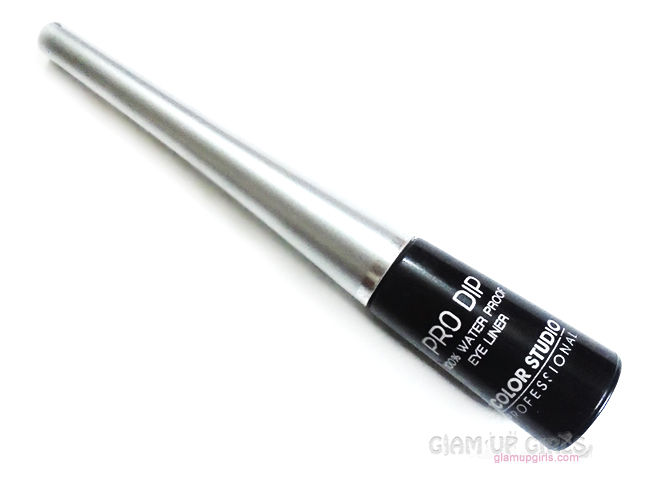 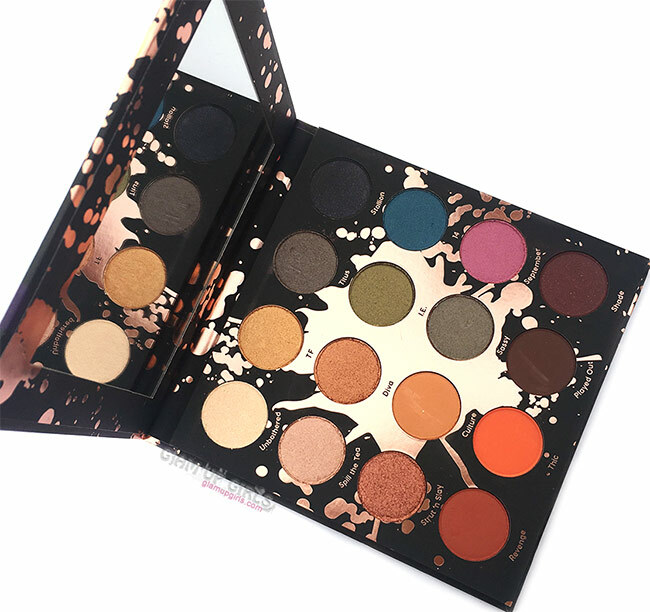 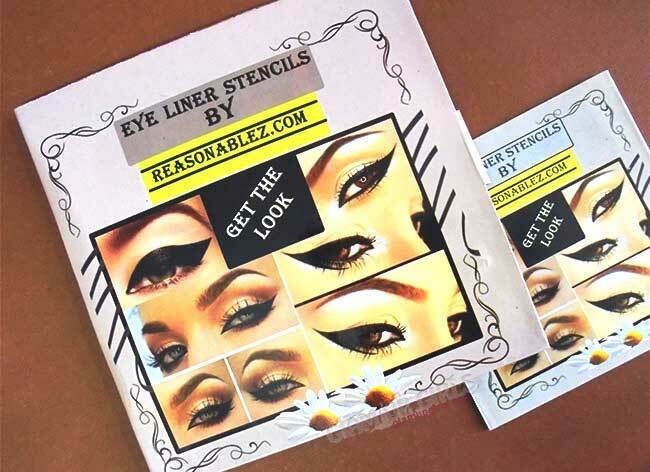 The one thing i noticed it is not transfer proof, if you apply it just on the lids closer to your crease you might see it transferring to upper lid. 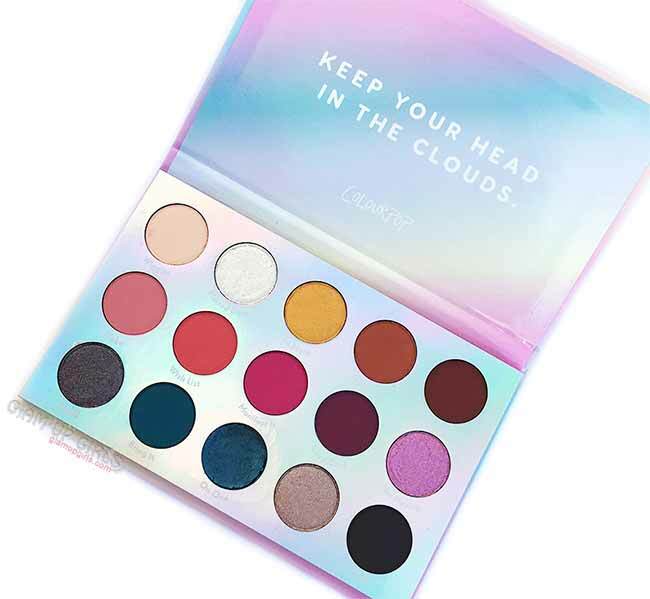 So make sure to apply it little lower then crease if you only want it on lid else you can use it on whole lid as you want. 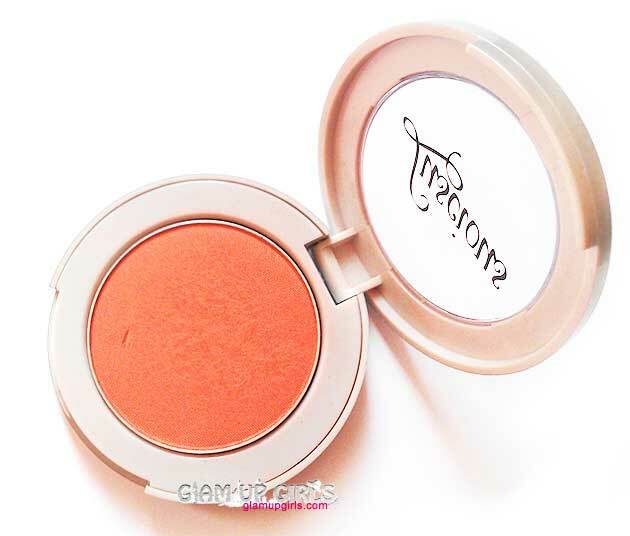 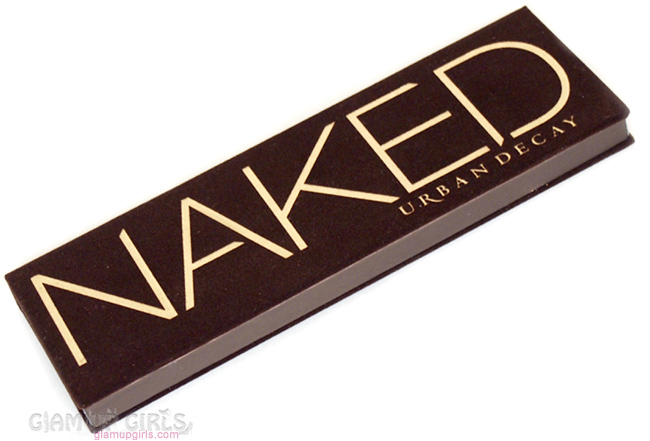 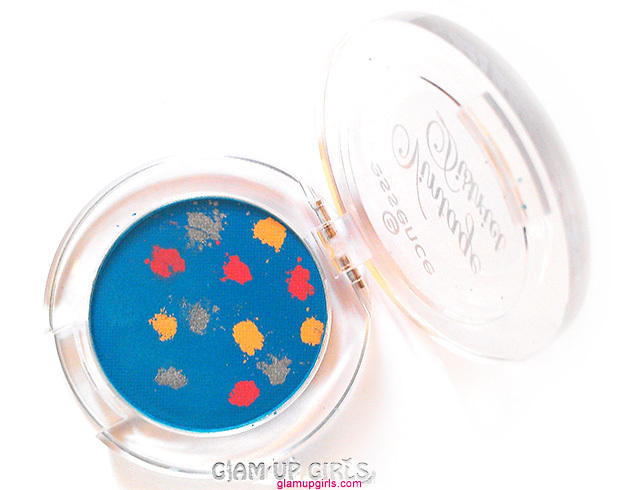 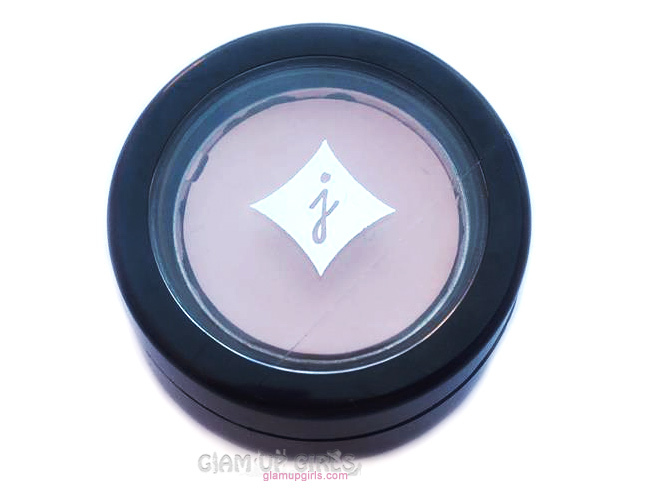 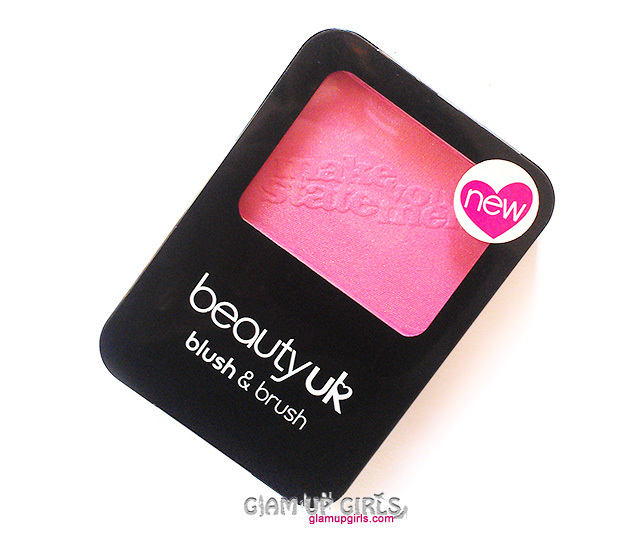 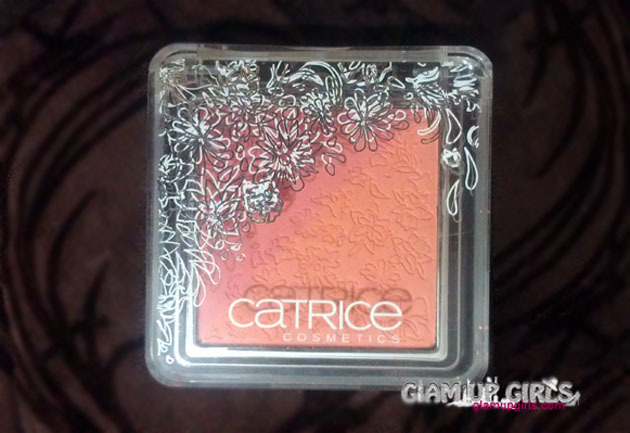 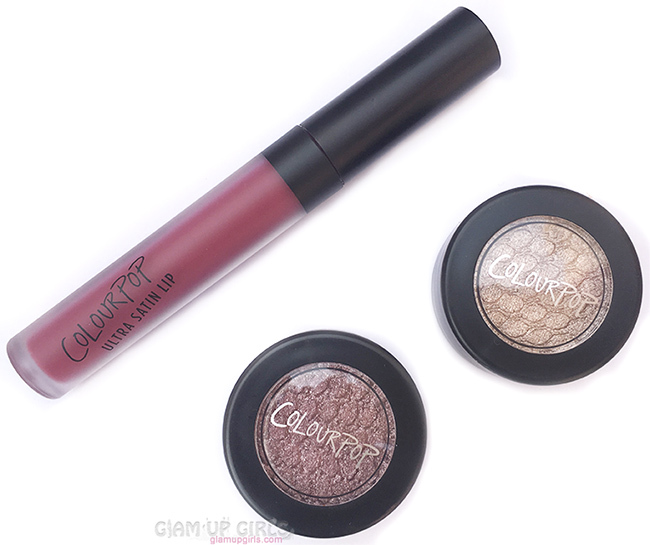 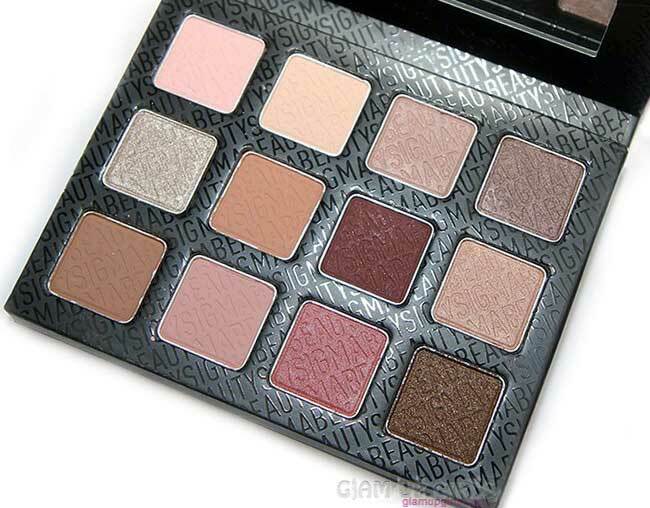 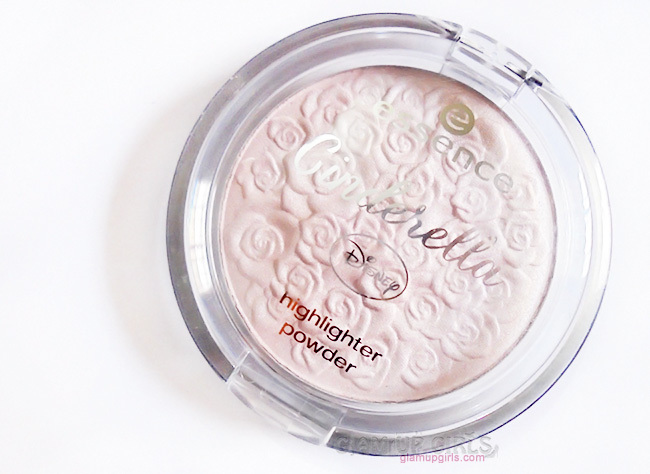 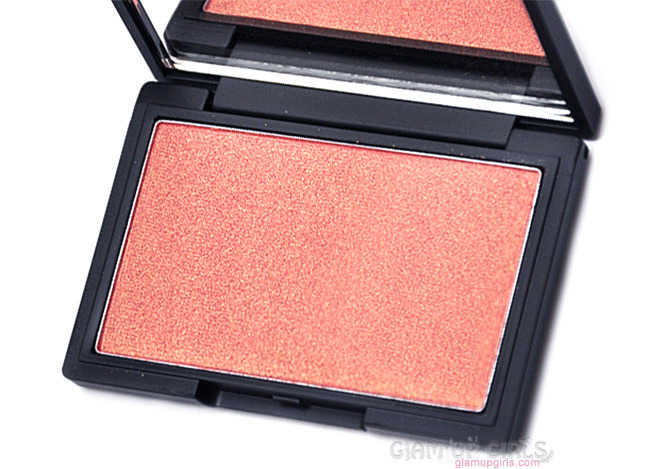 Overall this eyeshadow is worth having for its fluffy texture, nice pigmentation and lasting power. 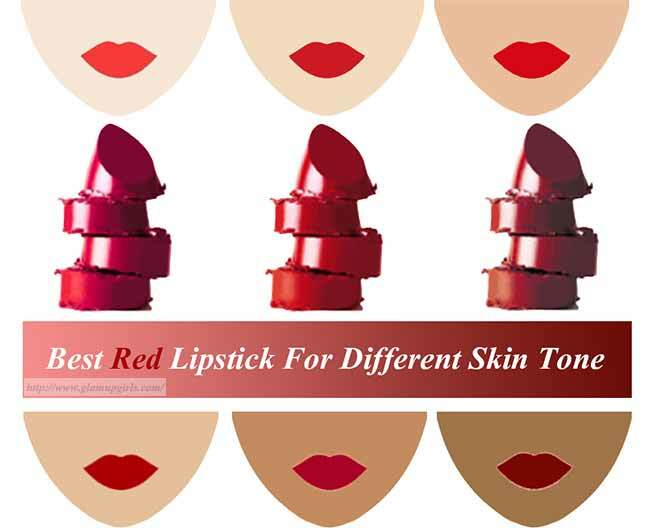 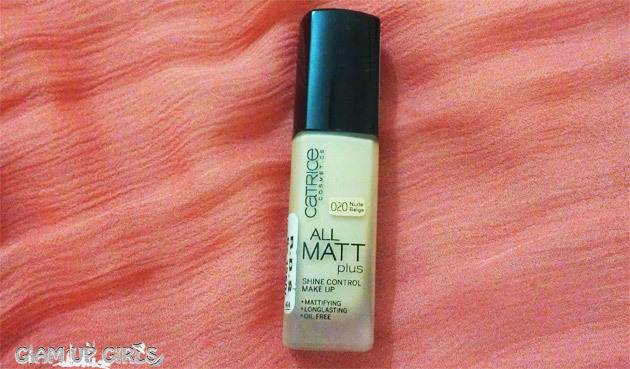 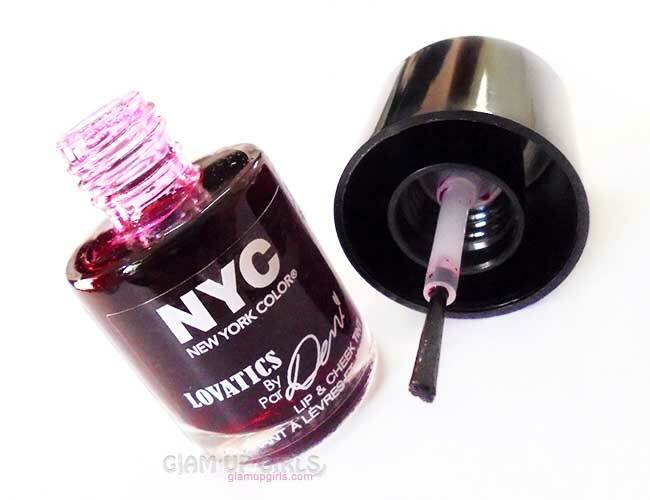 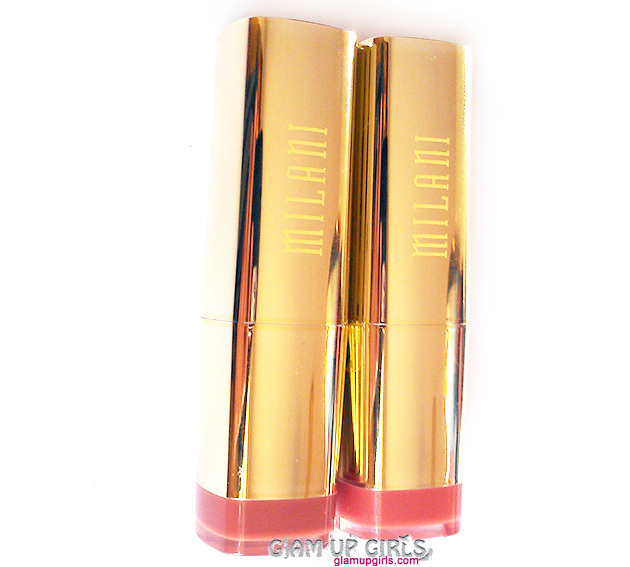 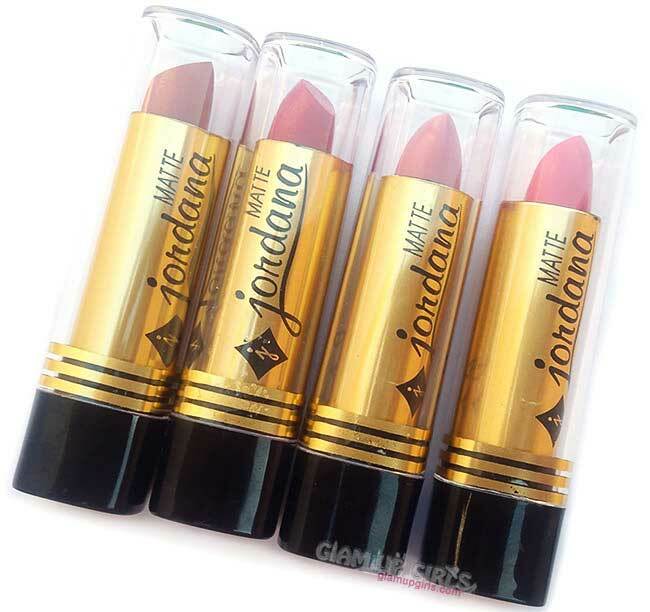 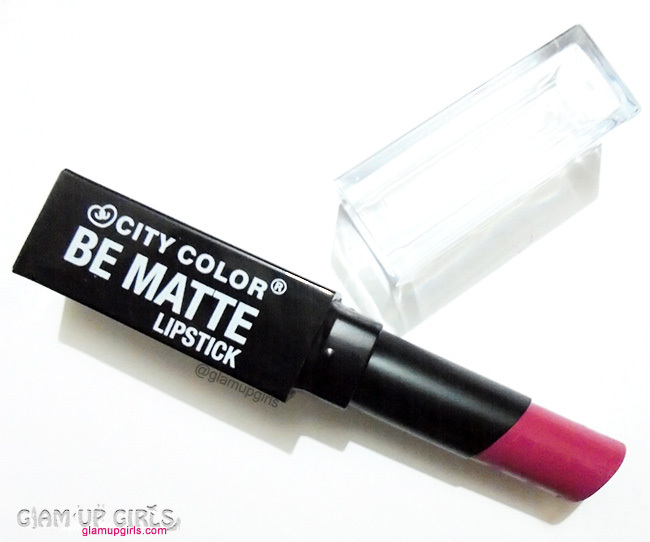 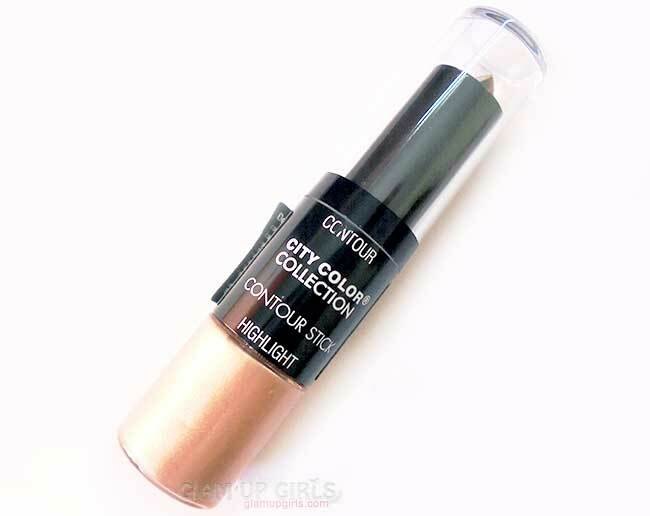 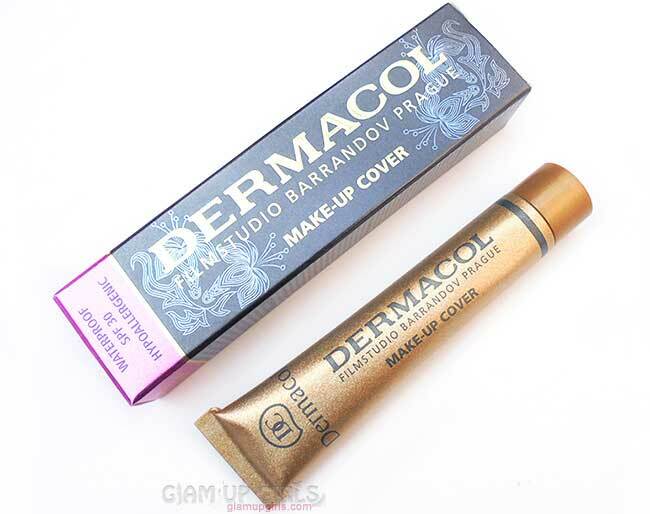 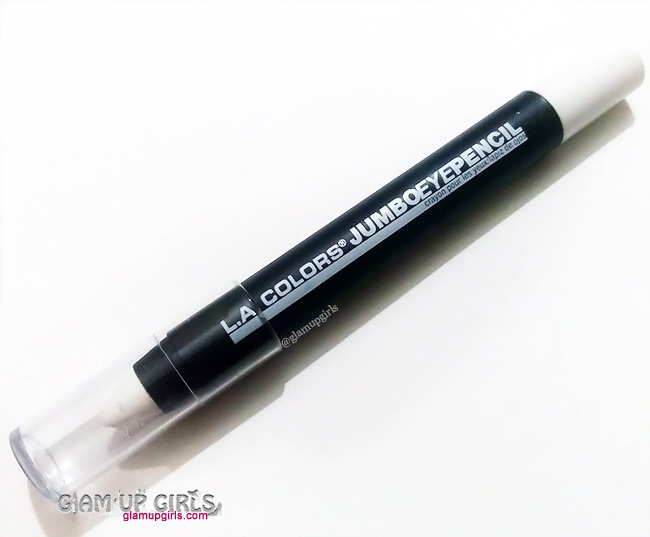 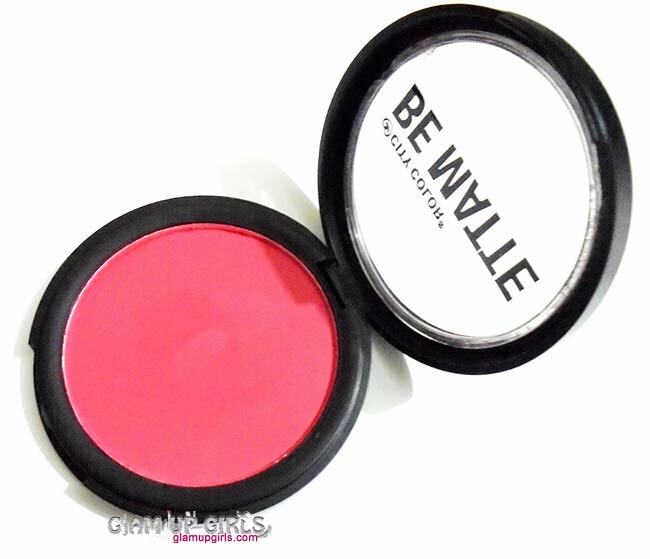 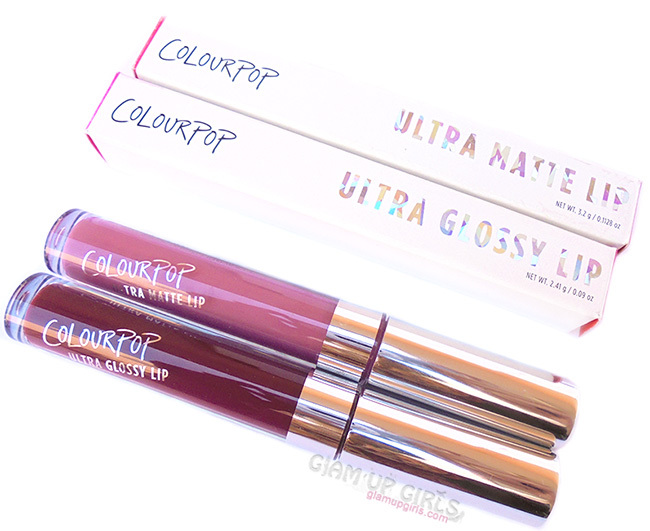 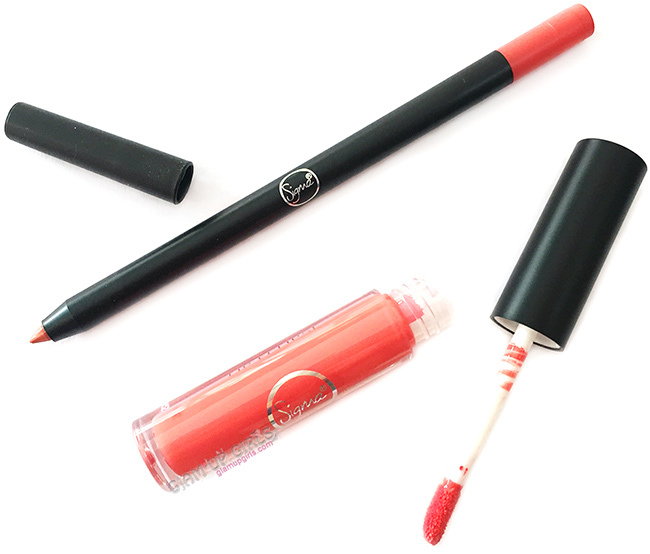 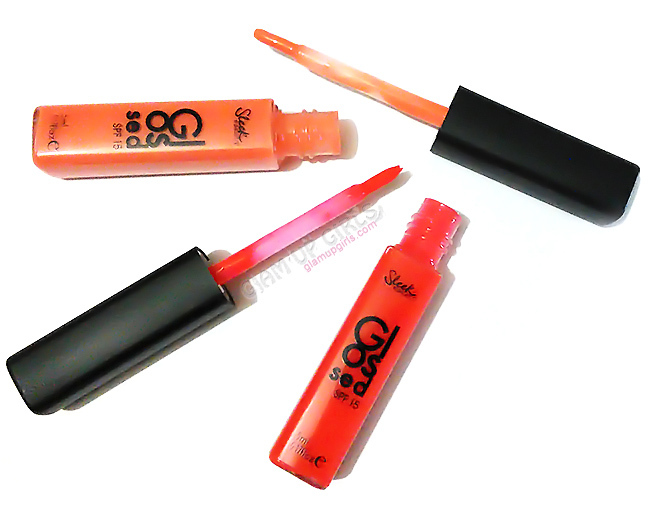 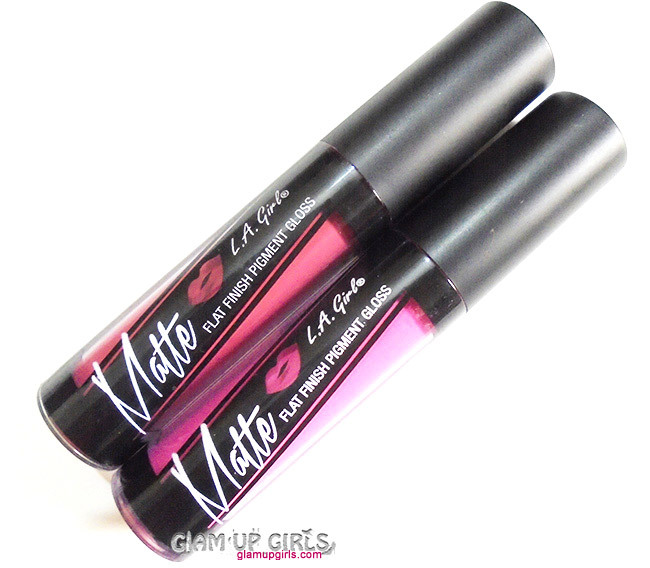 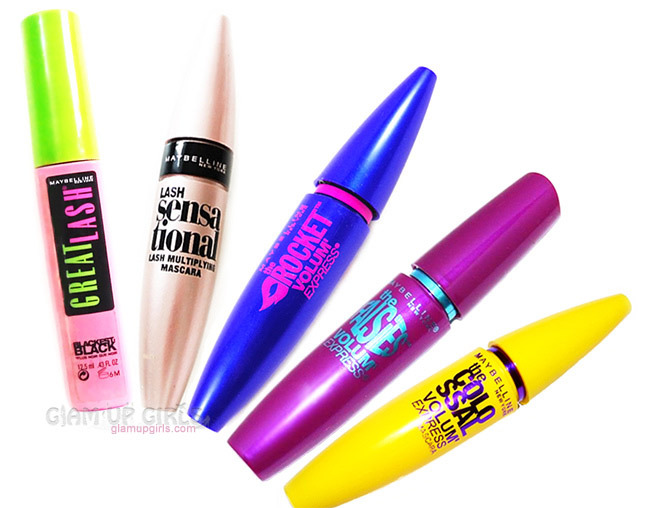 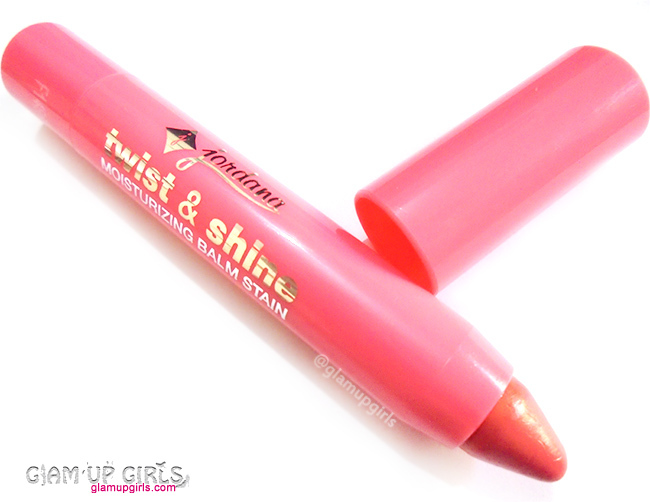 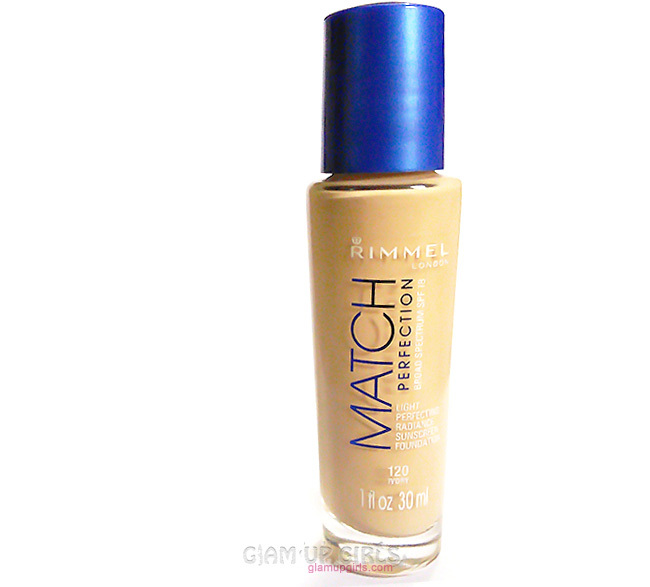 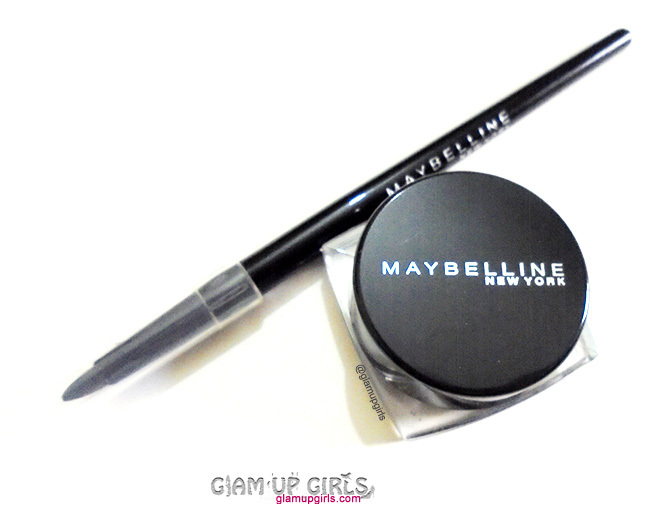 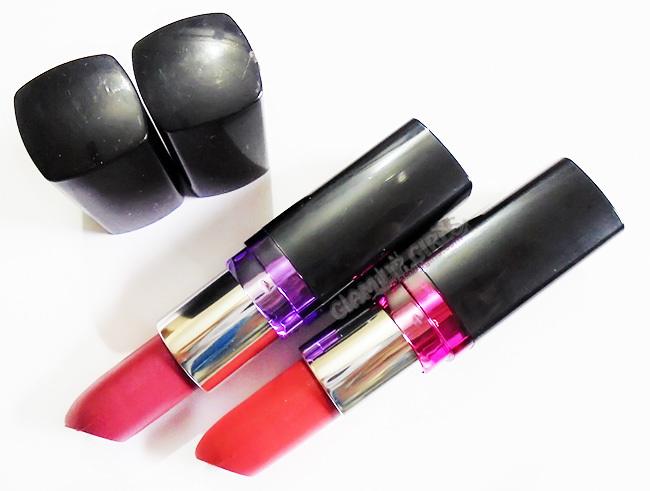 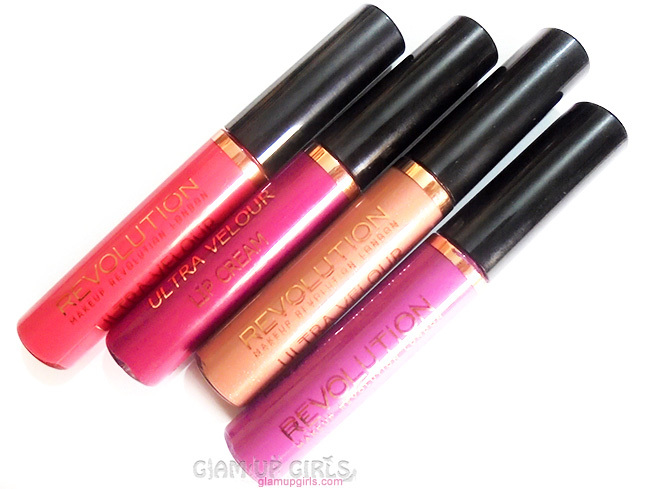 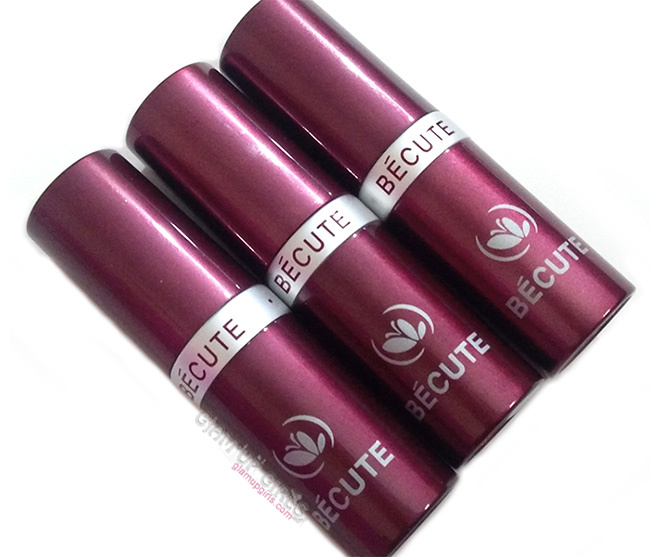 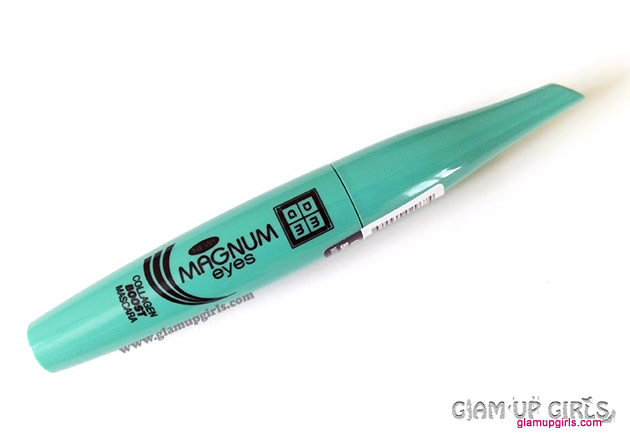 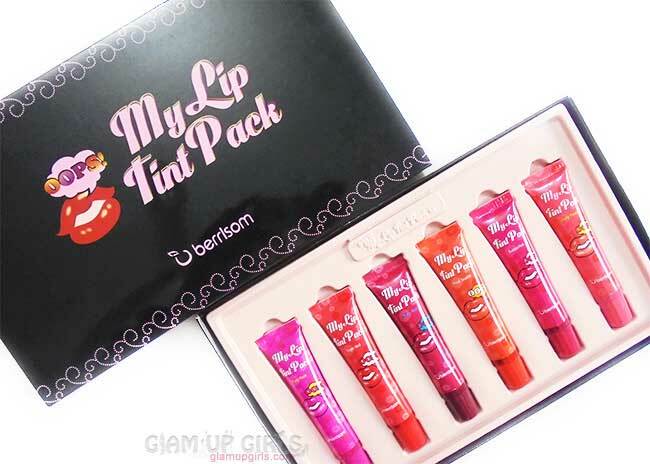 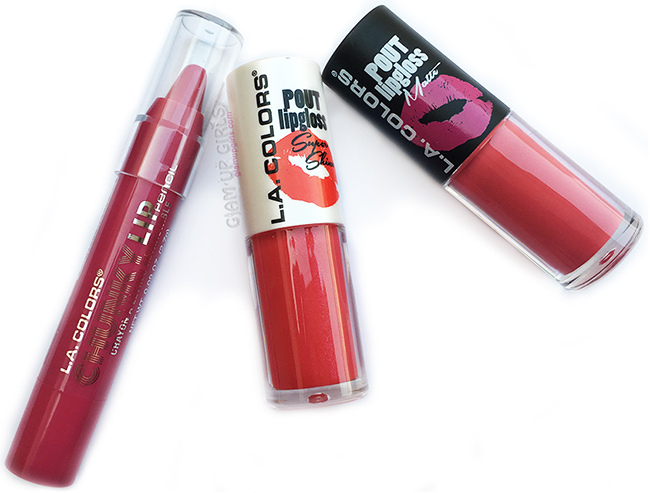 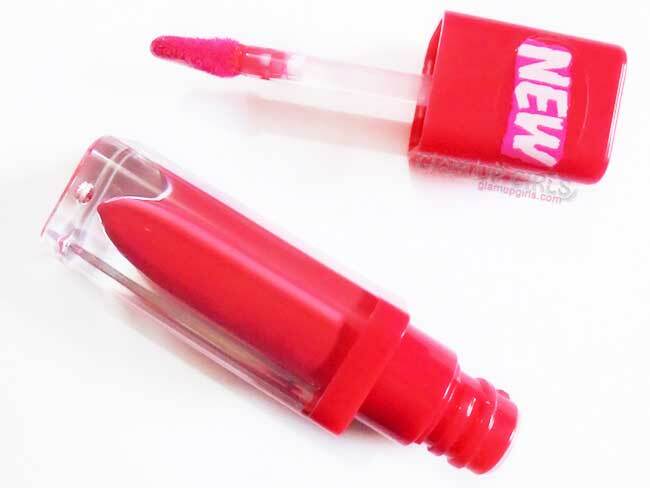 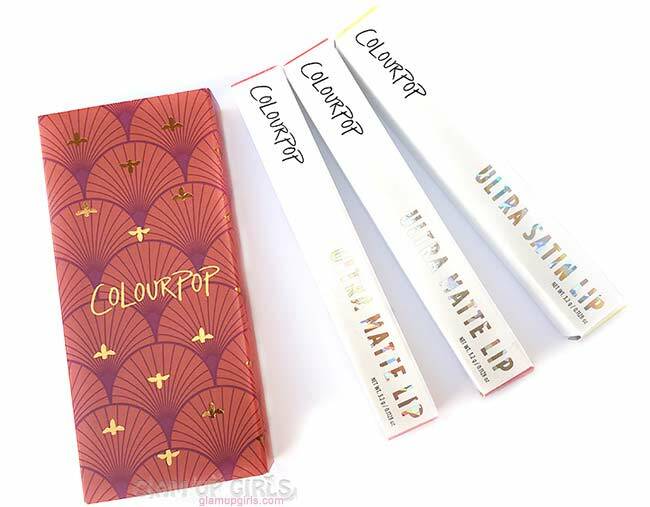 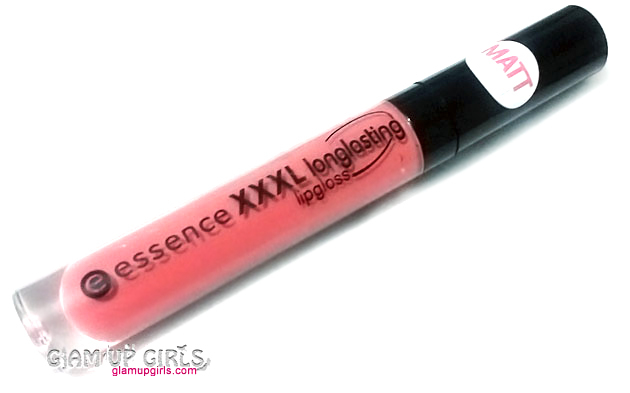 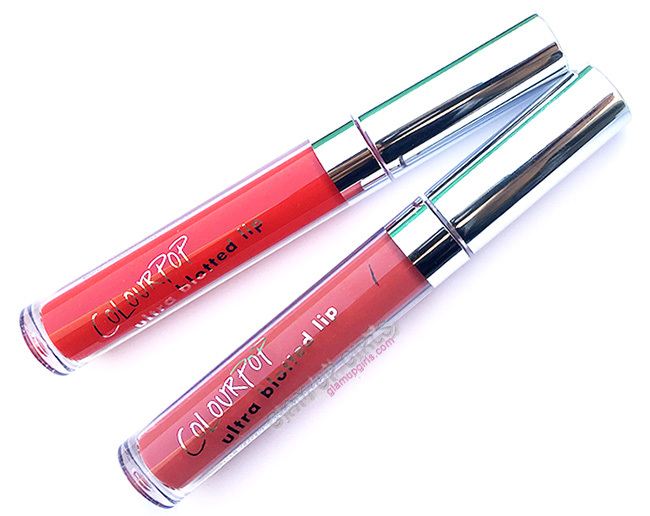 If you are looking for budget friendly version of Maybelline color Tattoo then this can be a nice pick.